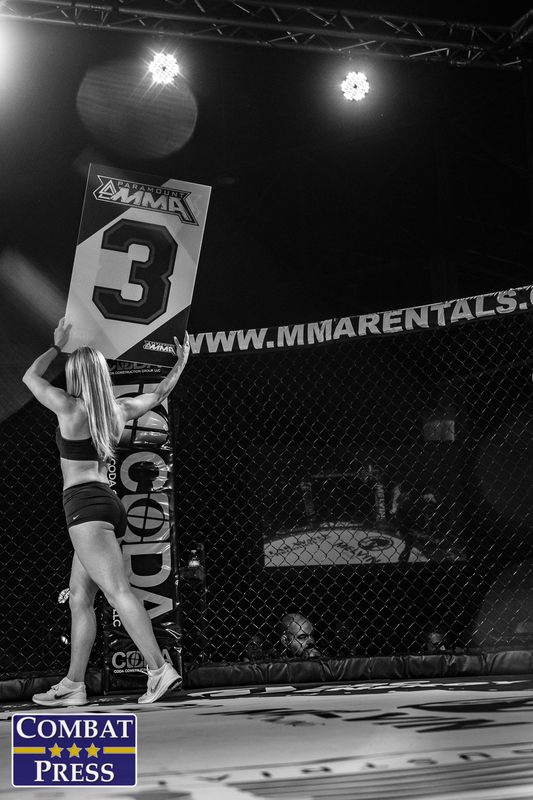 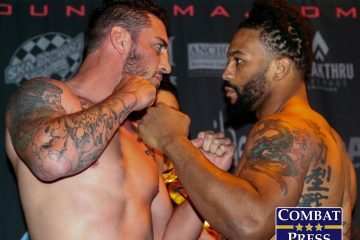 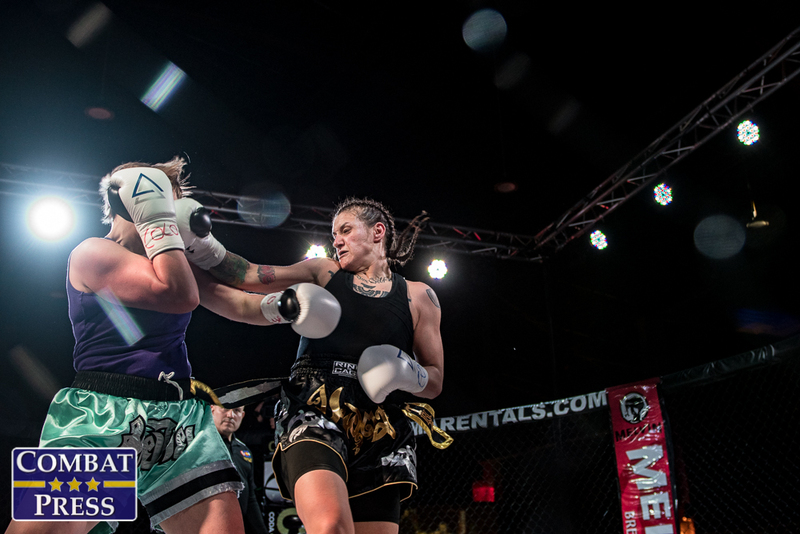 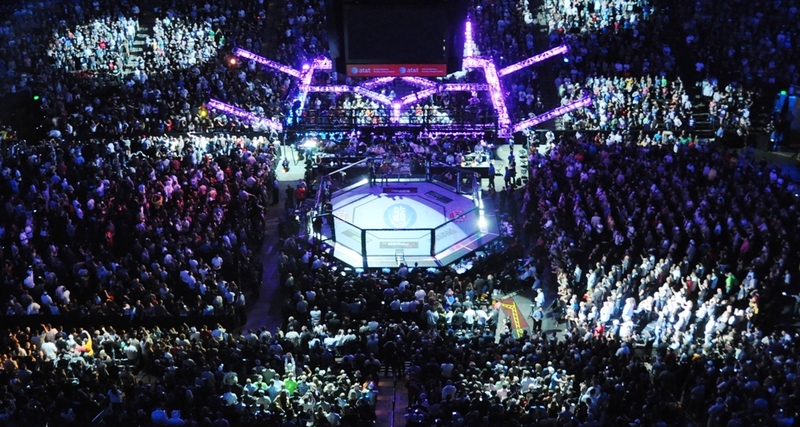 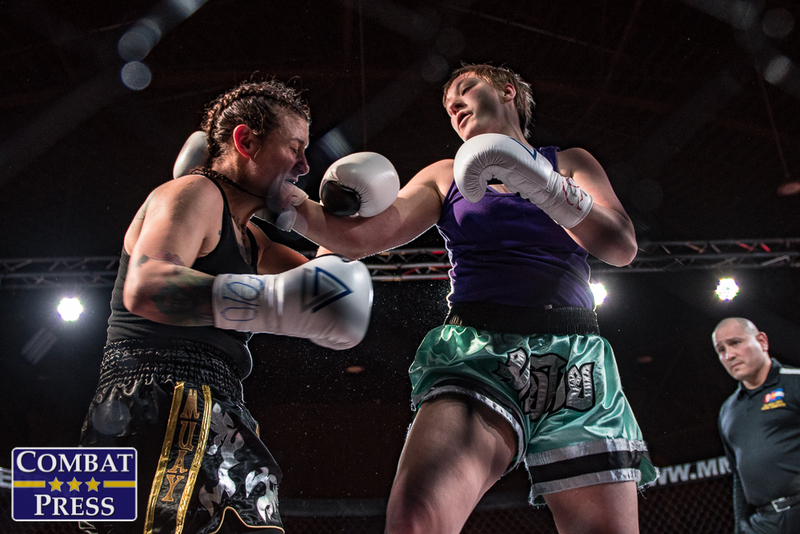 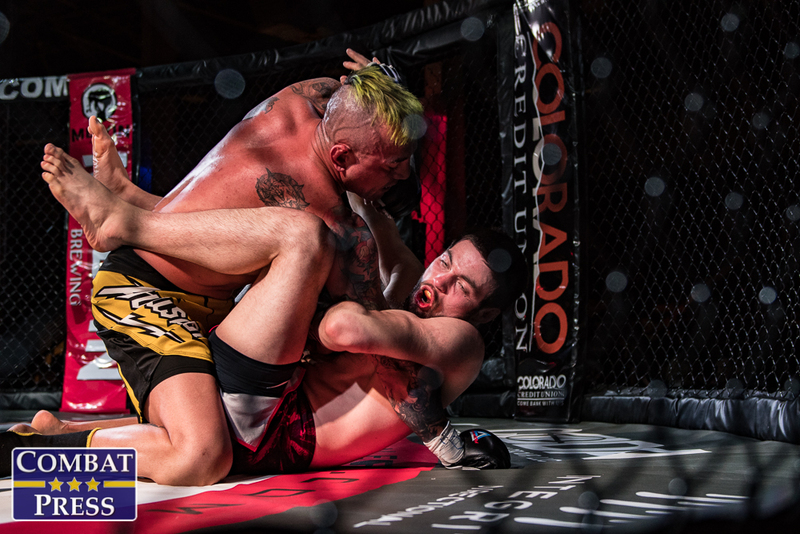 On Friday, March 16, Paramount MMA headed to the National Western Complex in Denver for Paramount MMA: Contenders. 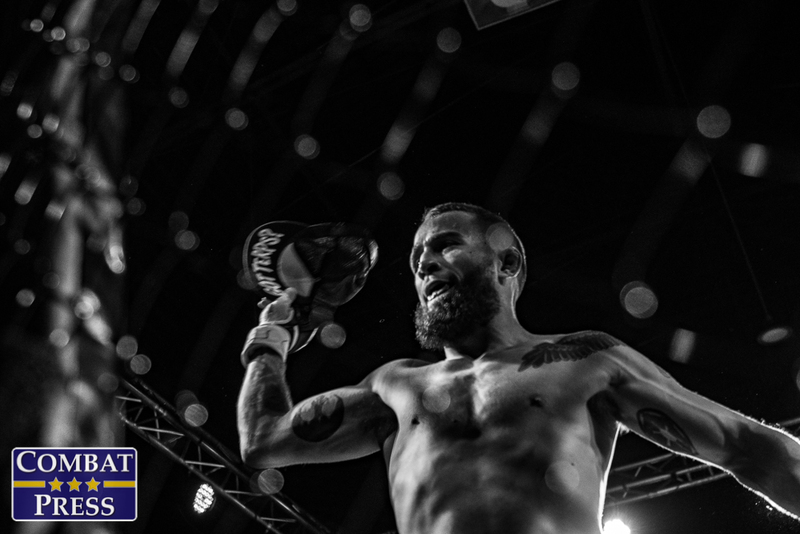 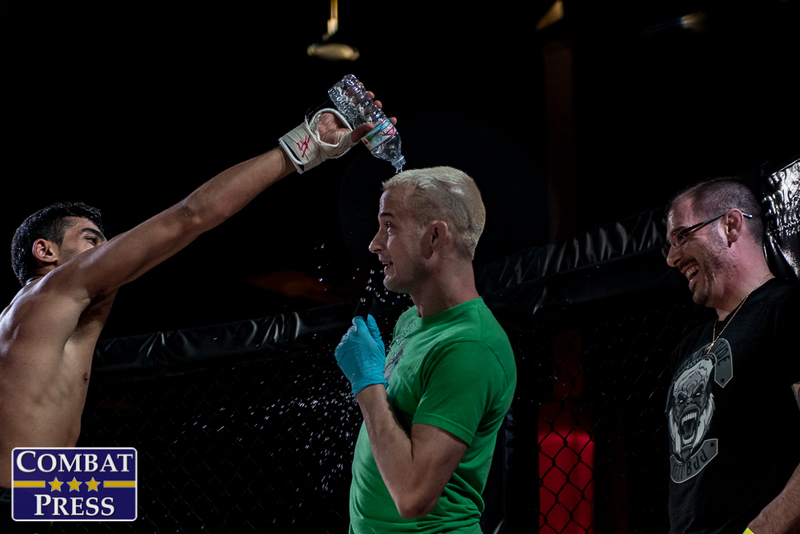 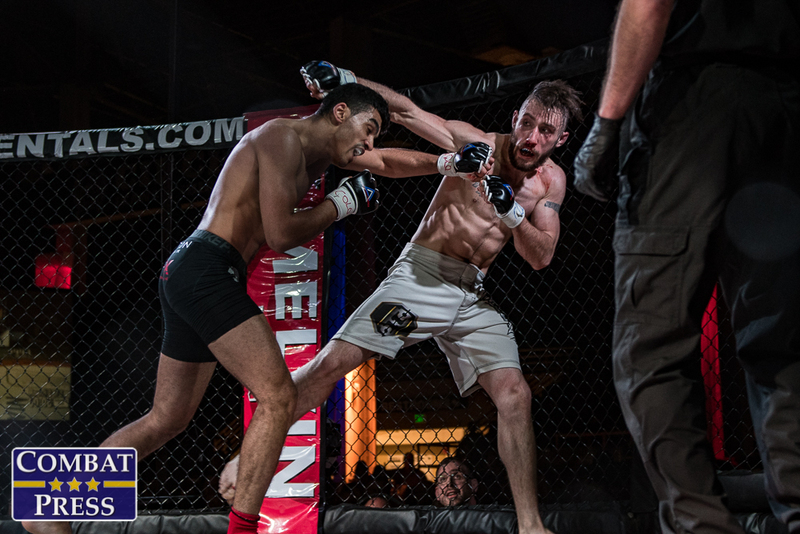 The main event featured Colorado-based, New York-native Derek Brenon who faced undefeated Jake Heffernan from Texas. 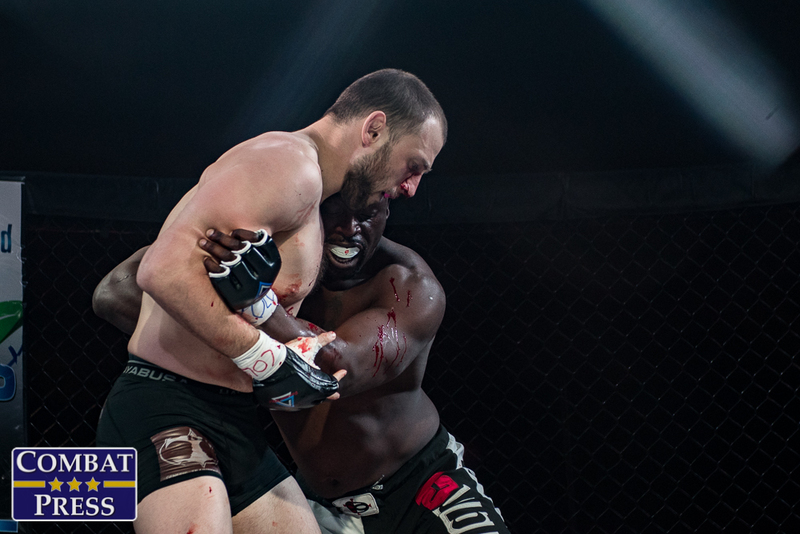 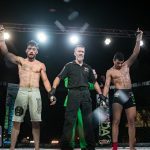 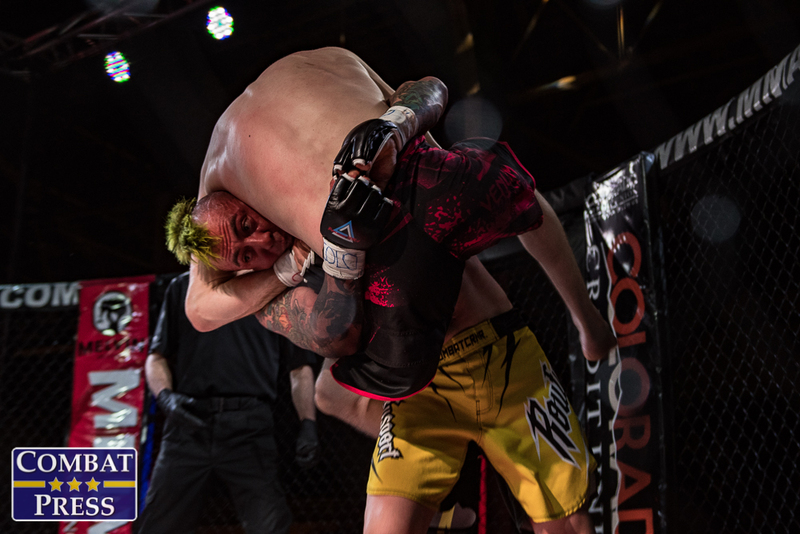 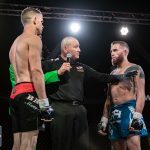 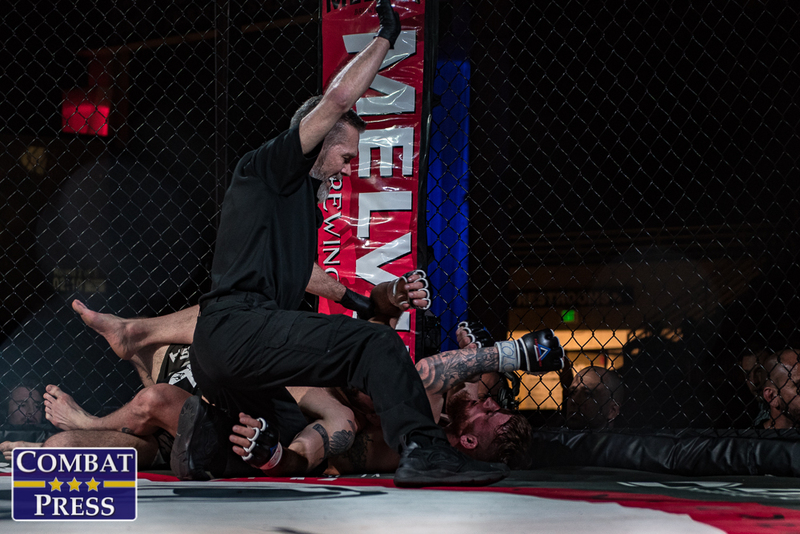 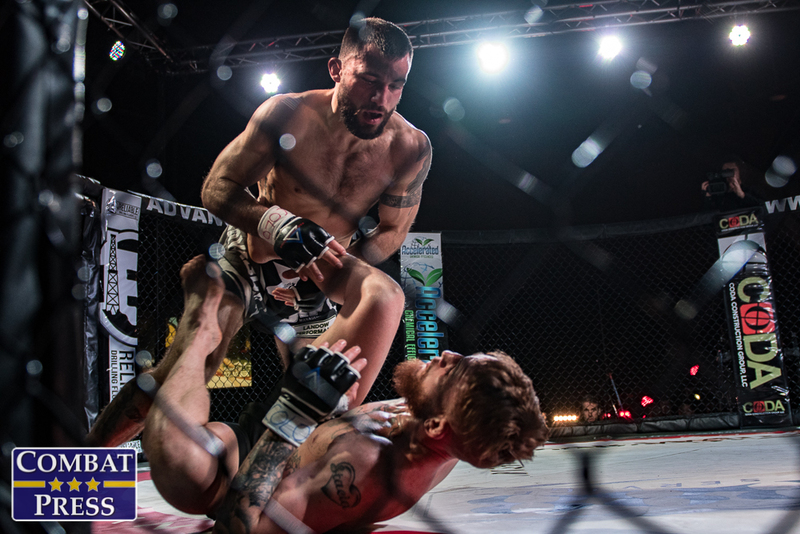 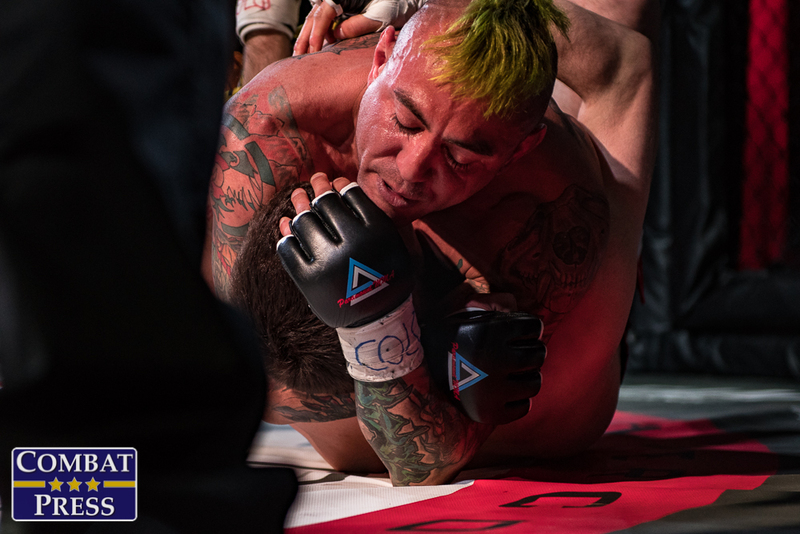 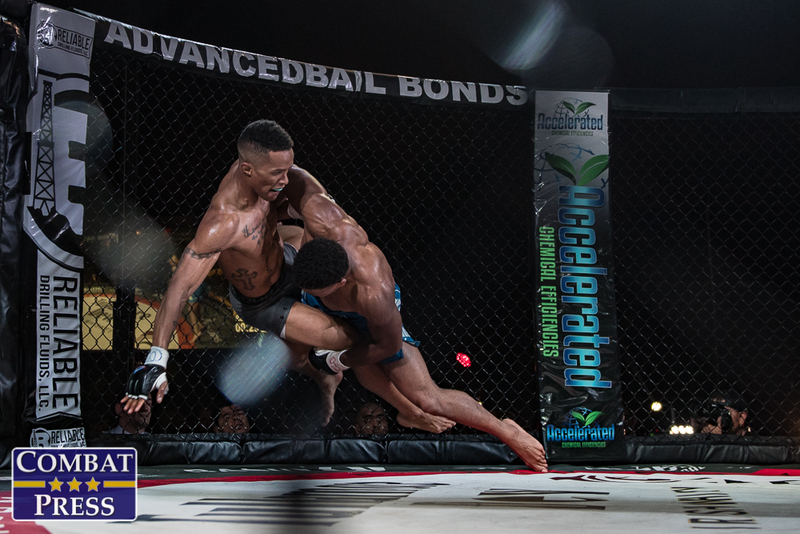 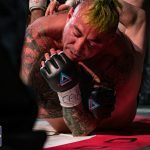 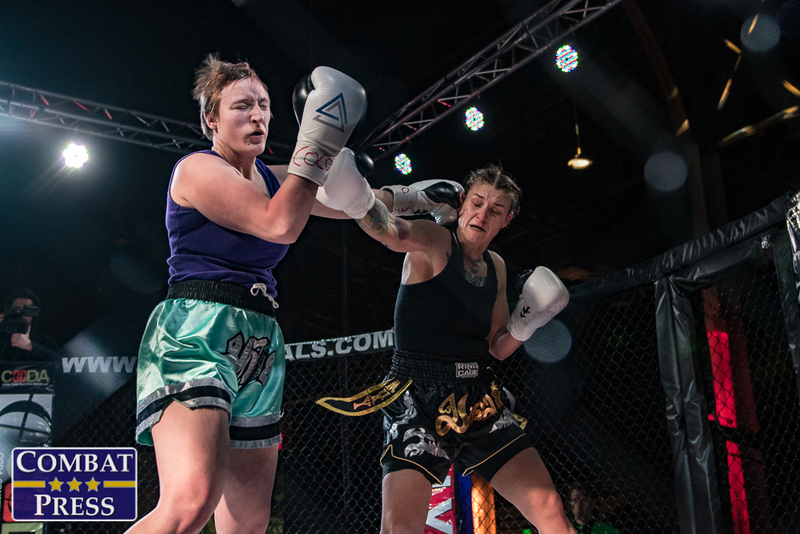 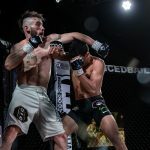 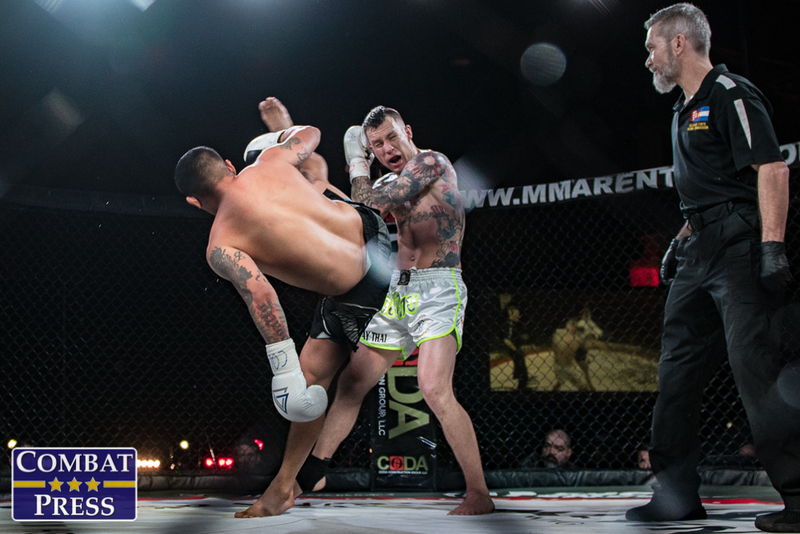 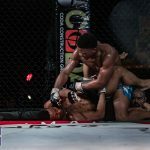 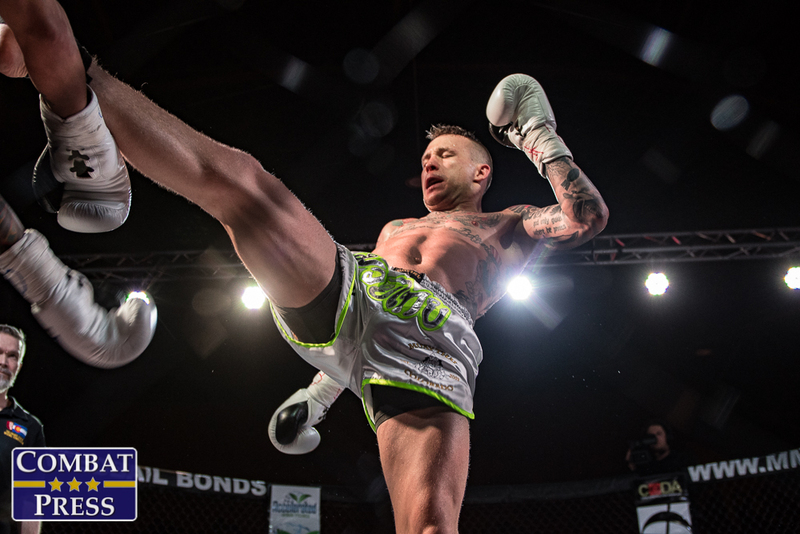 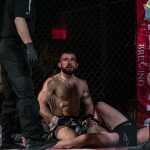 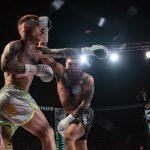 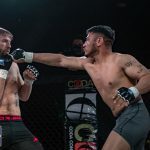 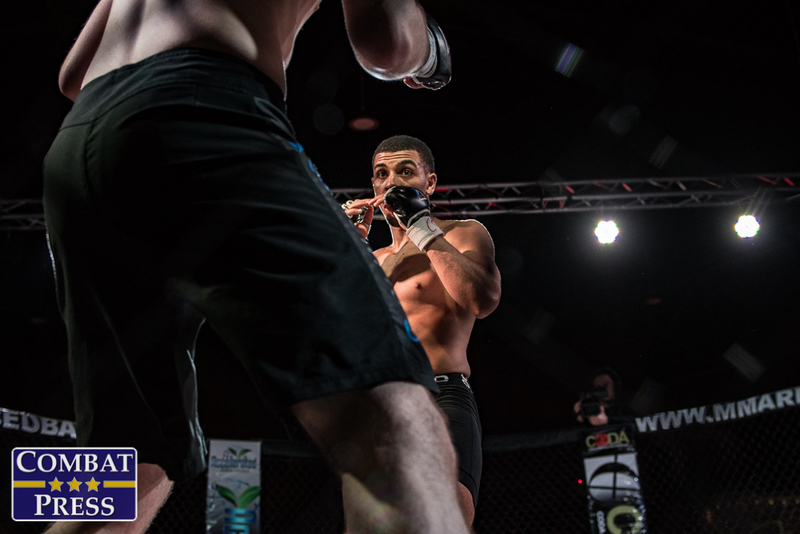 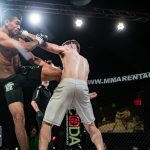 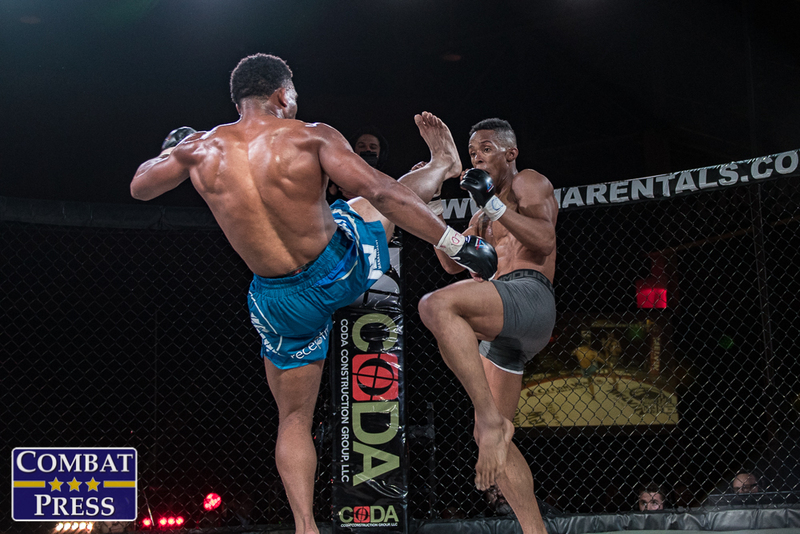 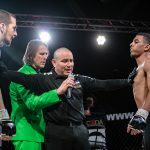 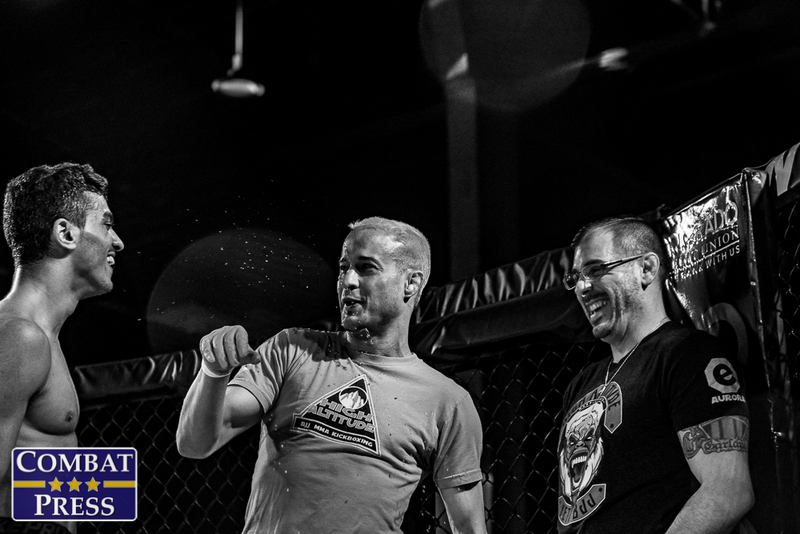 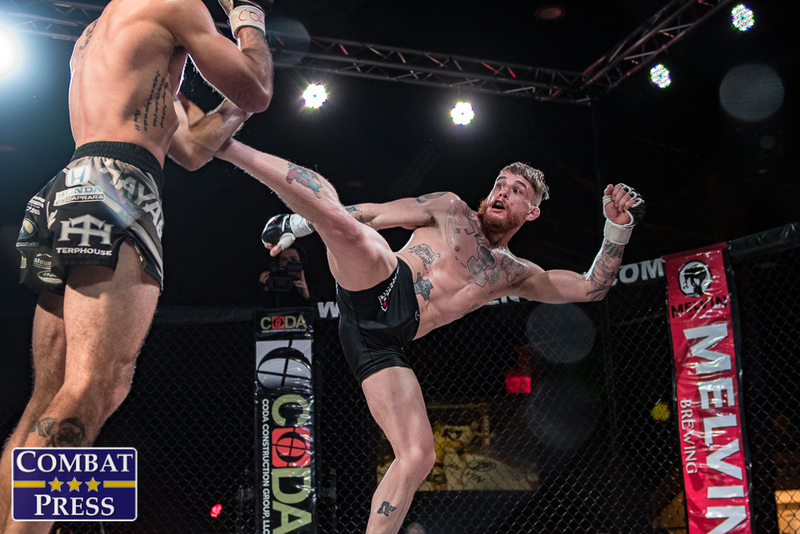 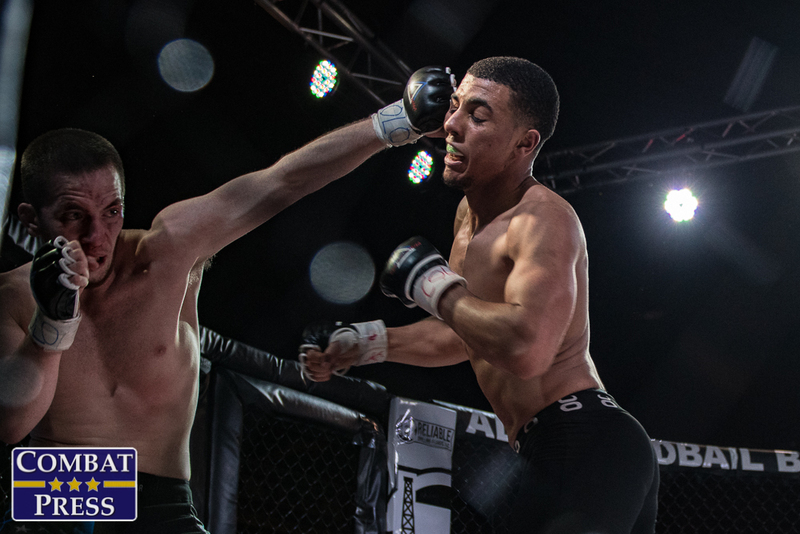 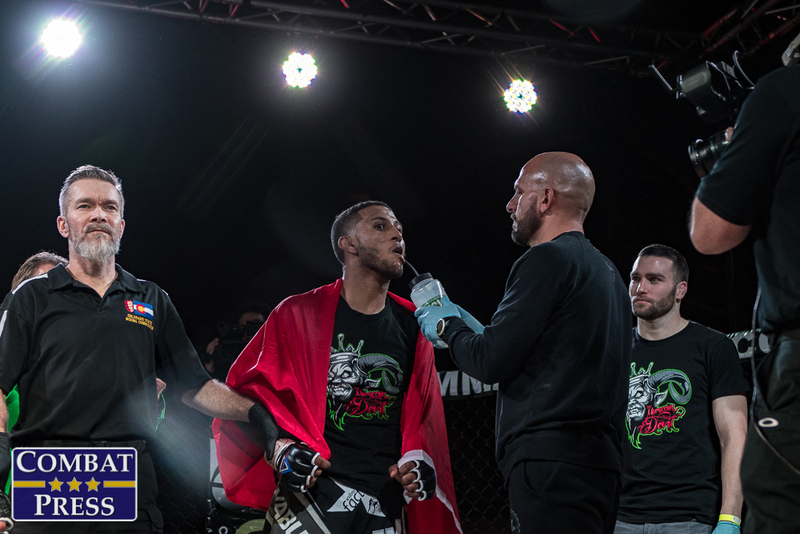 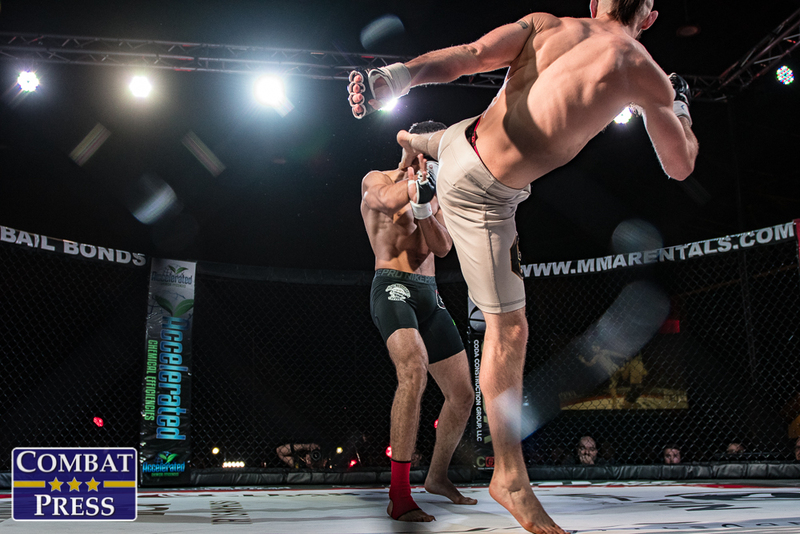 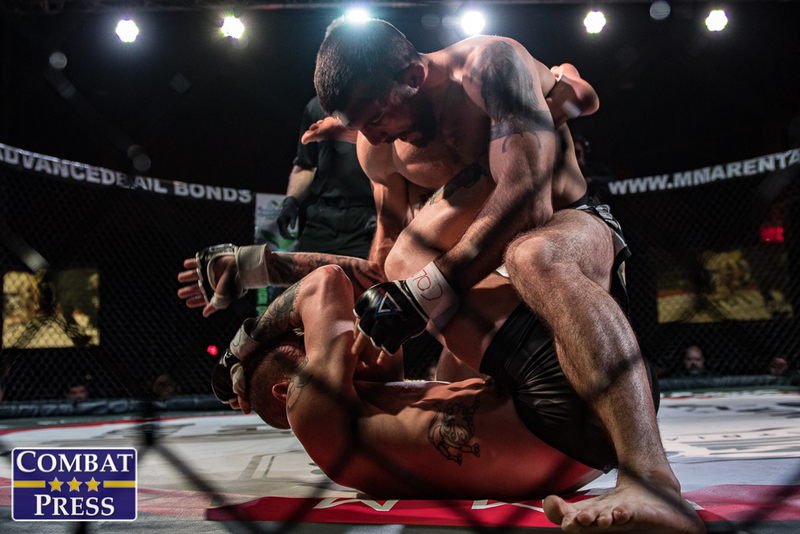 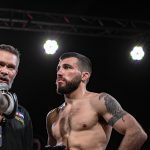 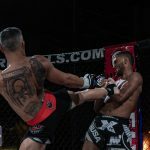 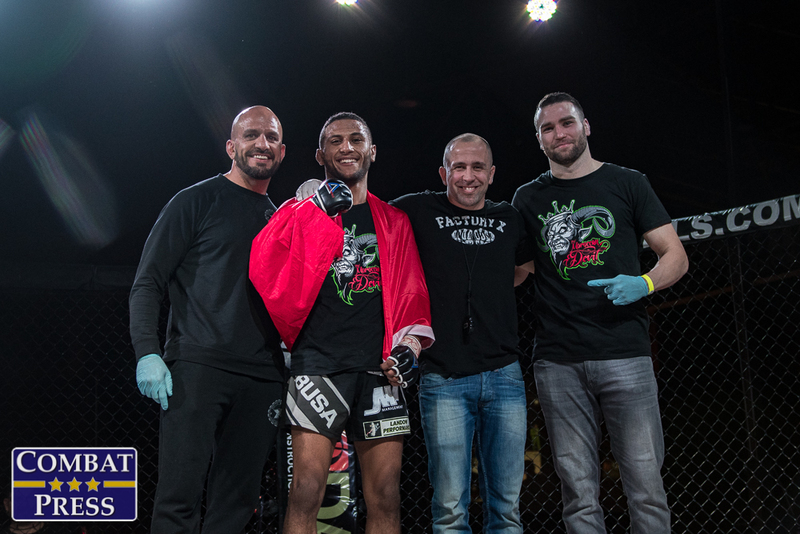 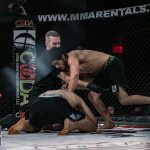 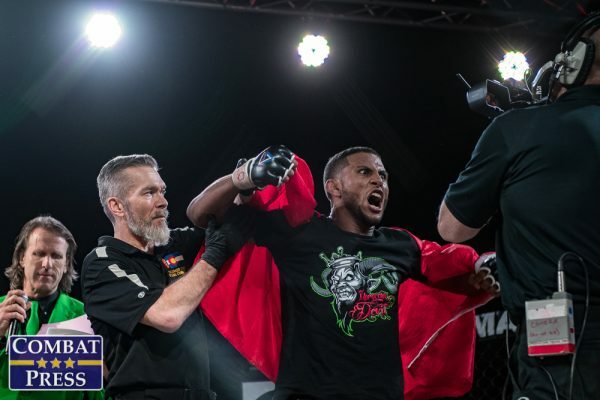 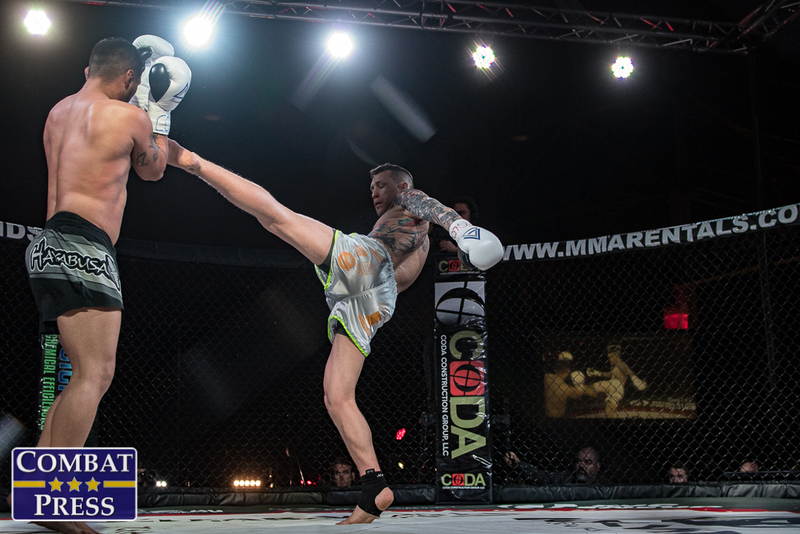 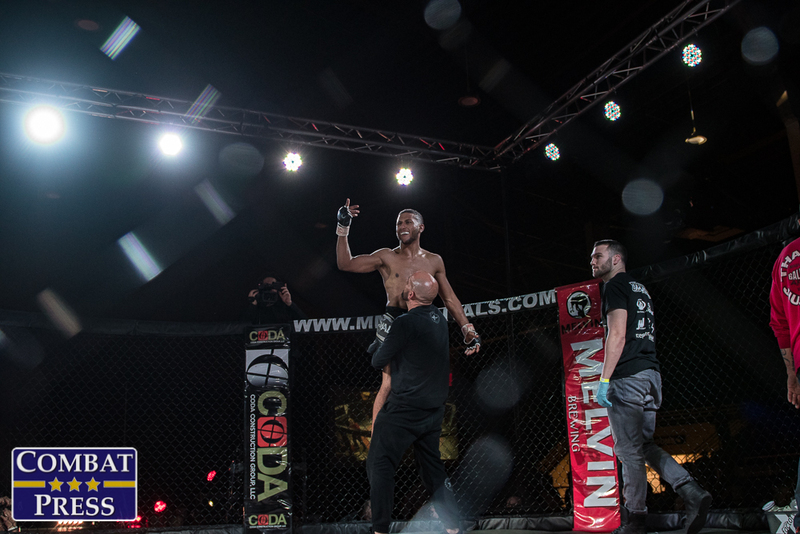 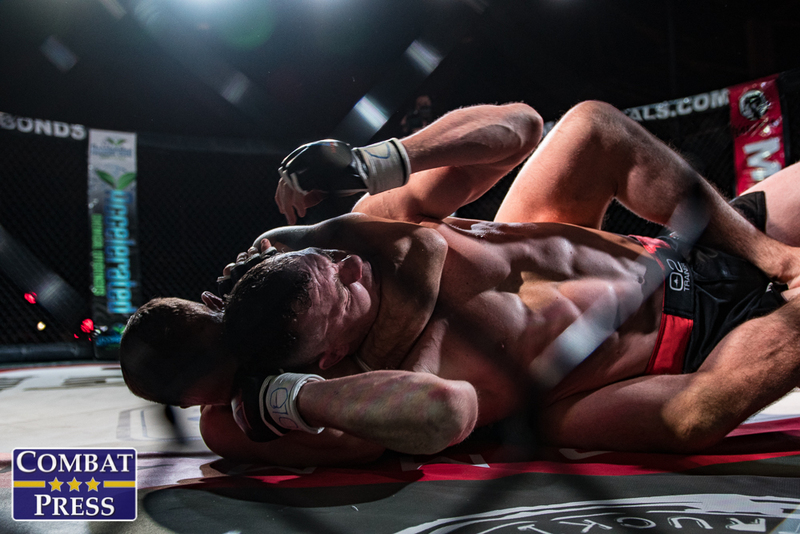 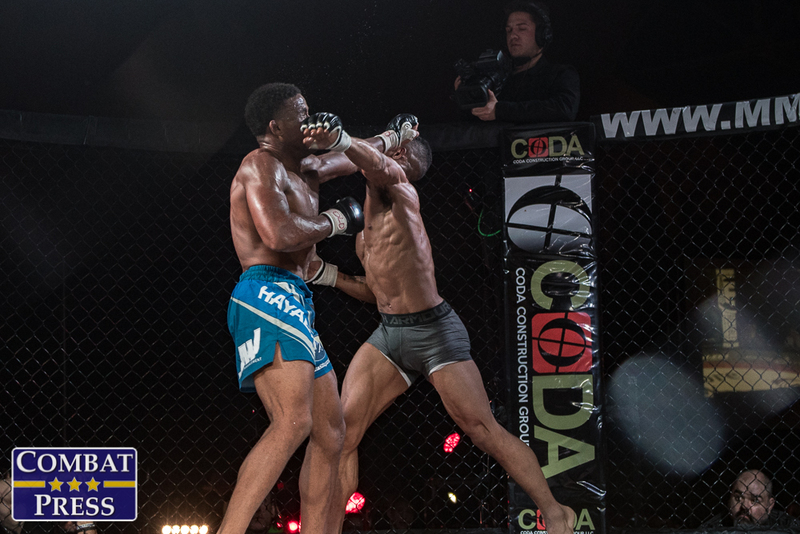 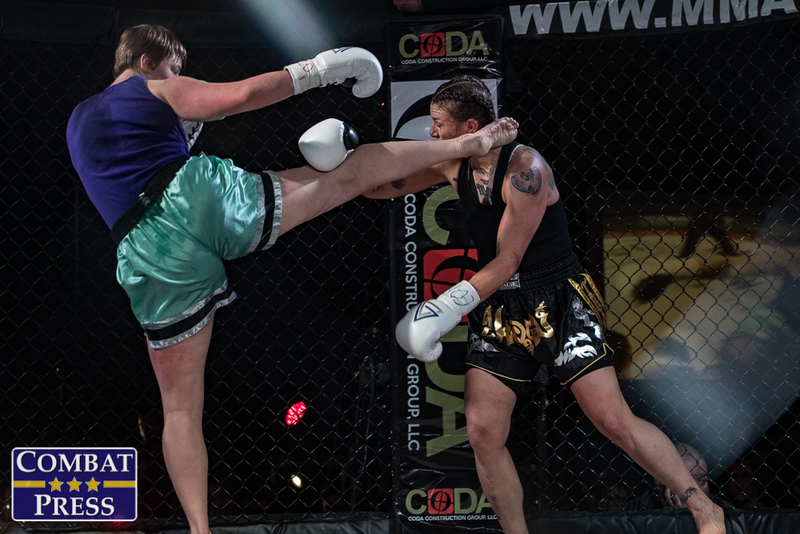 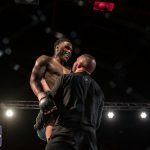 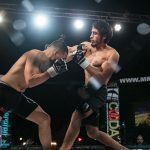 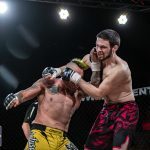 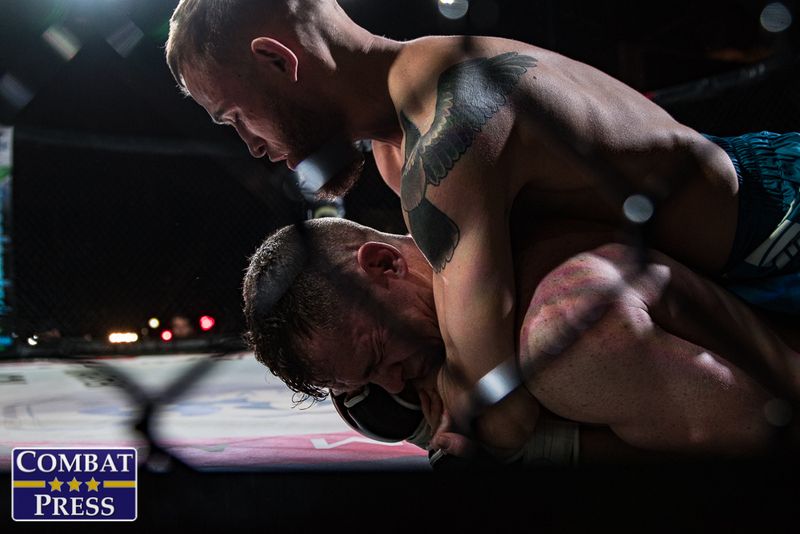 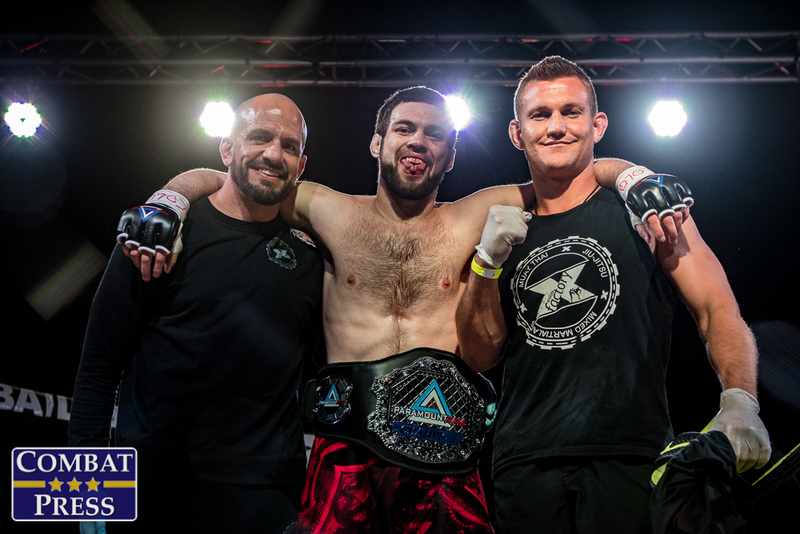 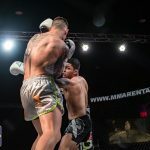 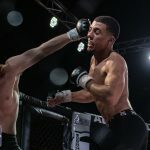 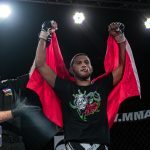 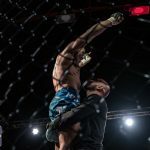 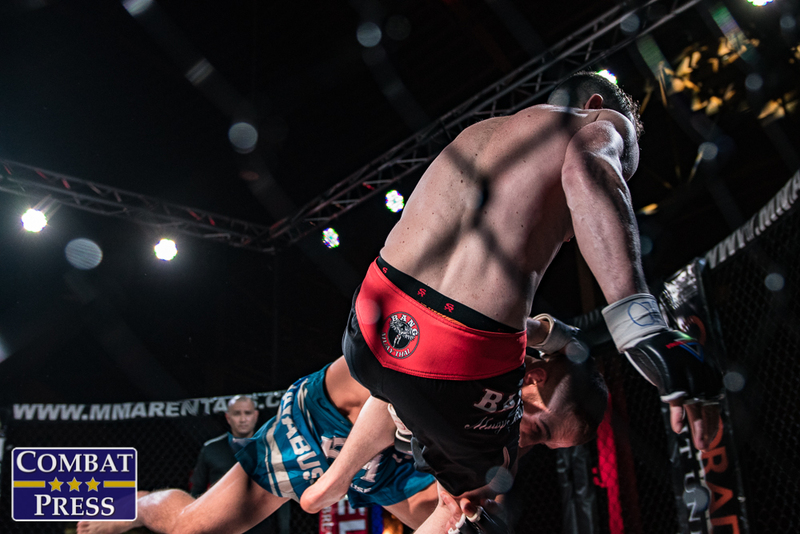 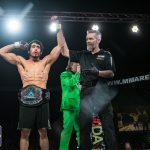 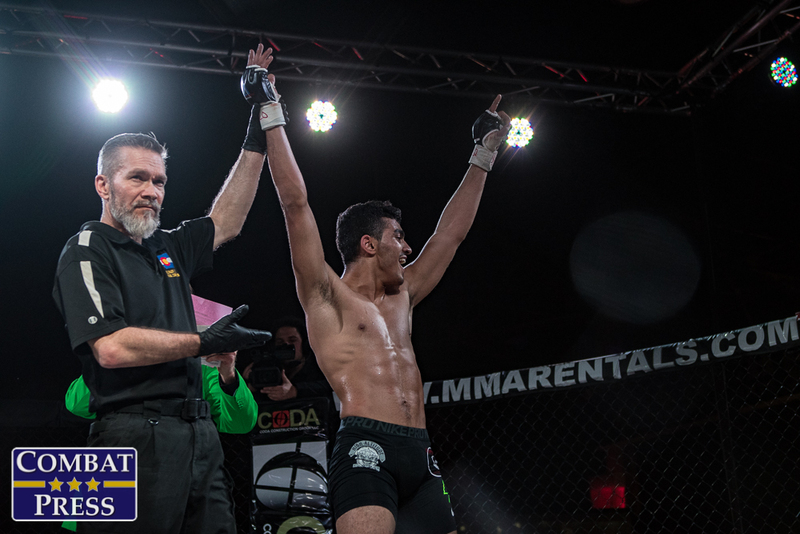 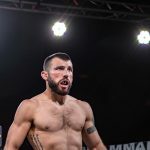 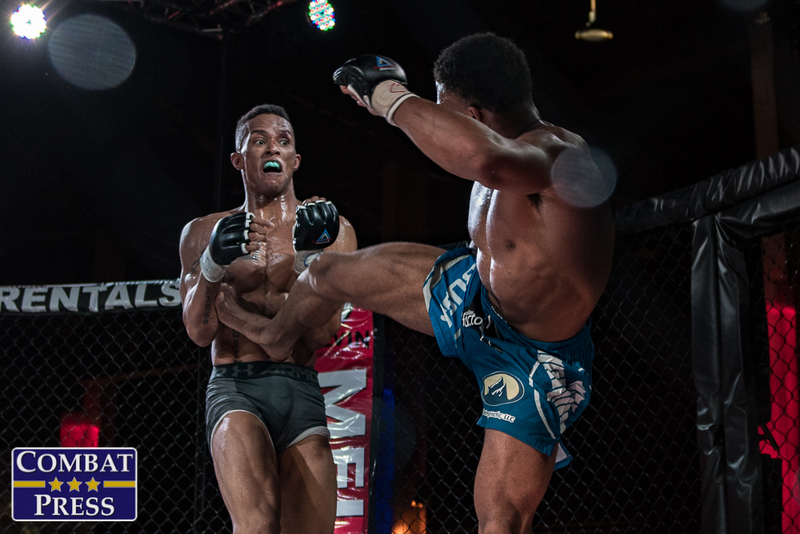 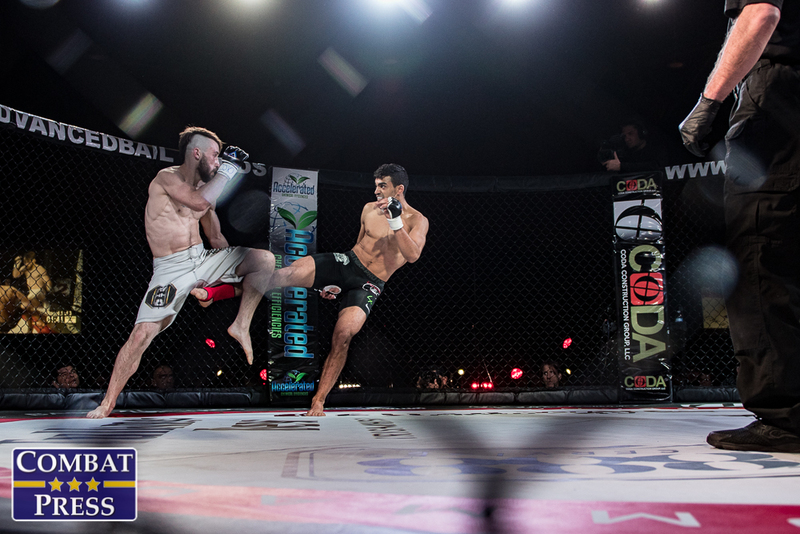 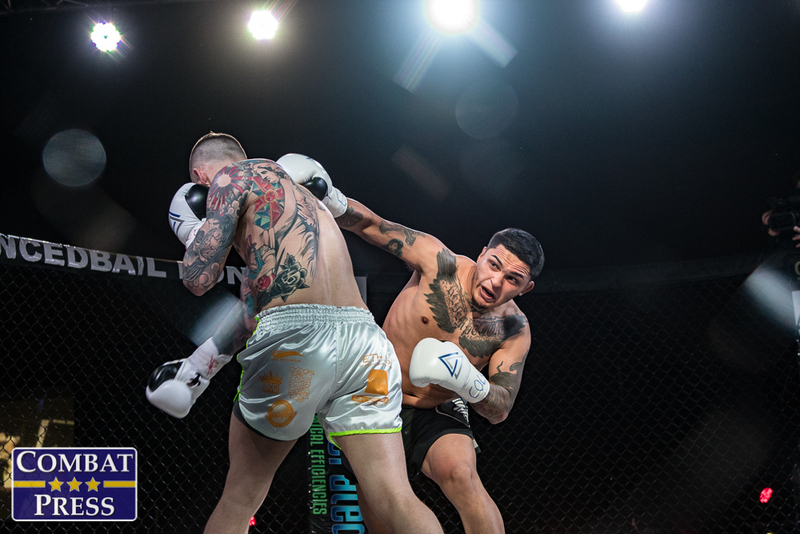 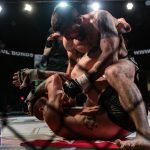 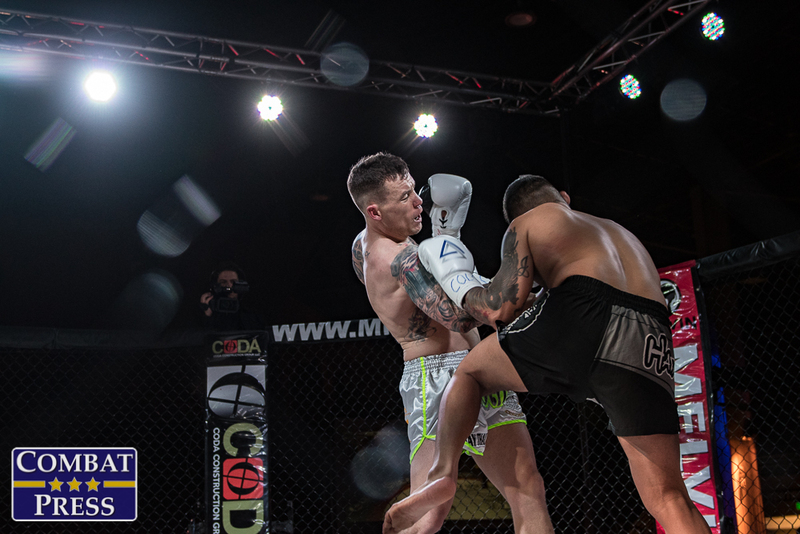 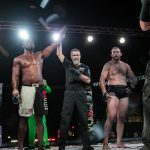 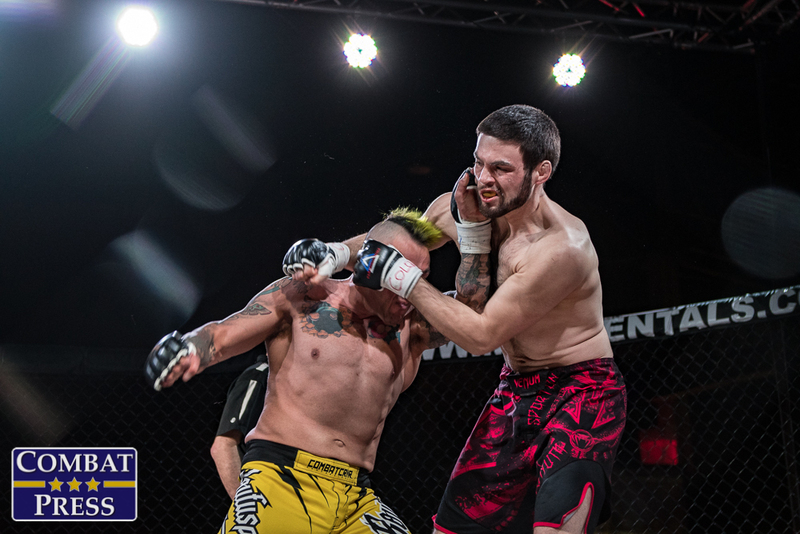 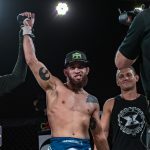 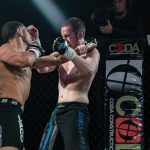 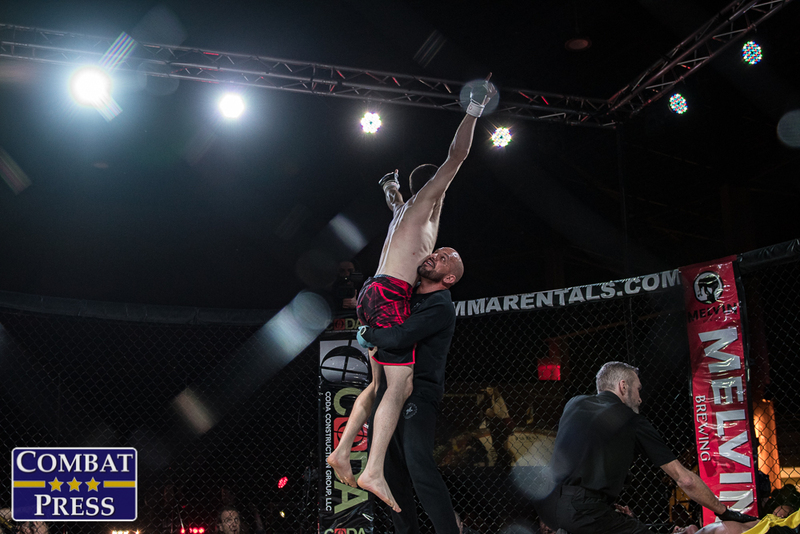 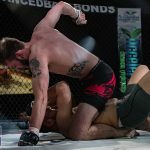 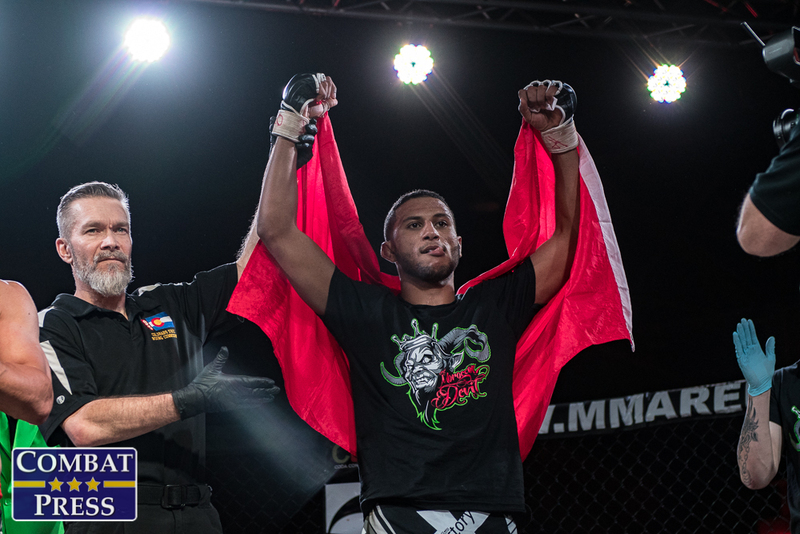 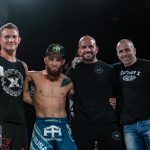 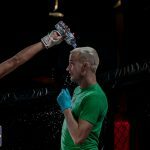 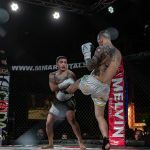 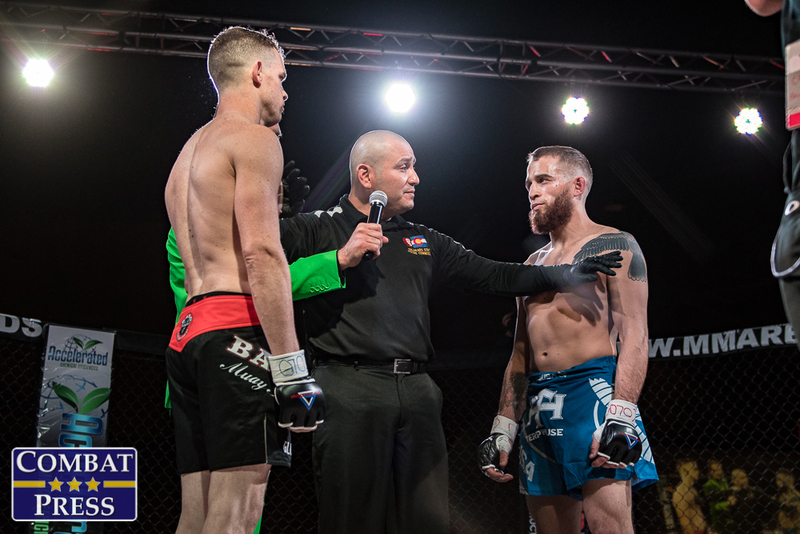 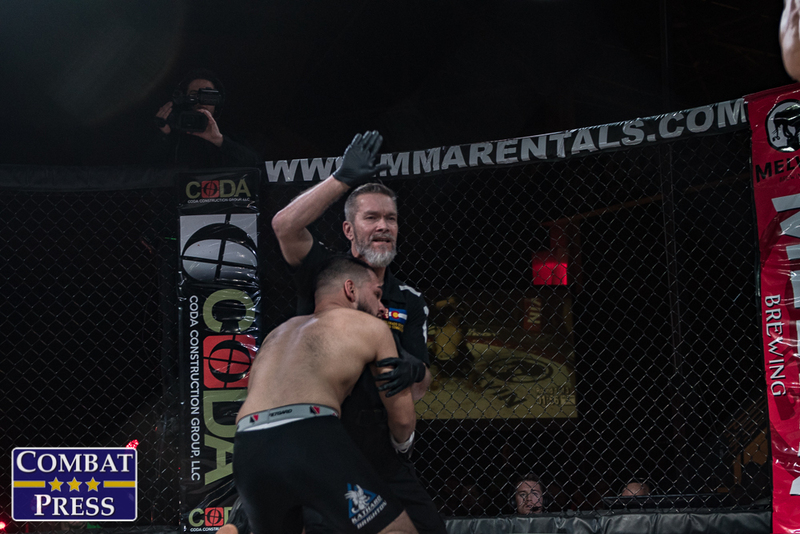 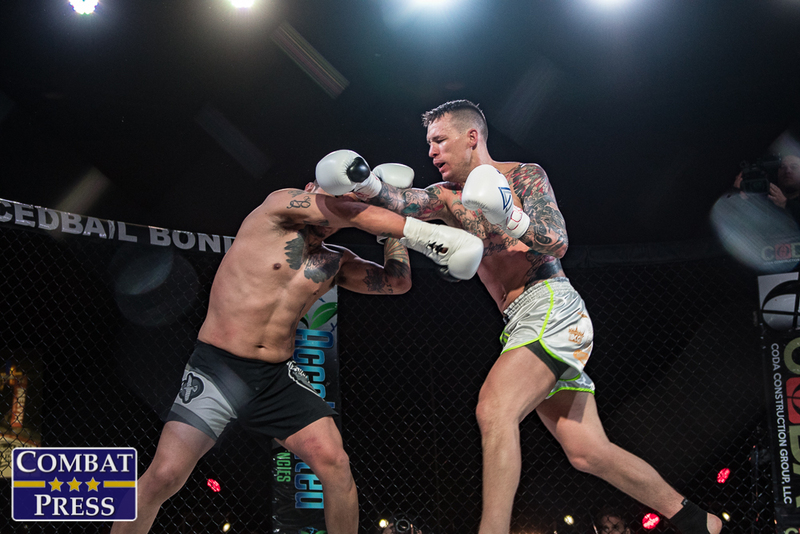 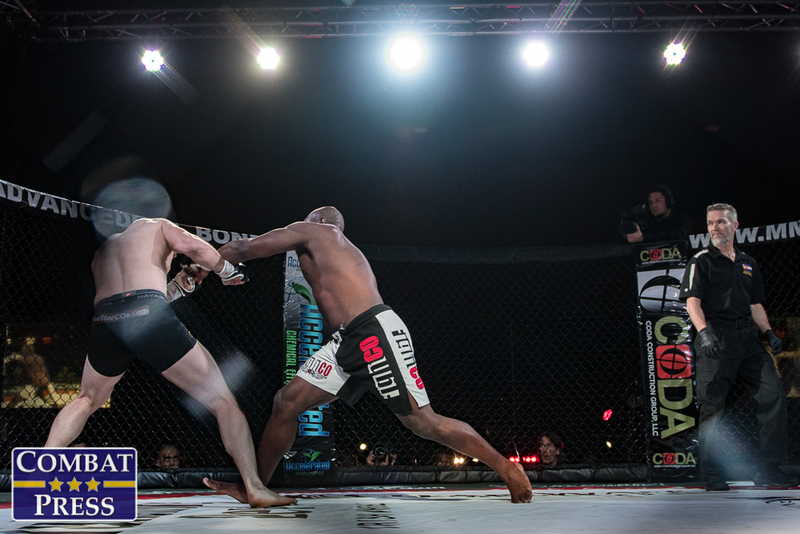 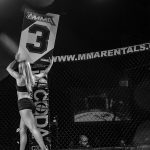 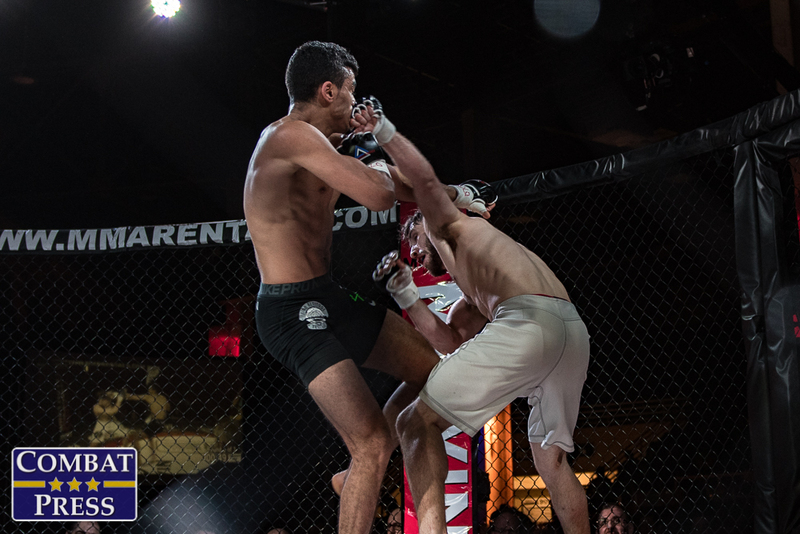 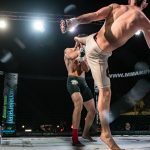 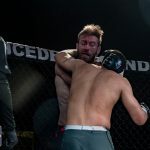 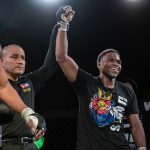 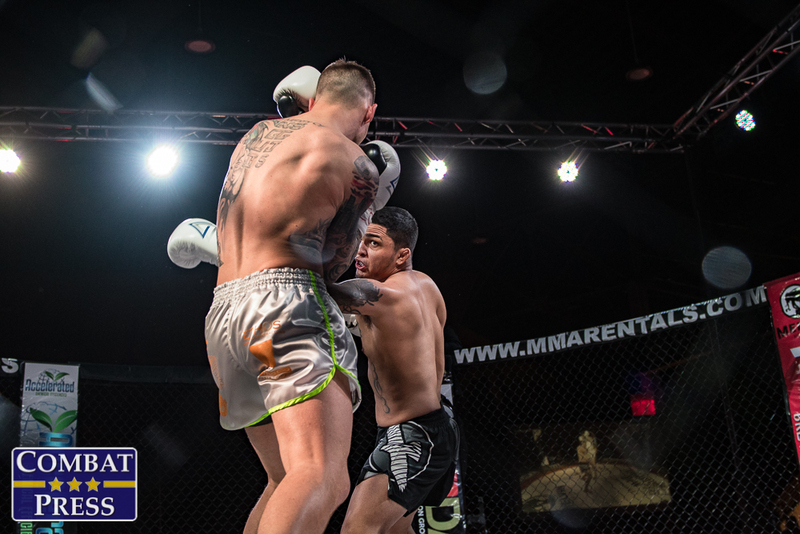 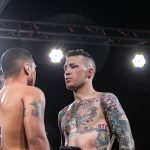 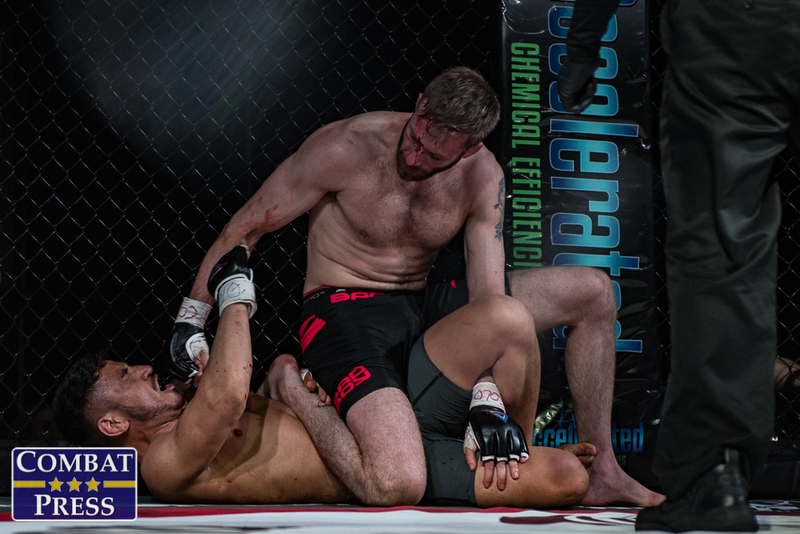 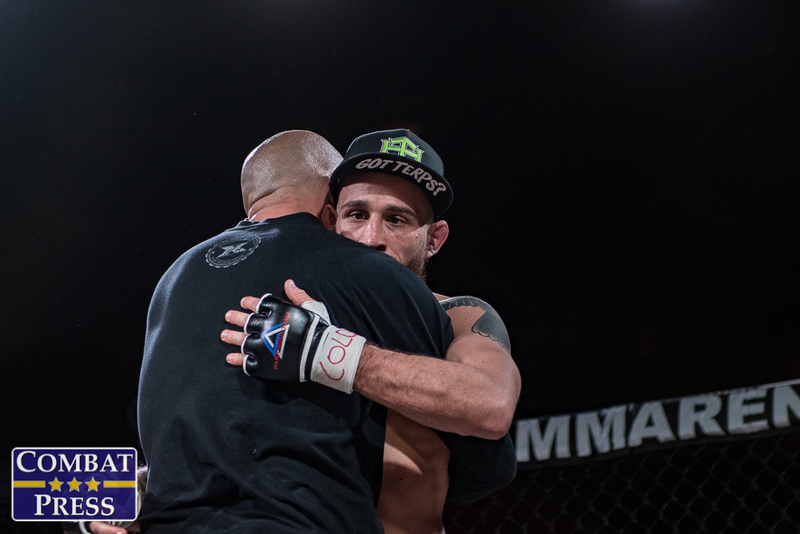 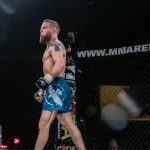 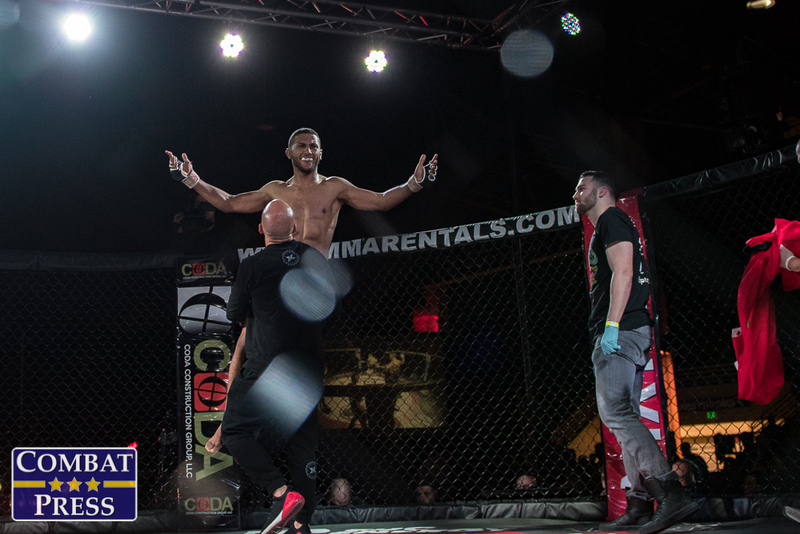 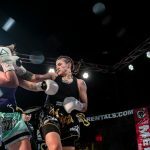 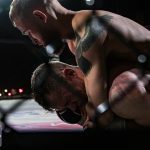 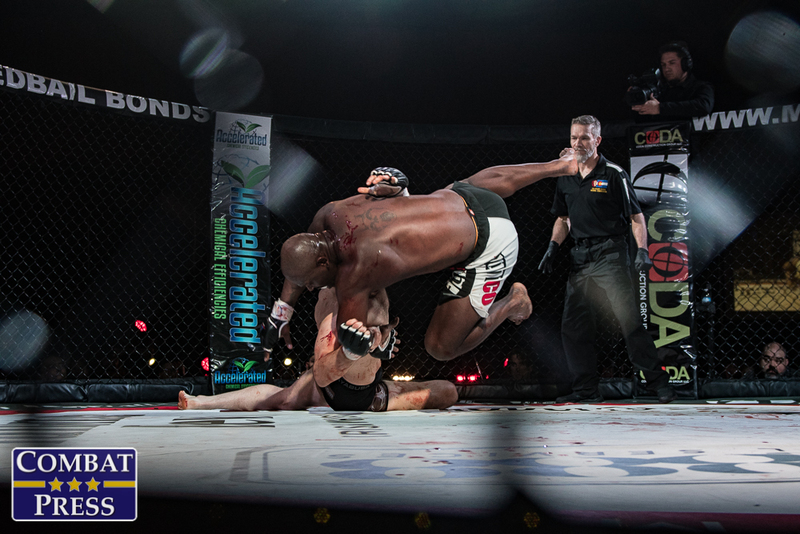 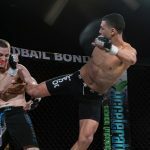 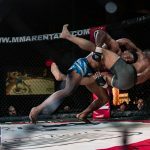 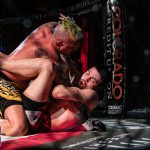 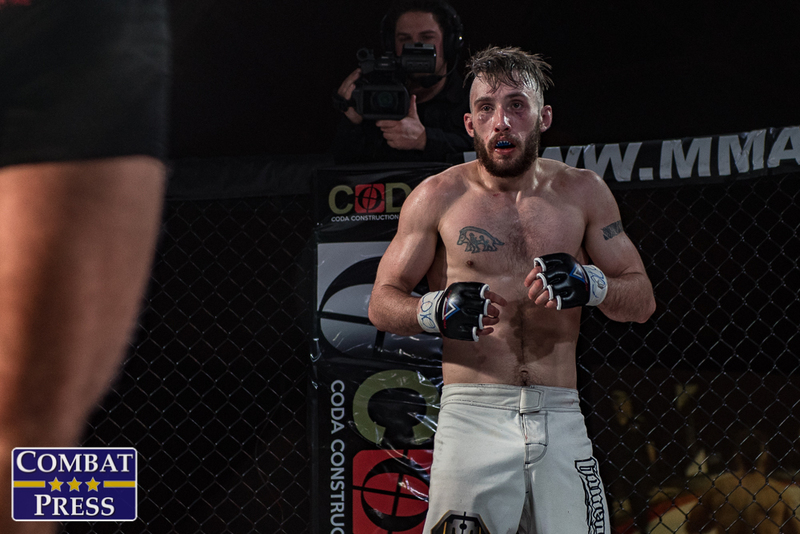 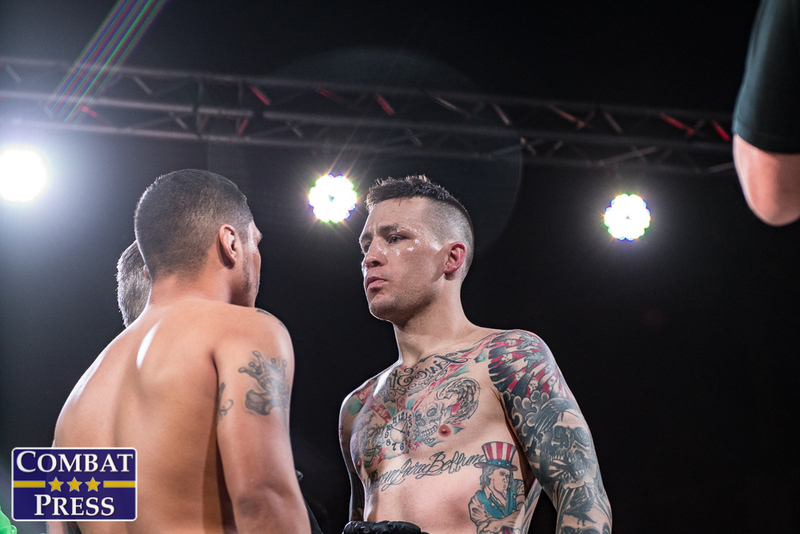 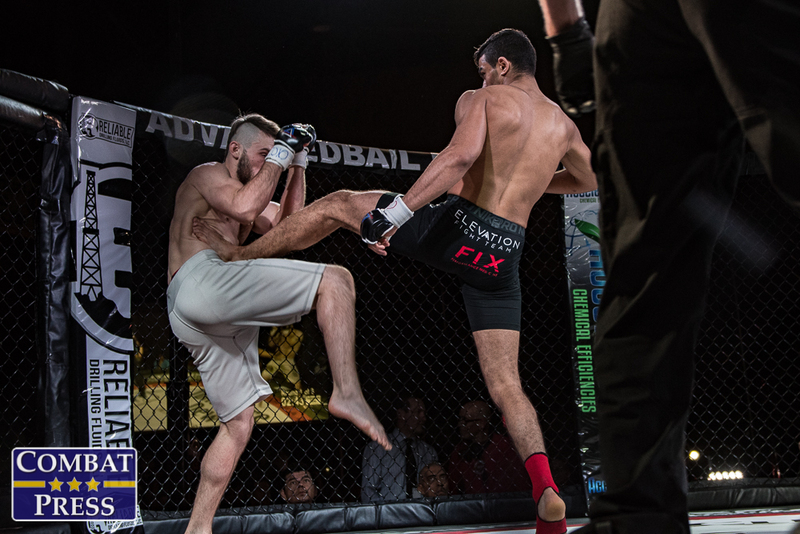 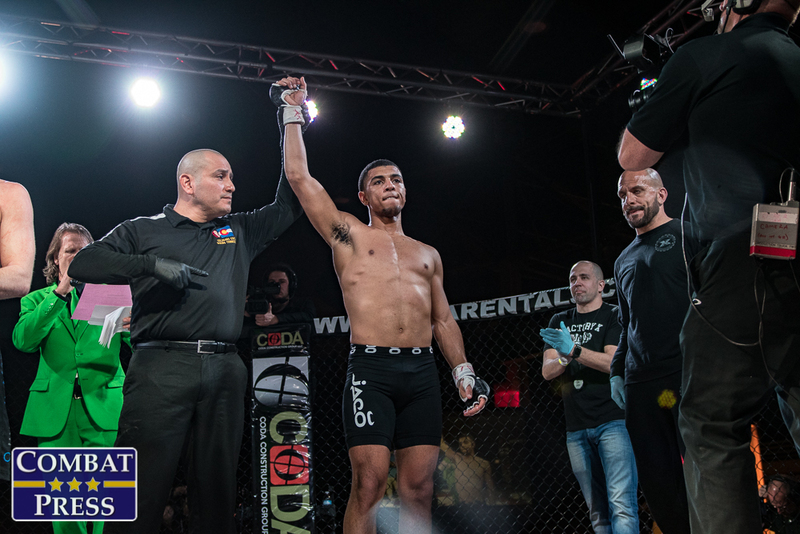 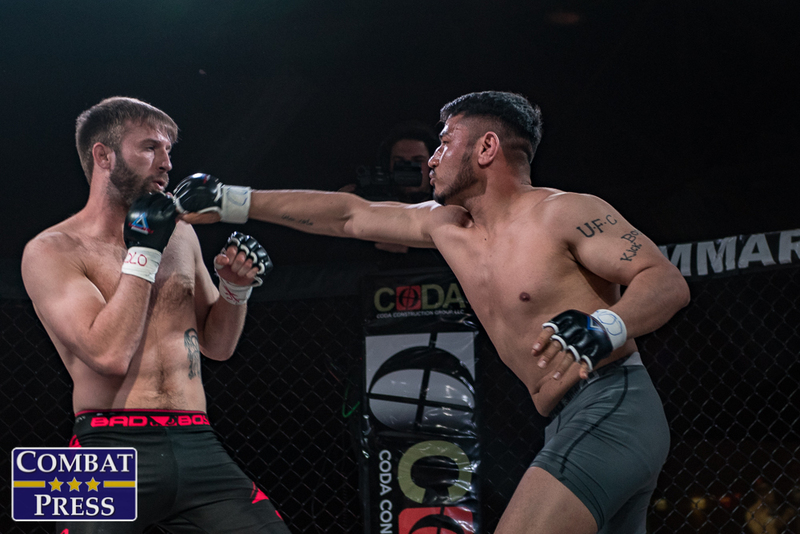 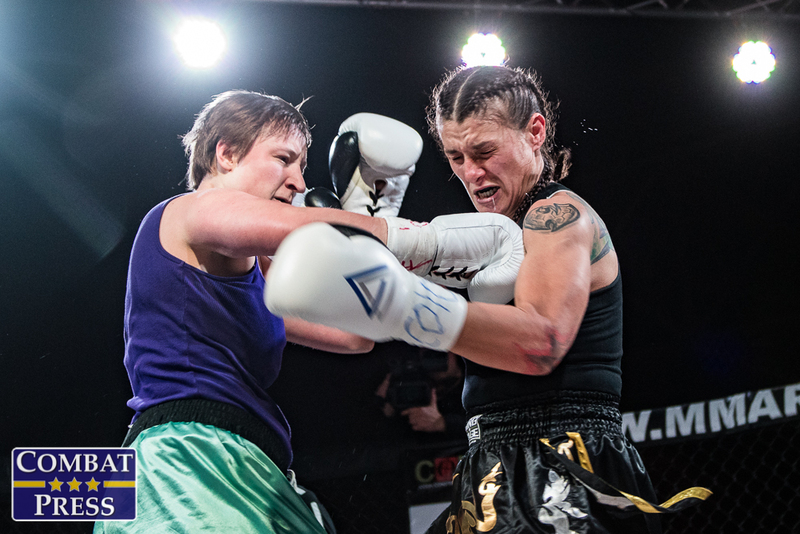 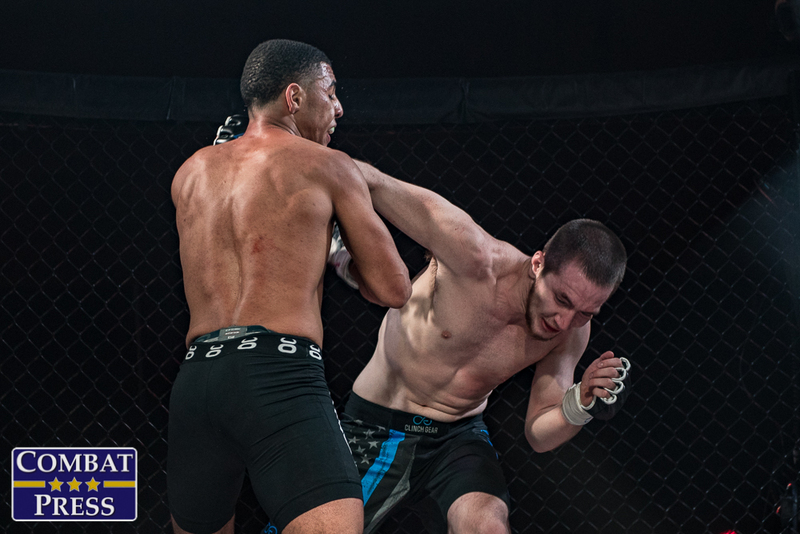 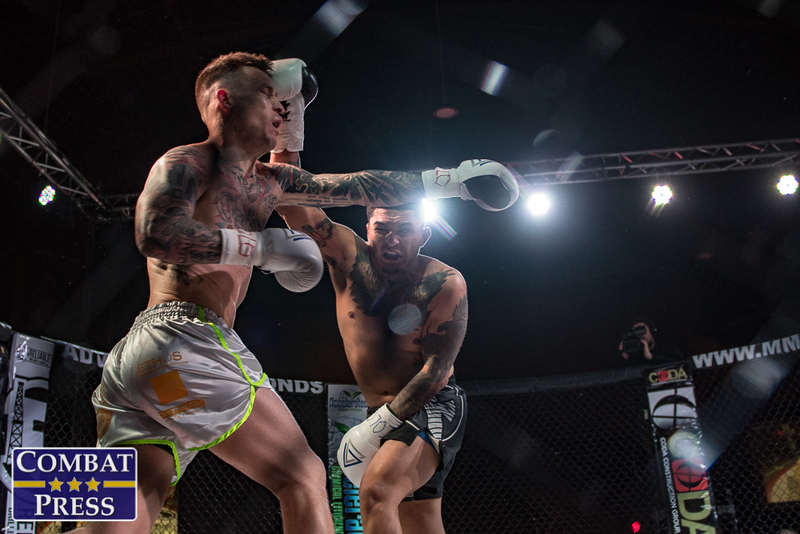 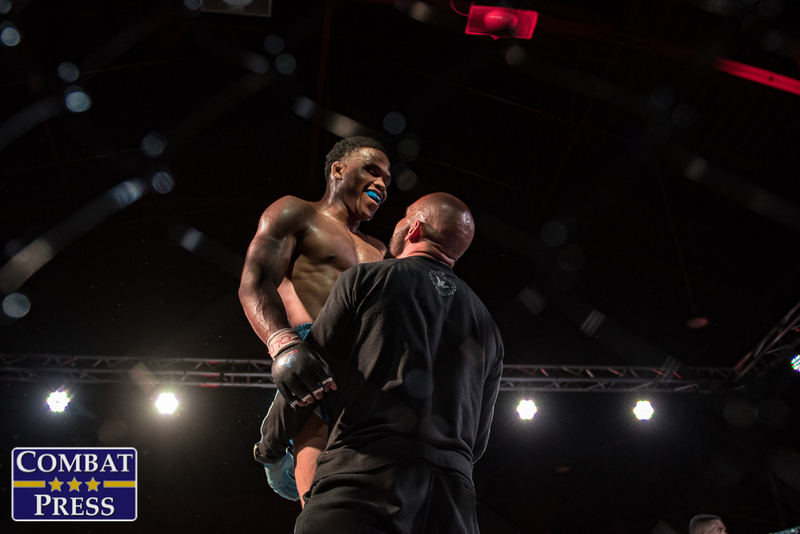 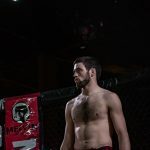 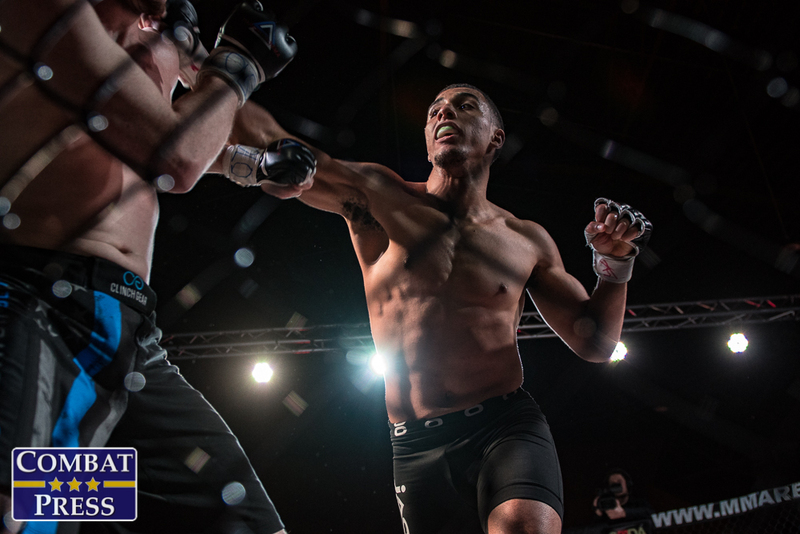 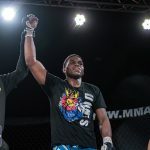 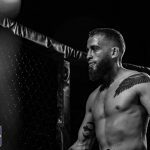 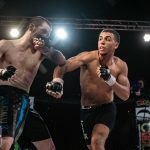 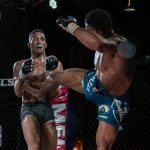 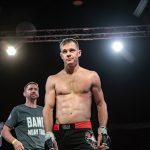 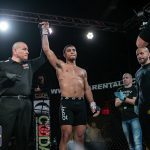 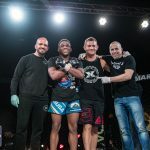 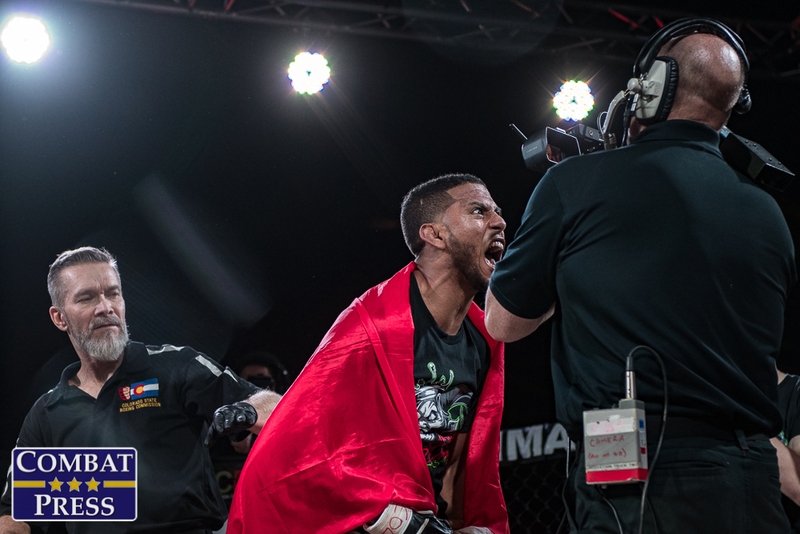 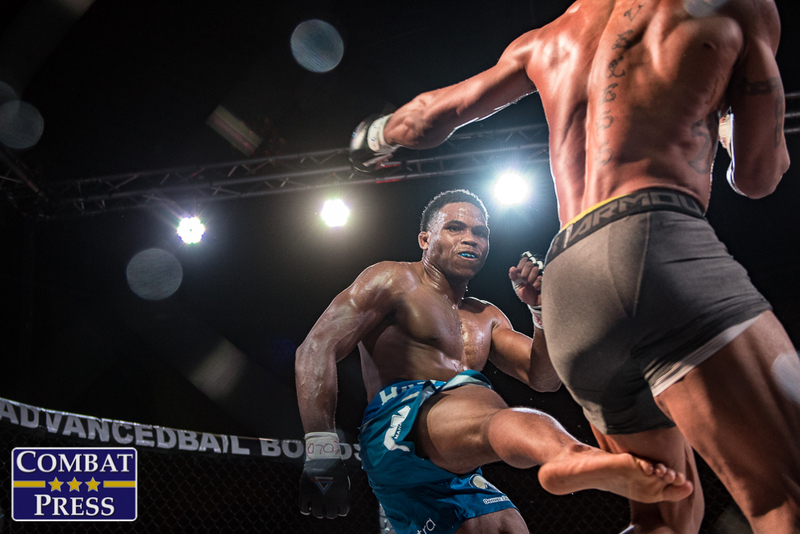 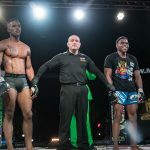 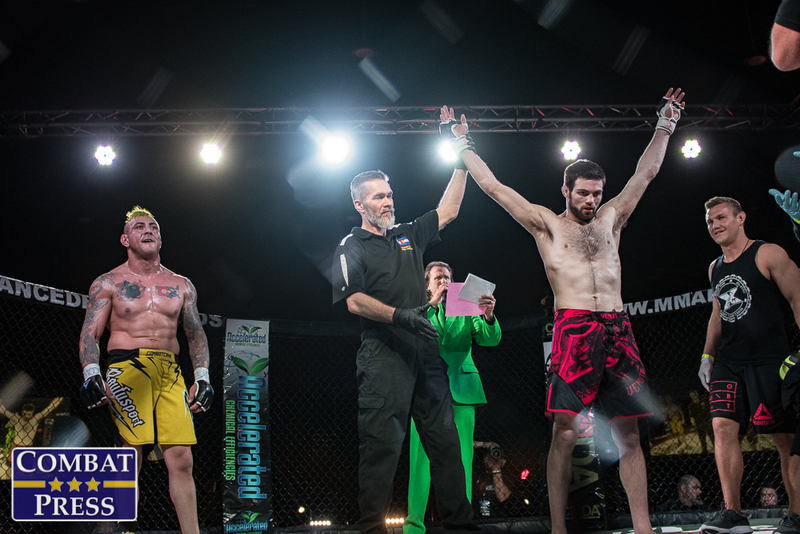 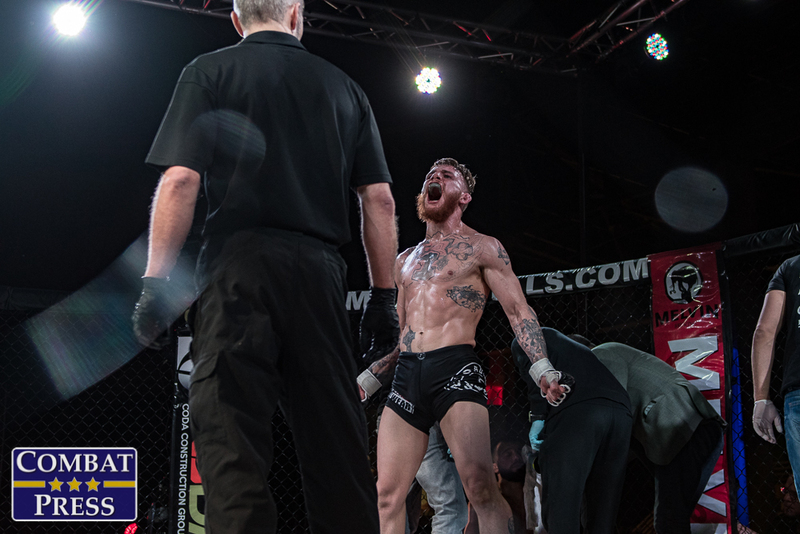 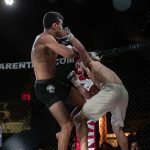 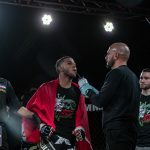 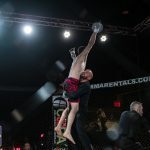 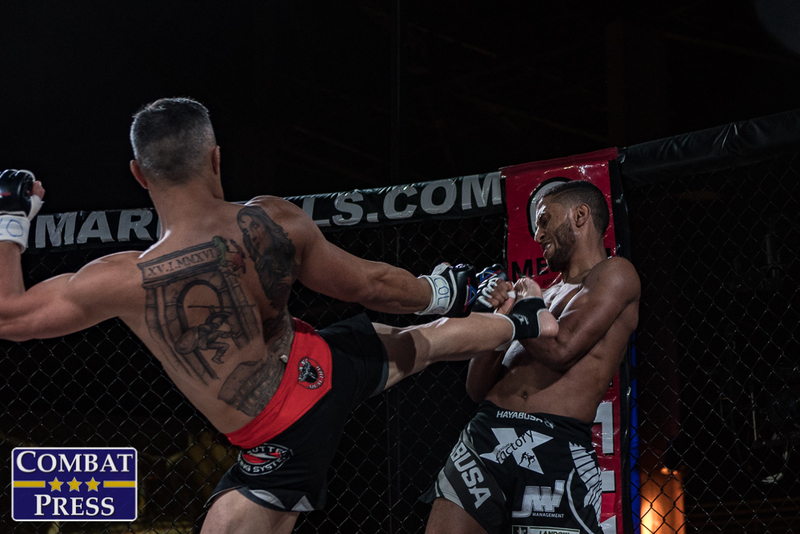 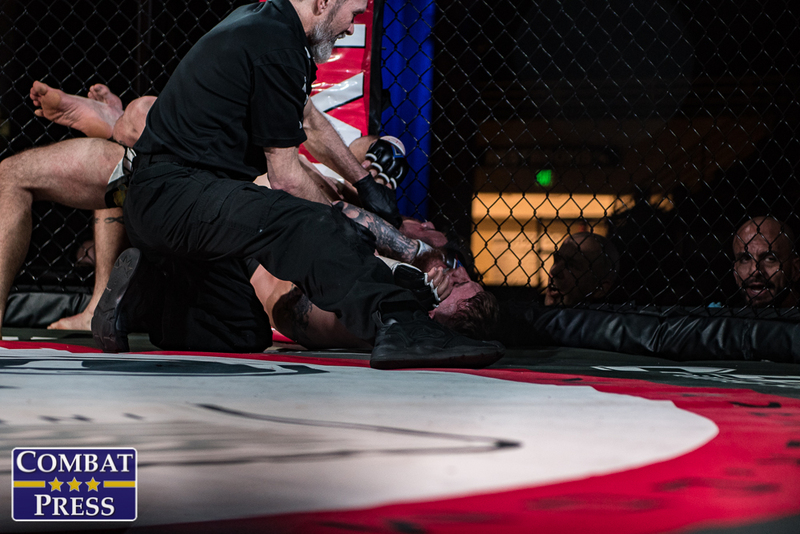 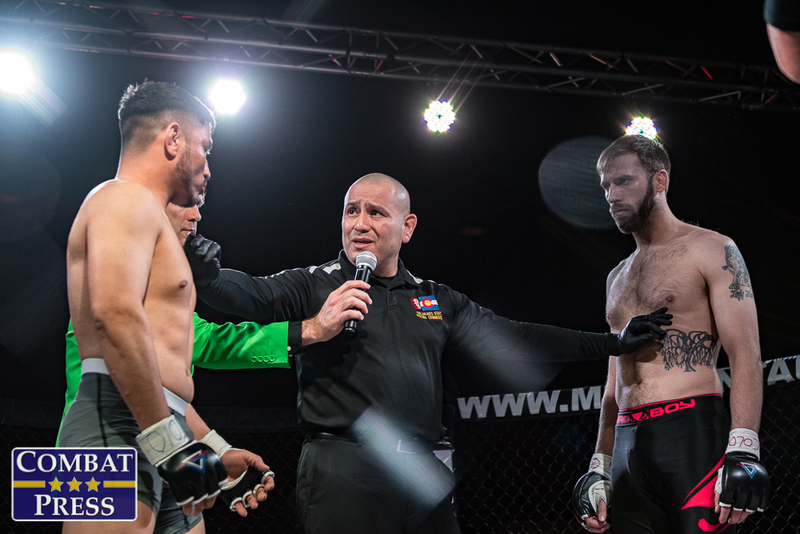 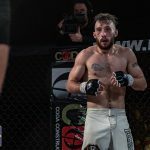 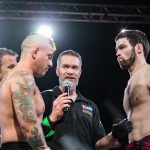 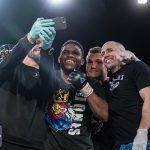 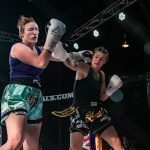 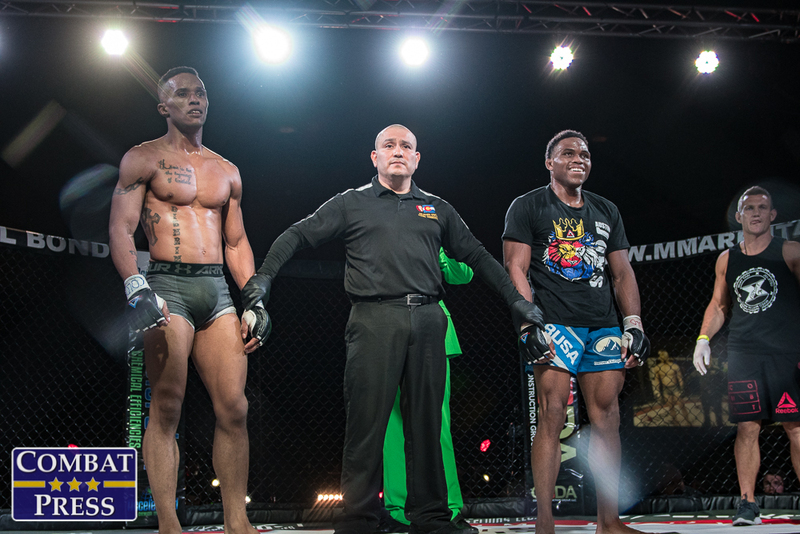 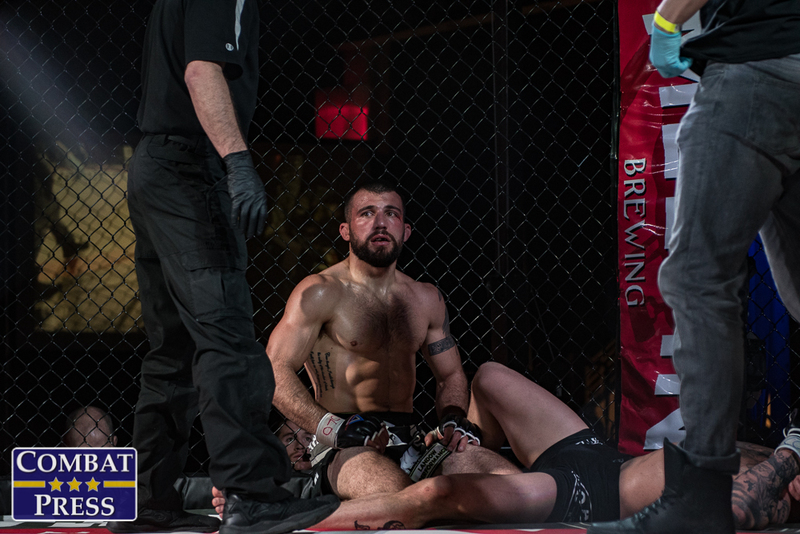 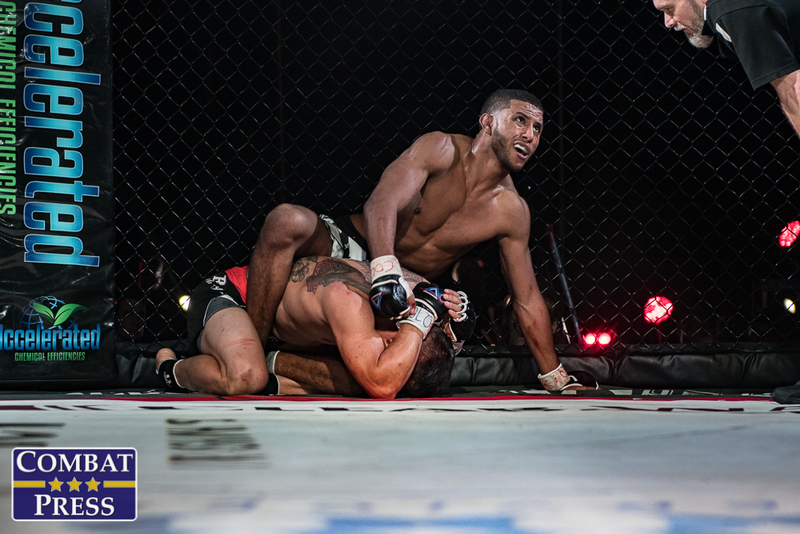 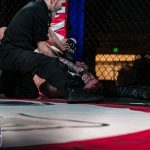 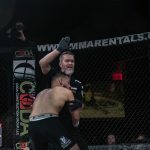 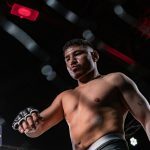 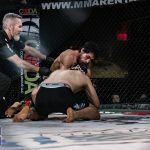 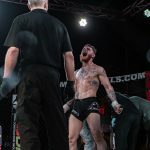 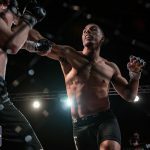 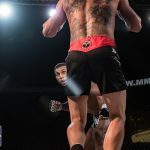 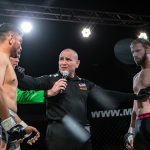 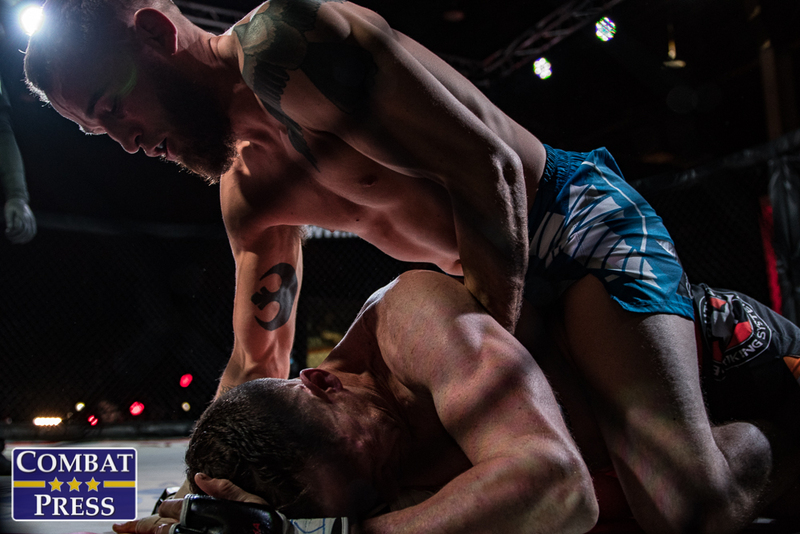 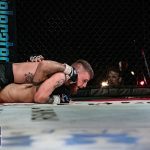 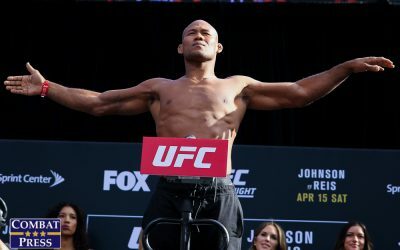 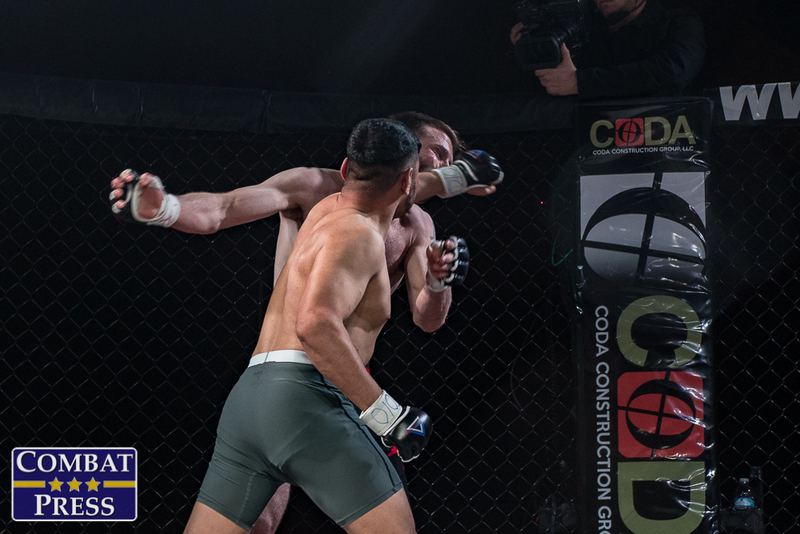 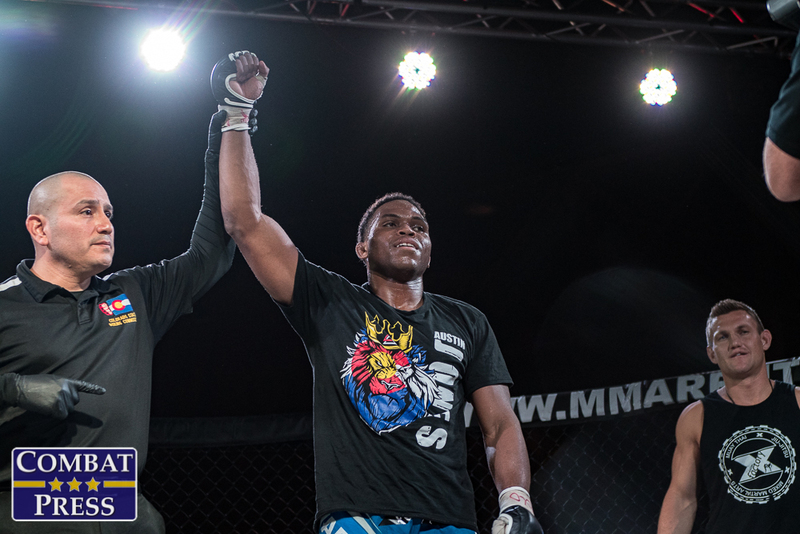 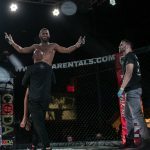 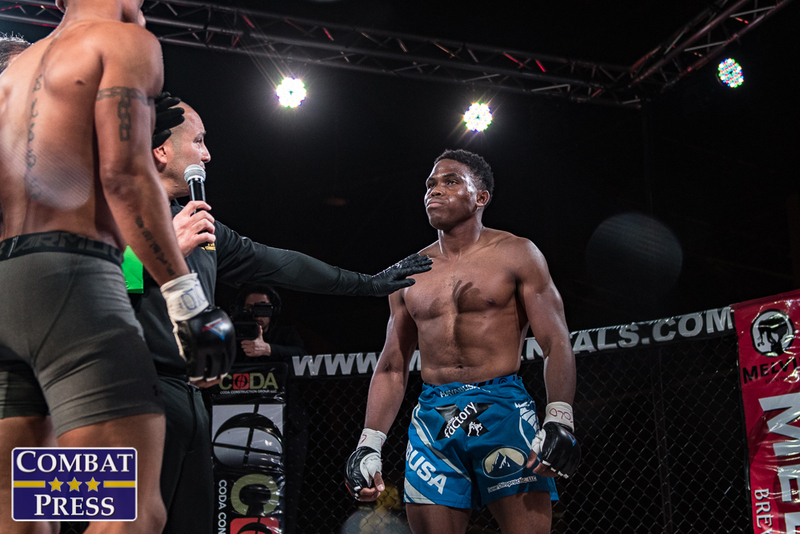 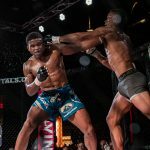 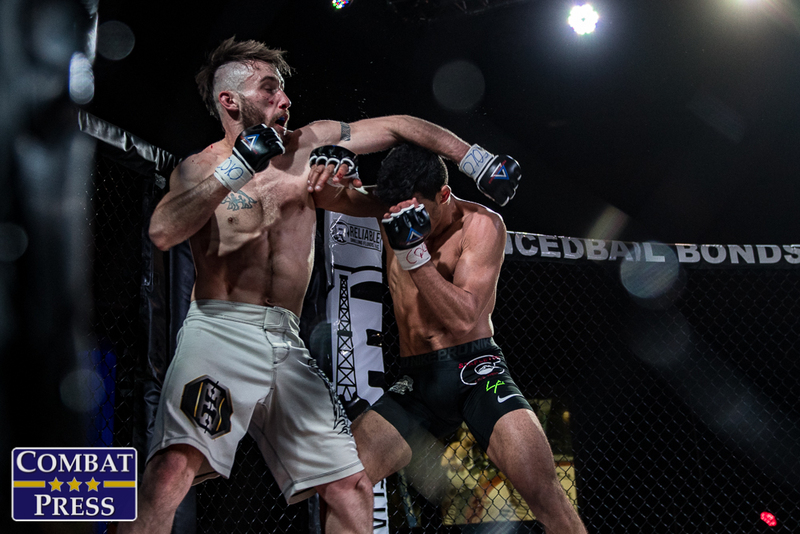 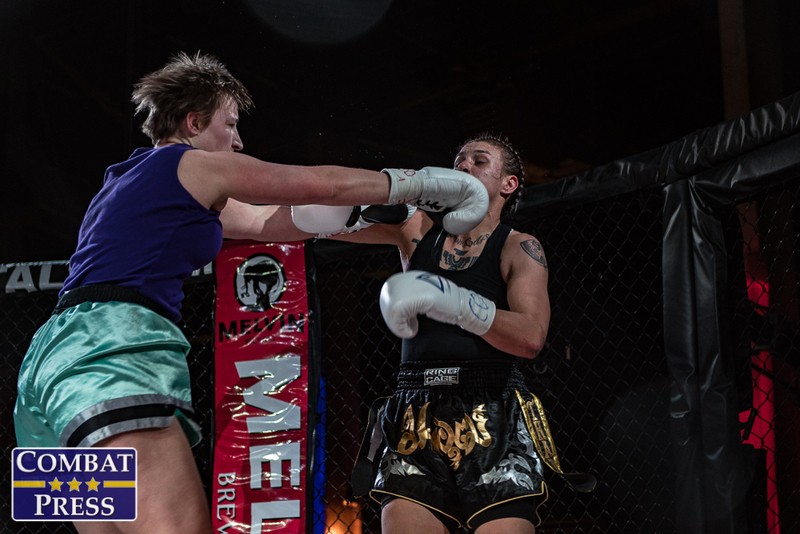 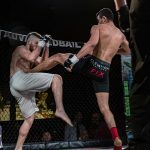 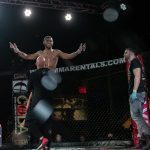 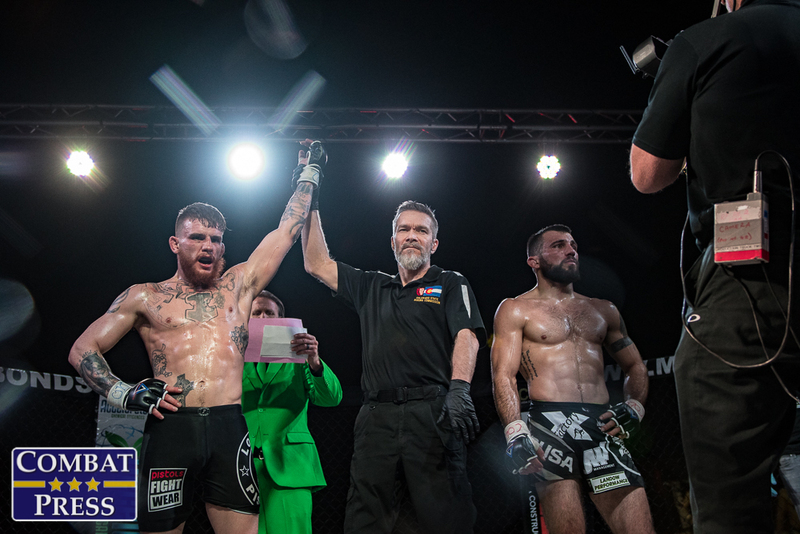 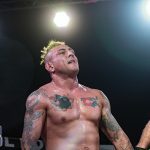 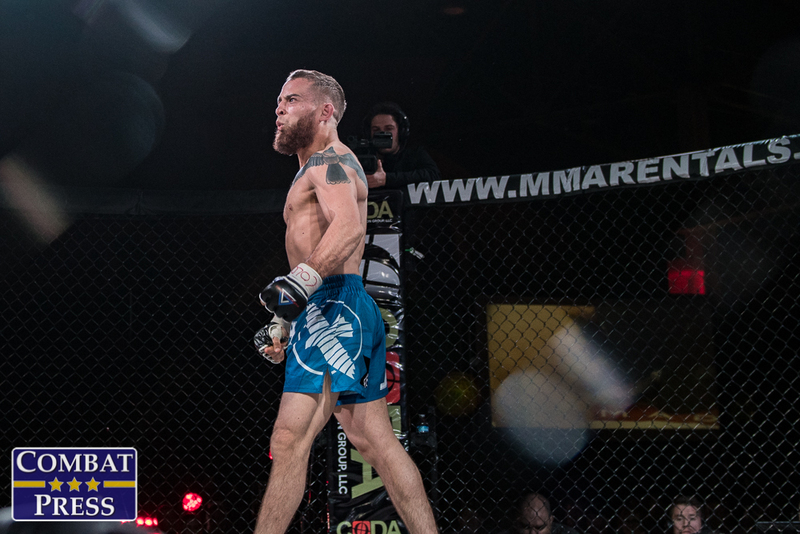 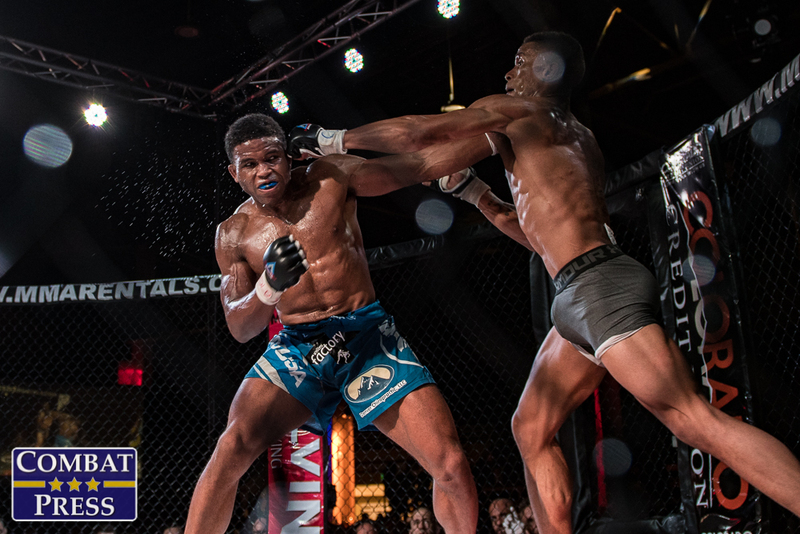 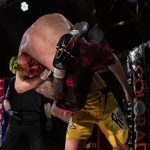 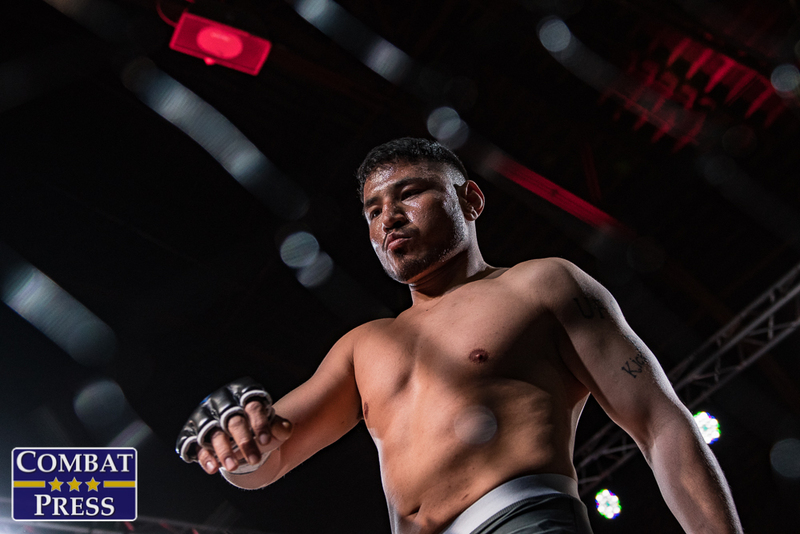 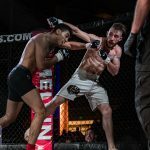 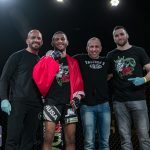 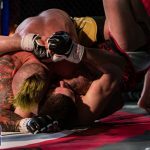 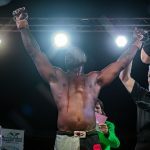 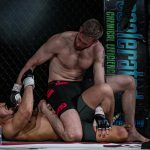 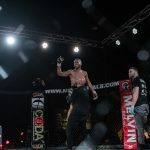 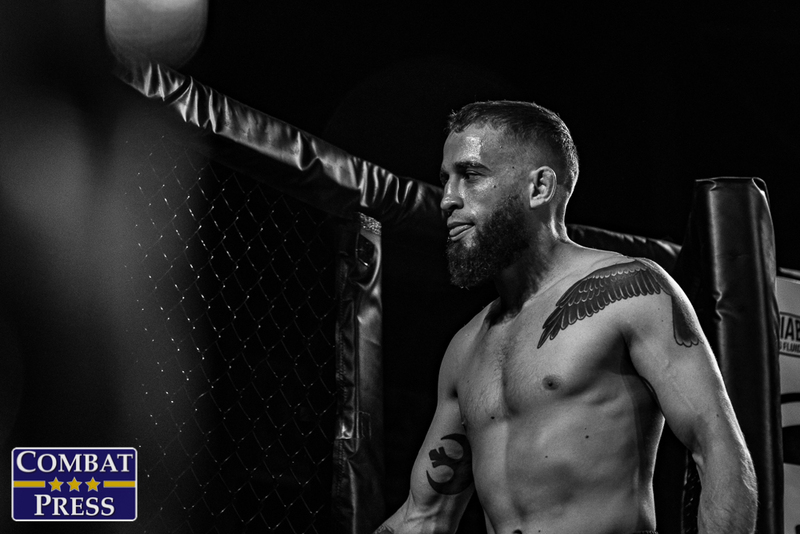 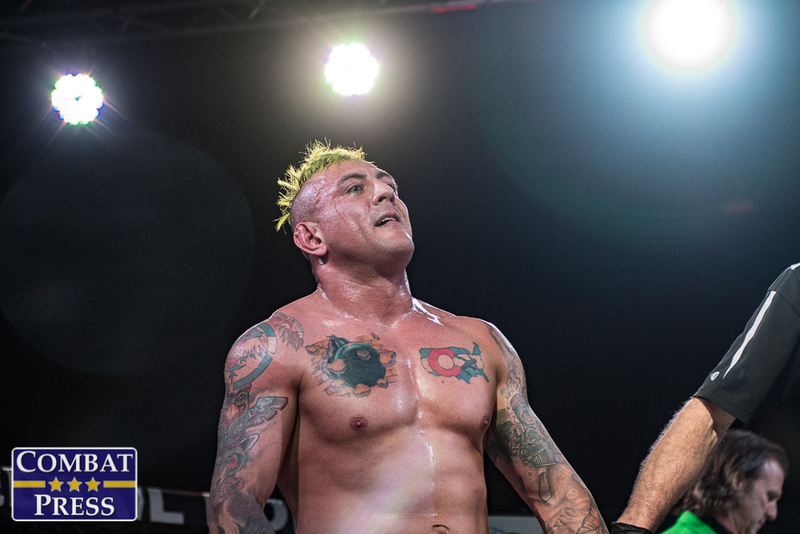 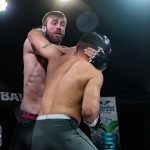 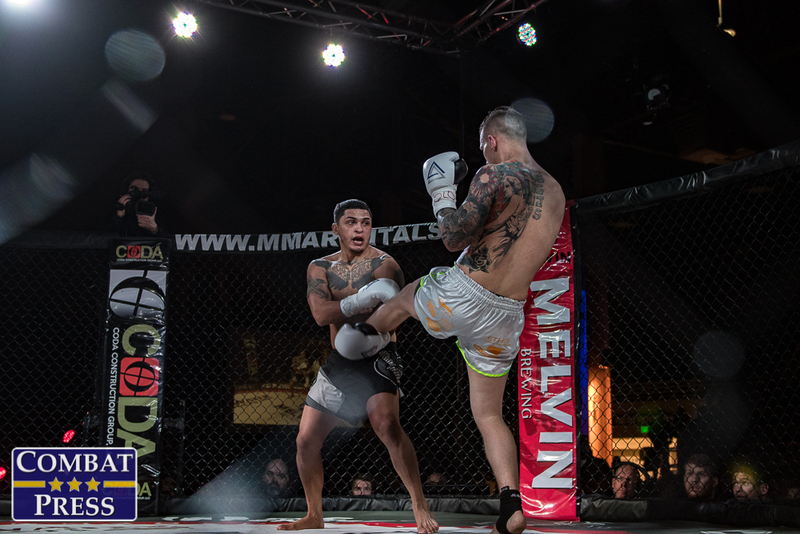 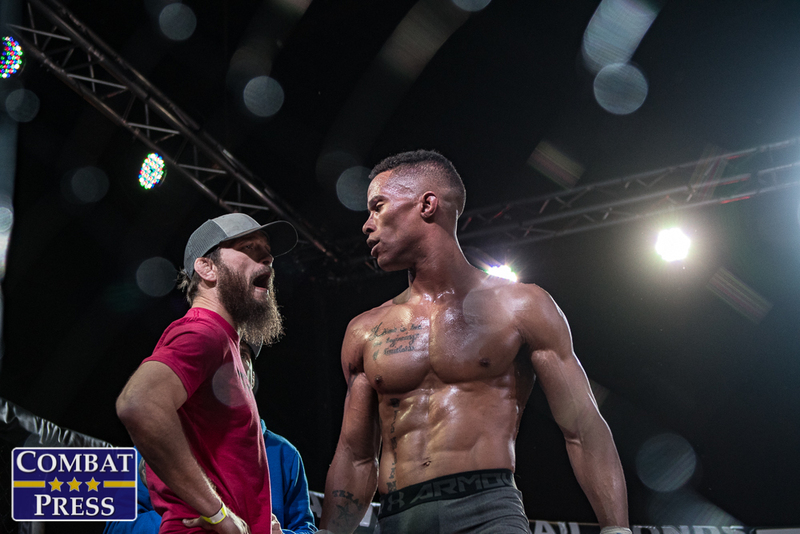 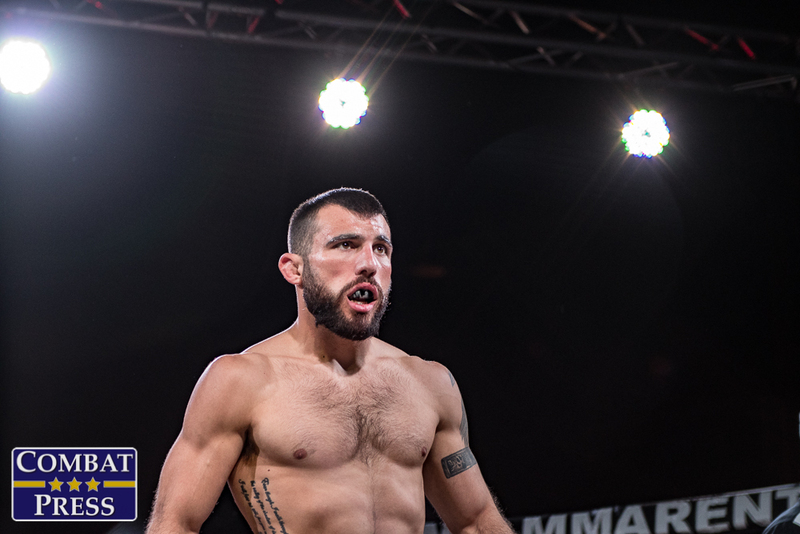 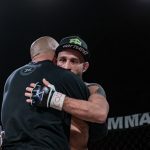 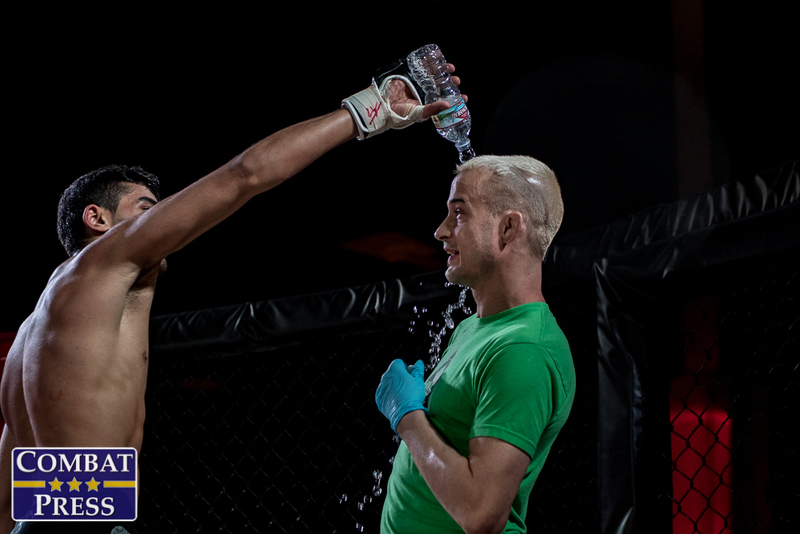 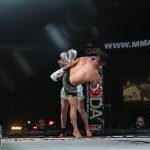 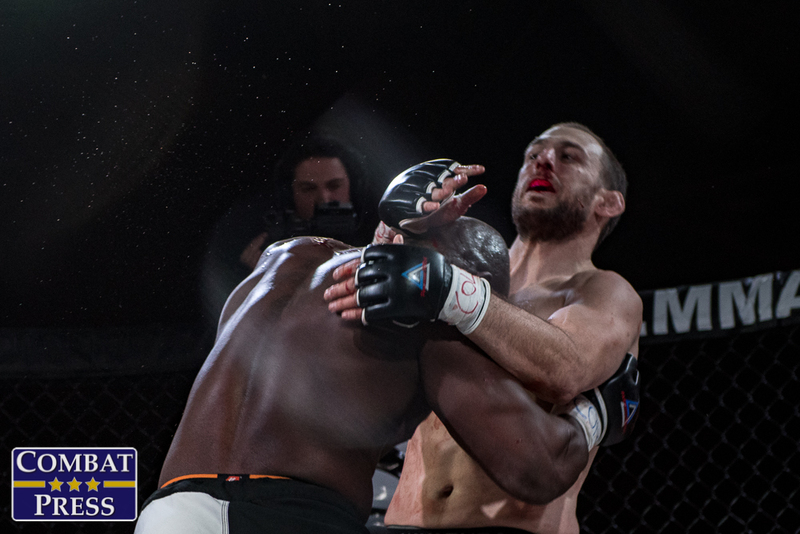 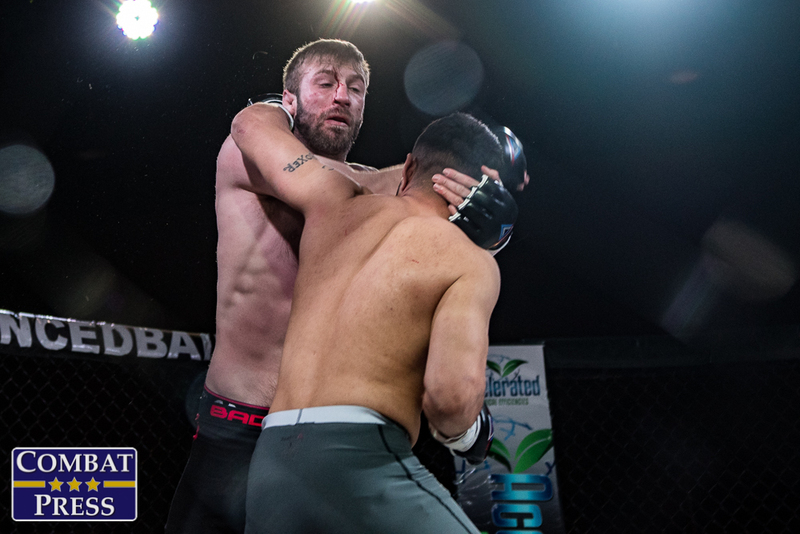 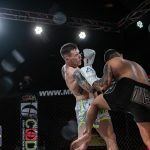 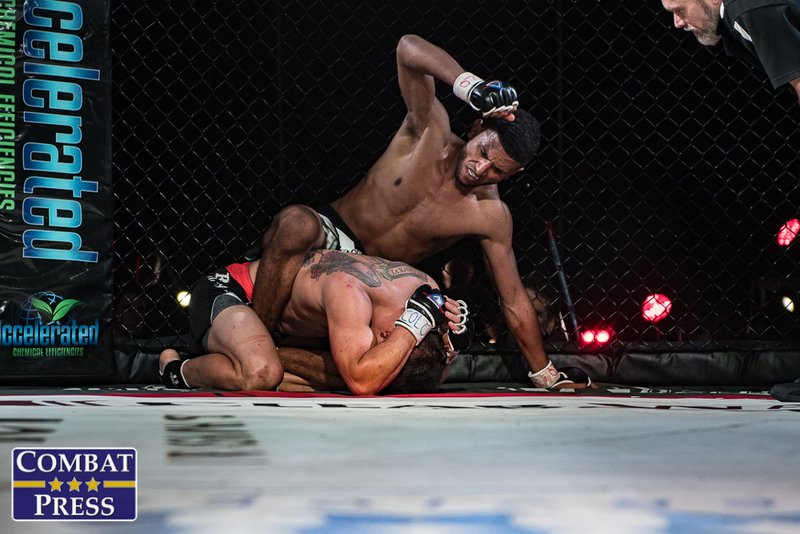 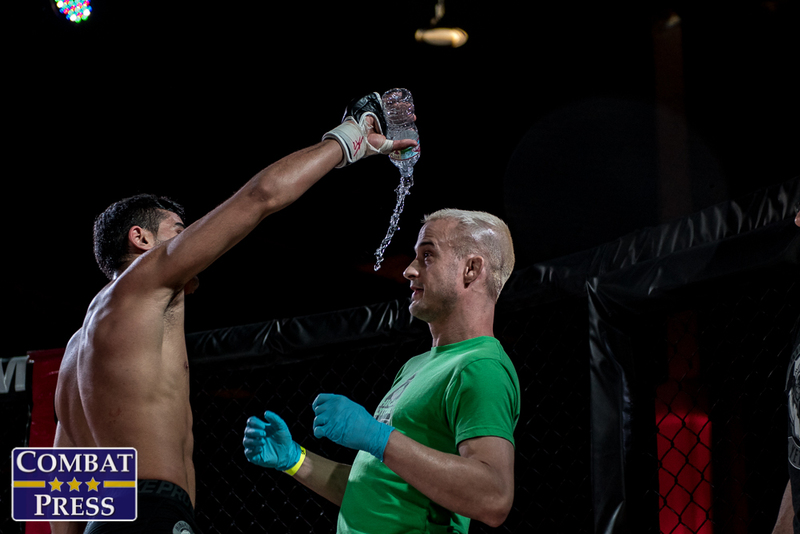 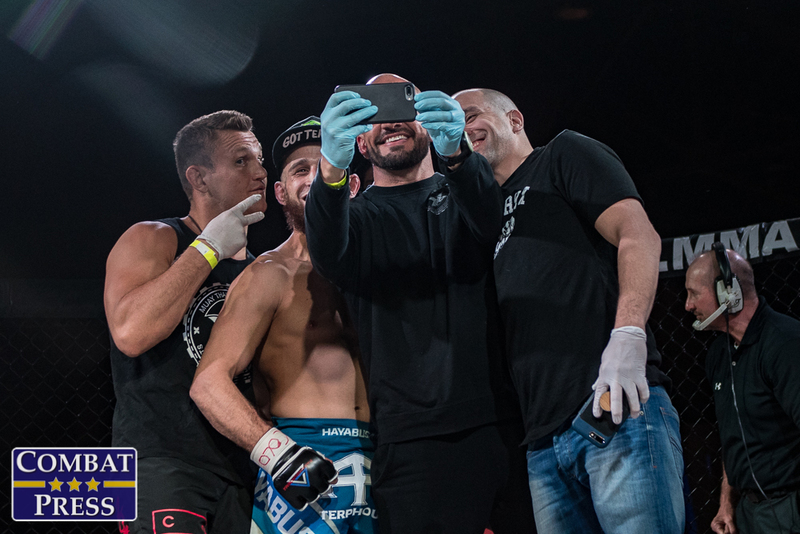 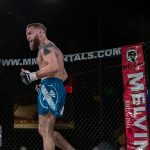 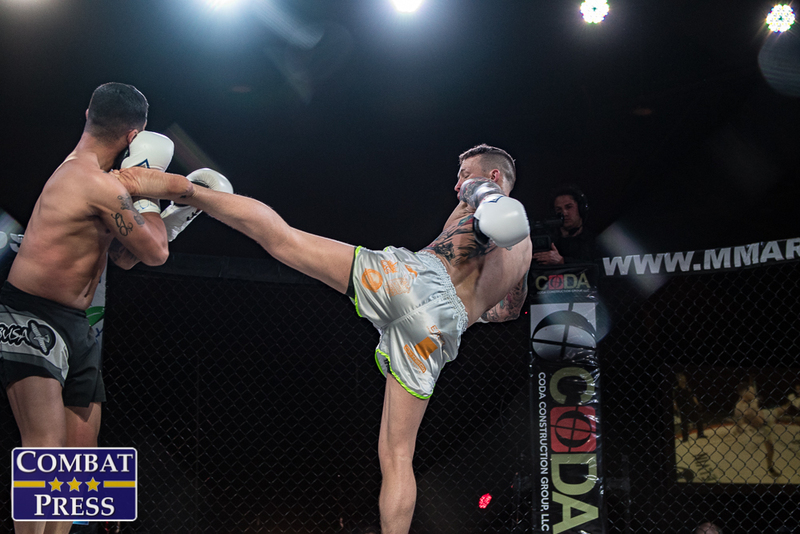 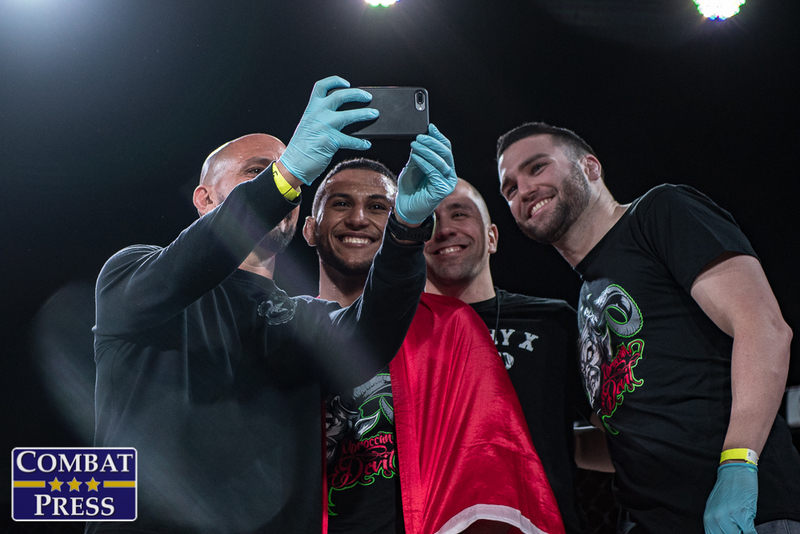 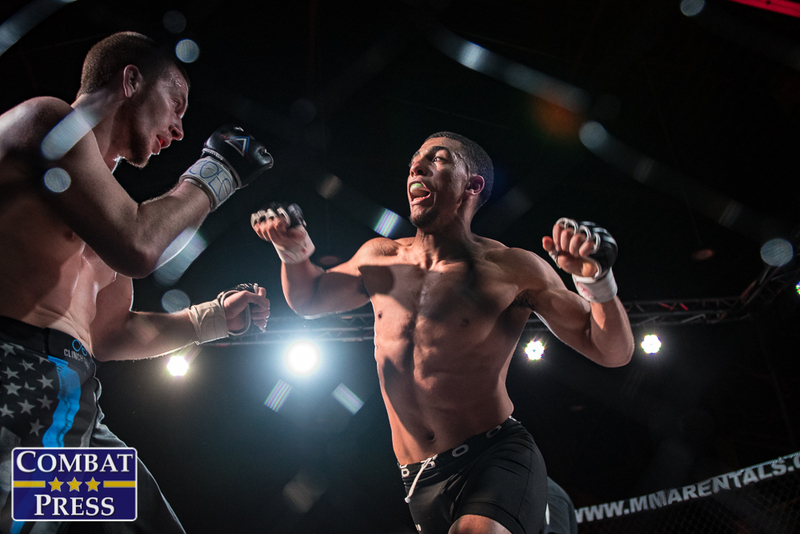 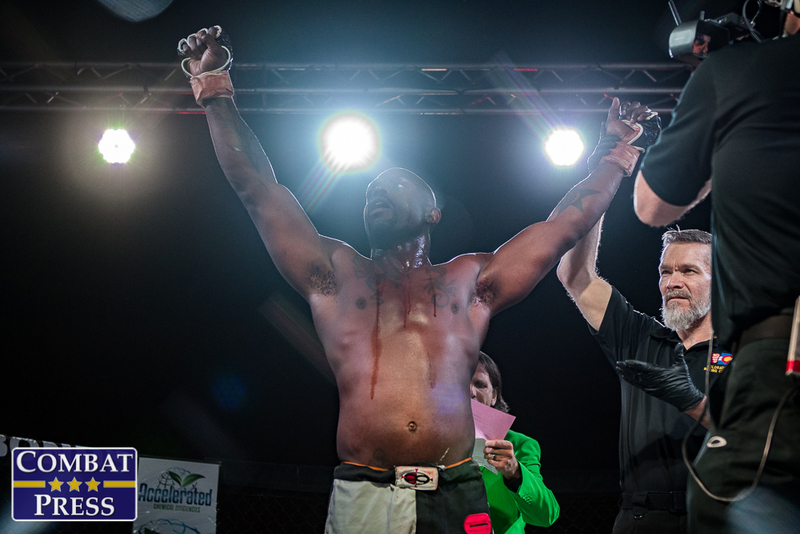 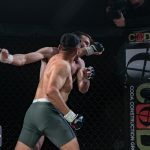 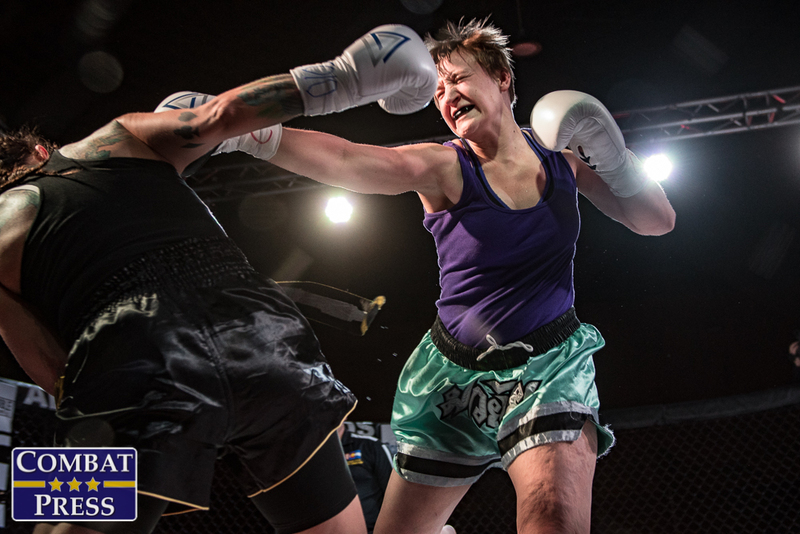 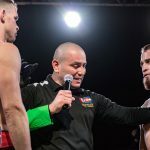 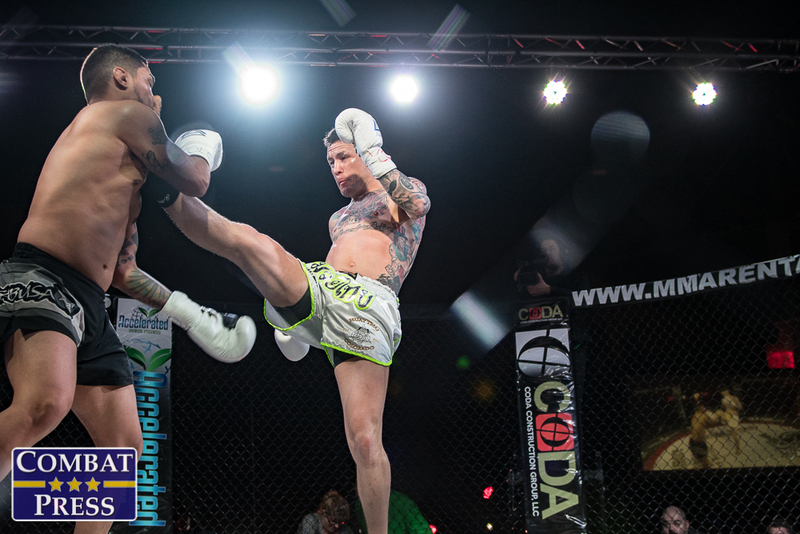 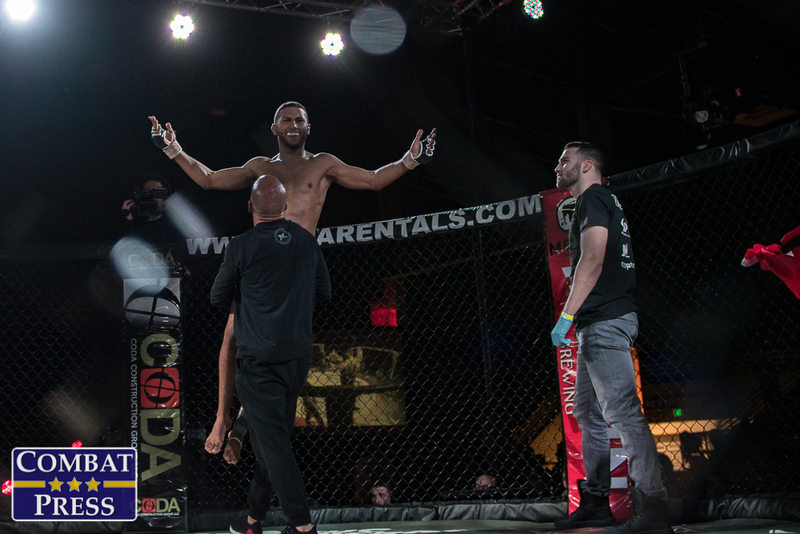 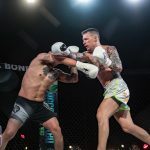 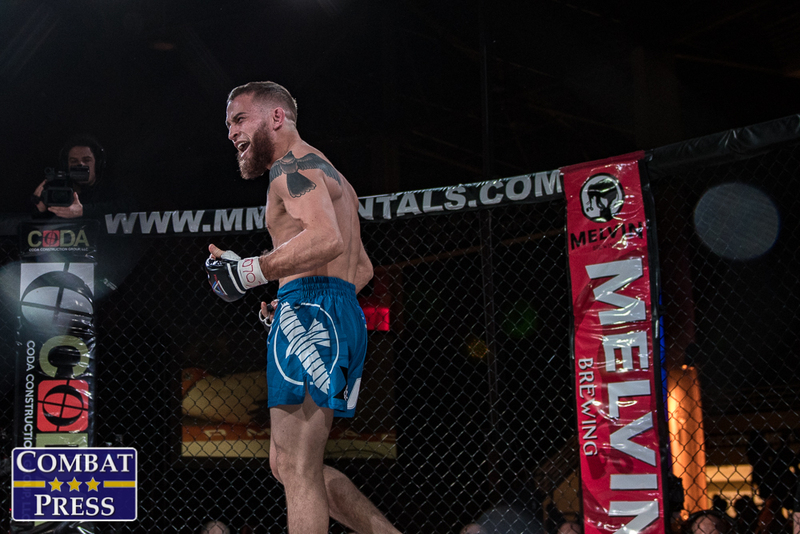 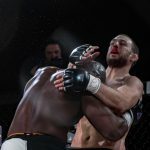 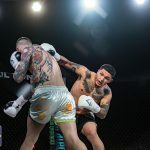 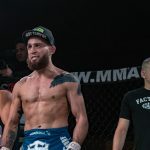 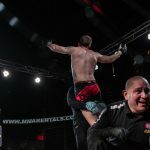 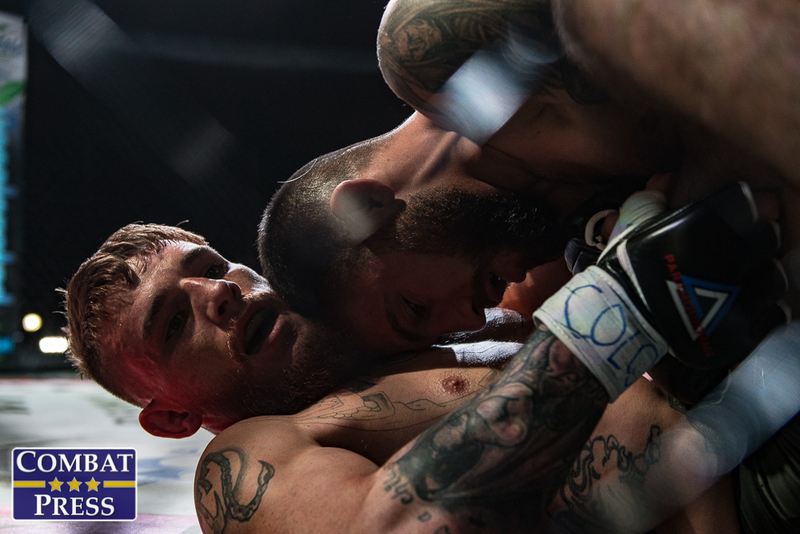 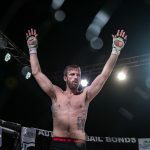 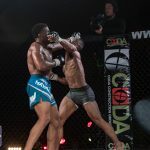 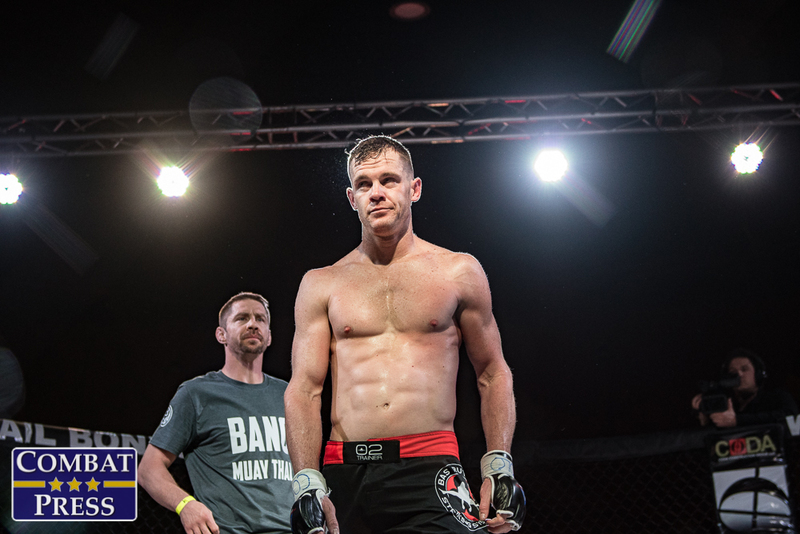 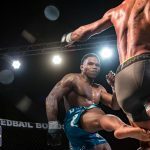 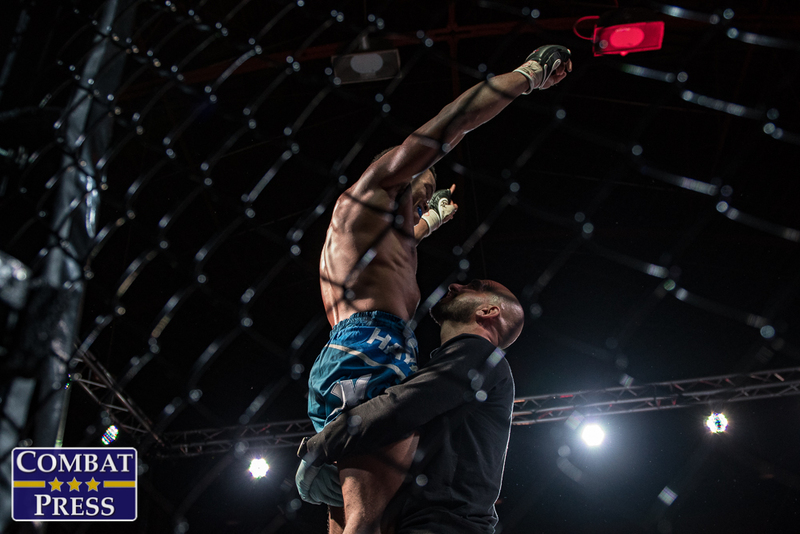 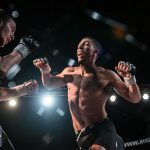 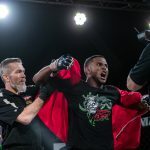 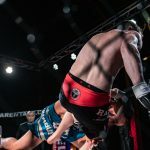 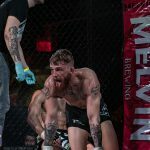 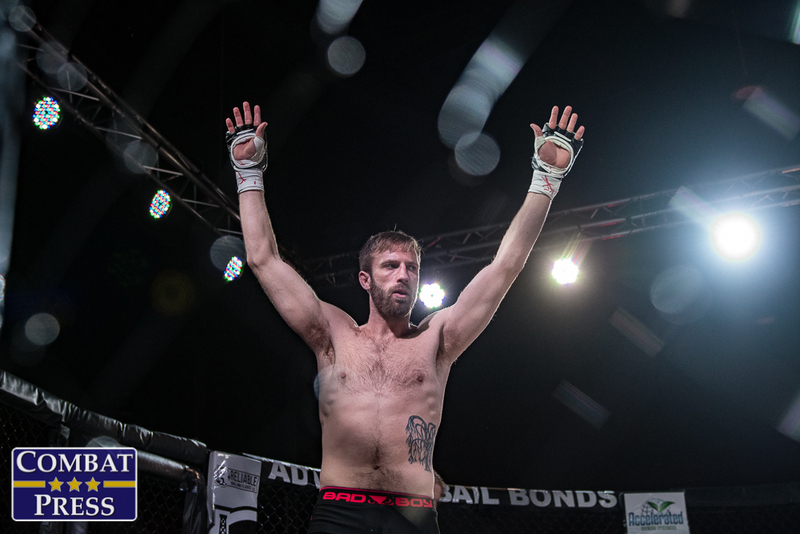 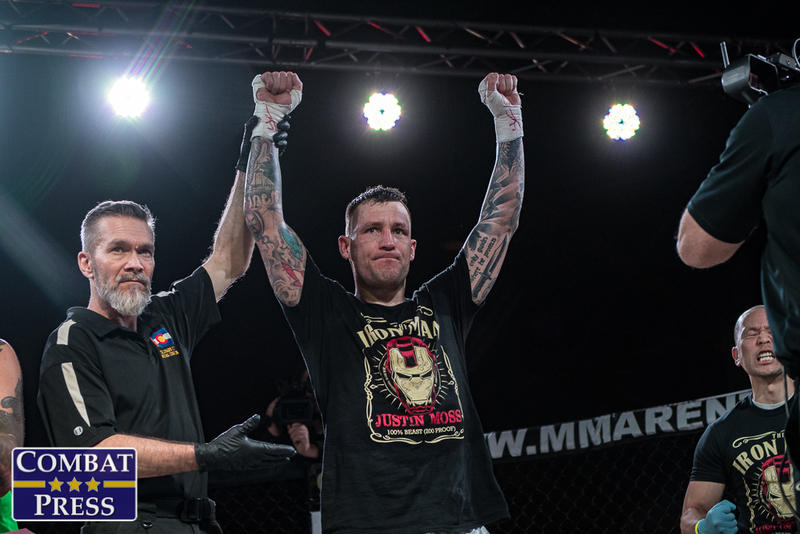 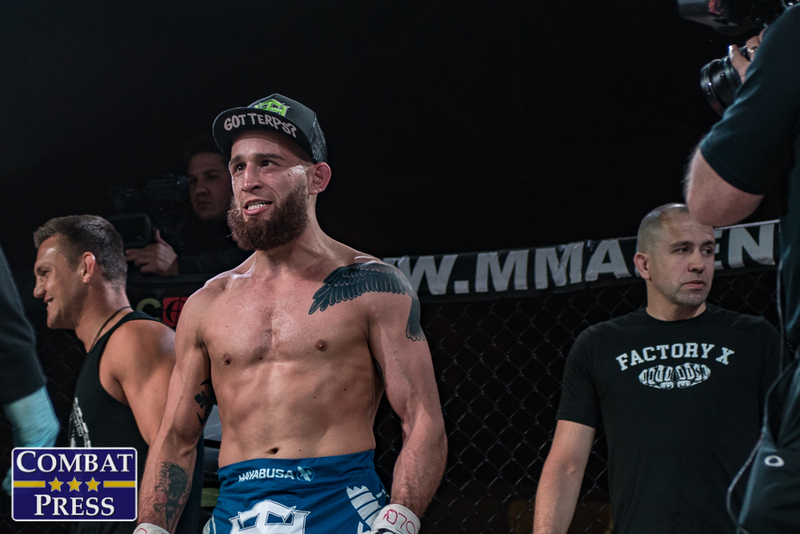 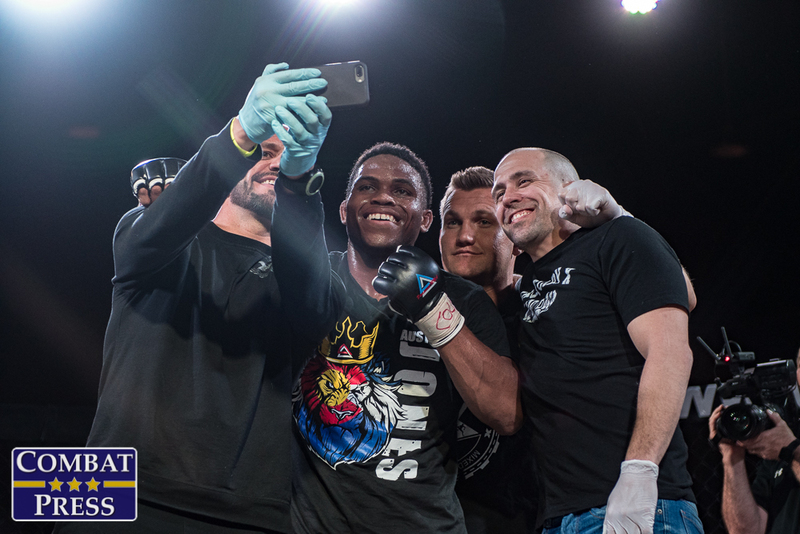 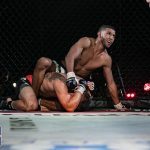 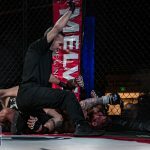 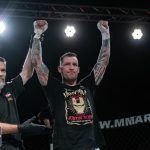 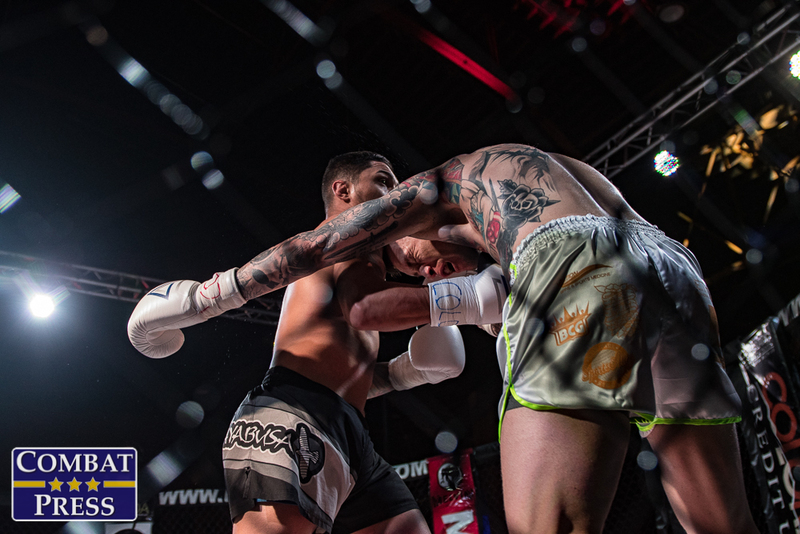 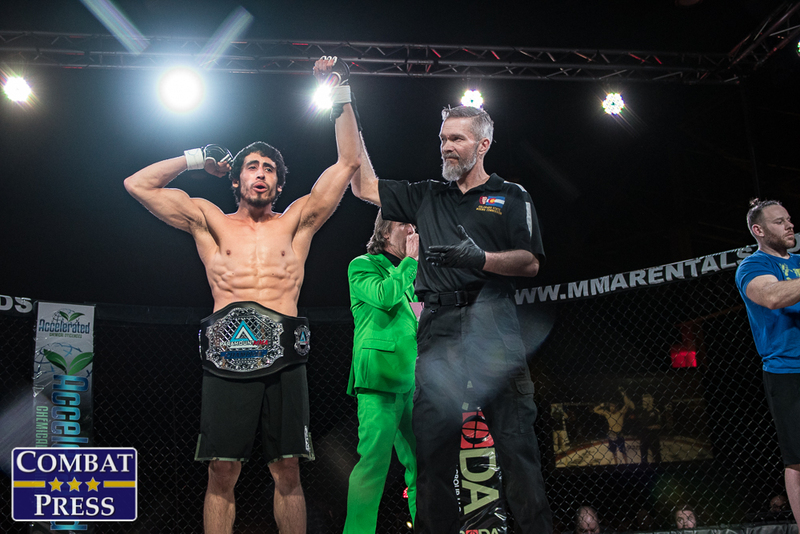 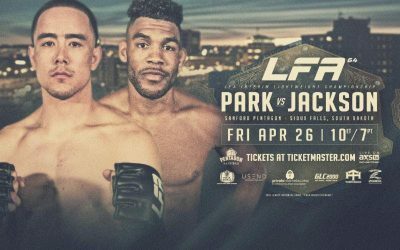 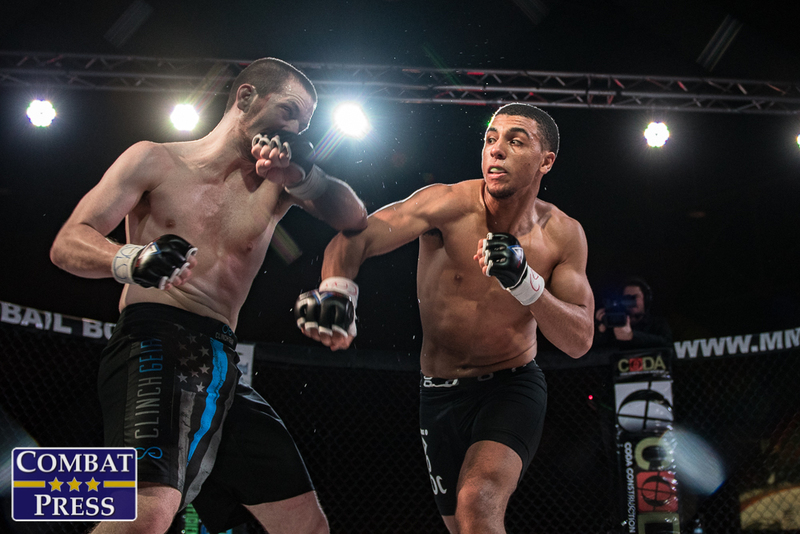 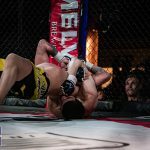 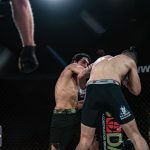 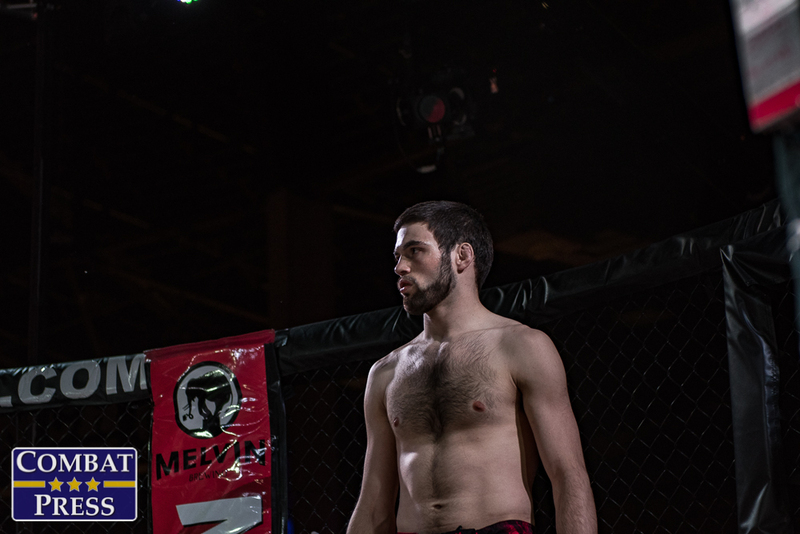 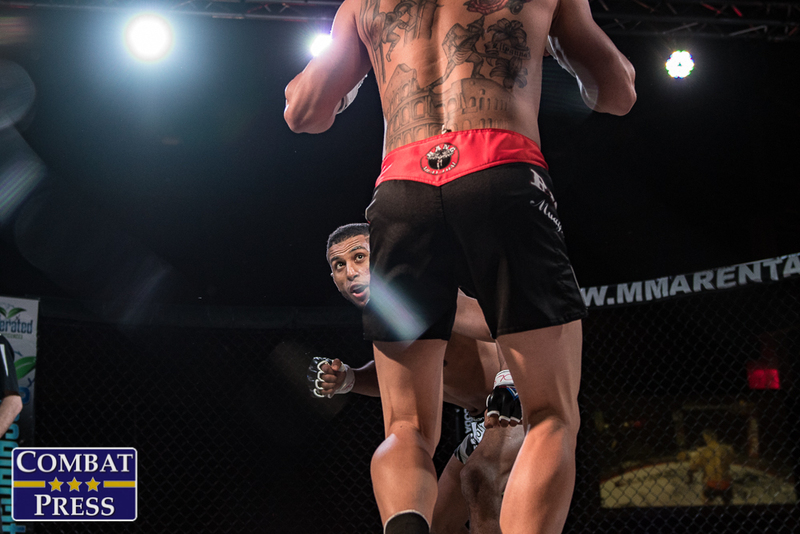 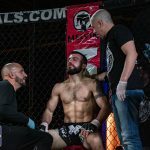 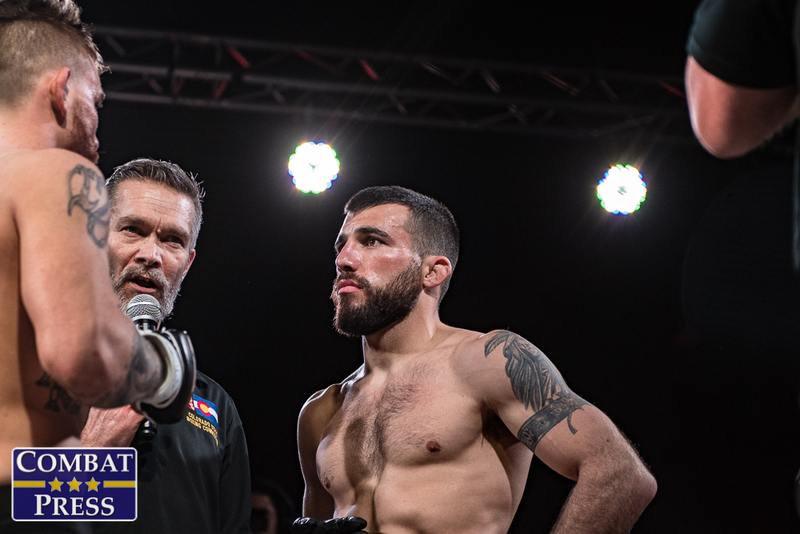 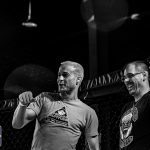 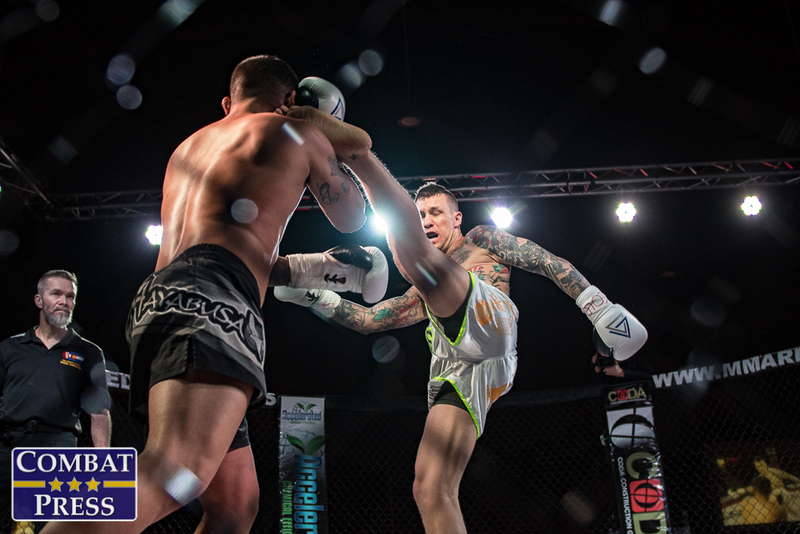 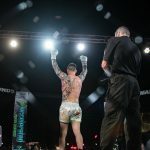 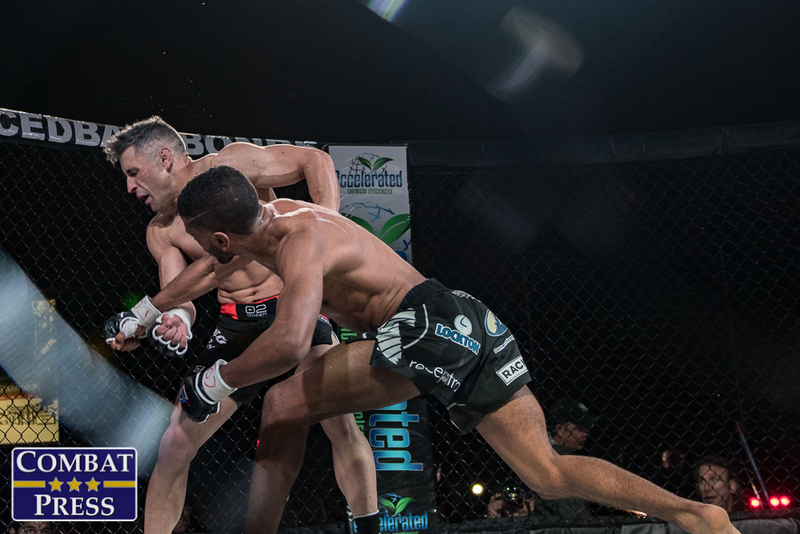 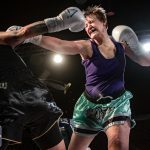 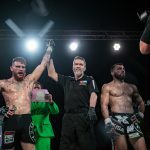 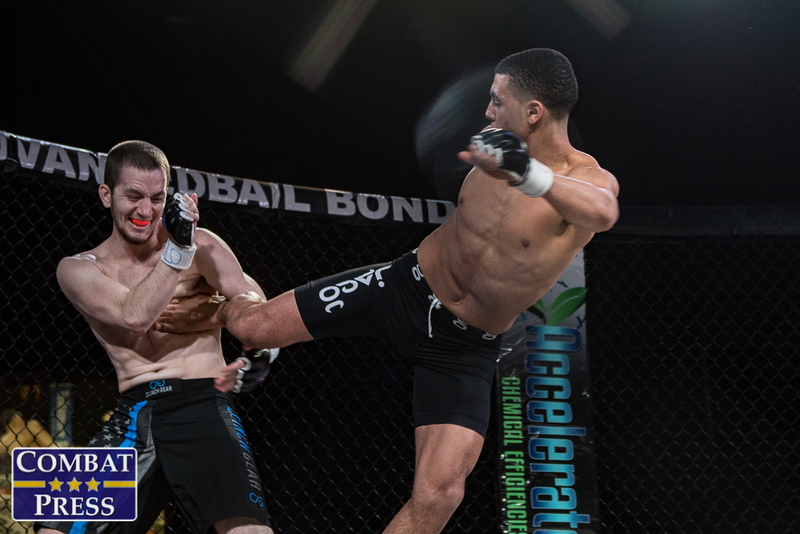 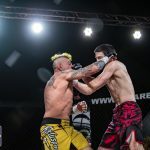 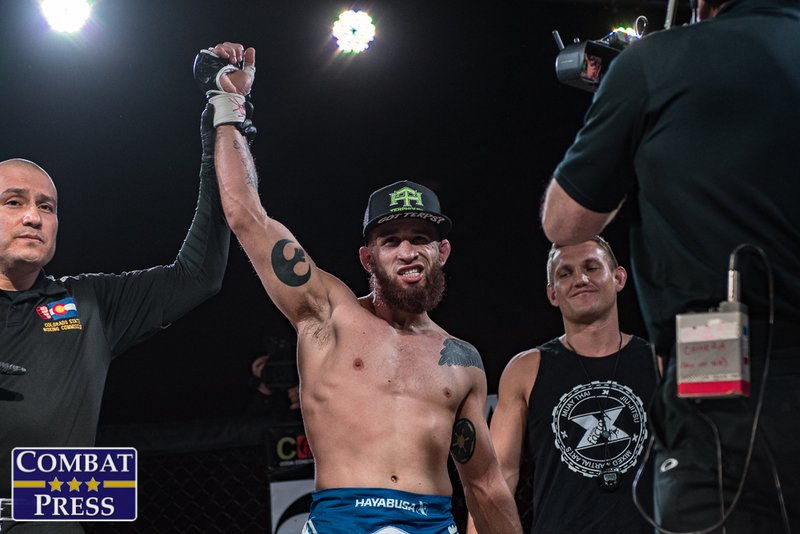 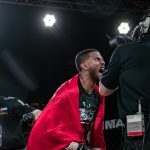 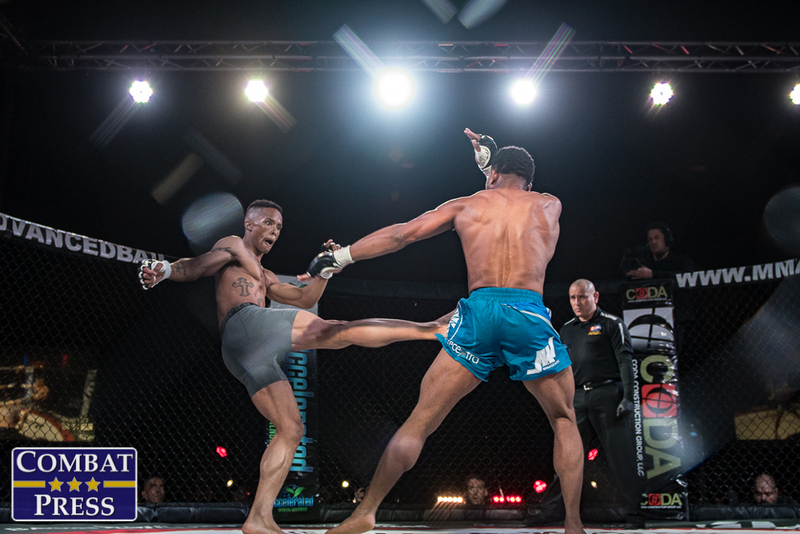 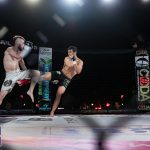 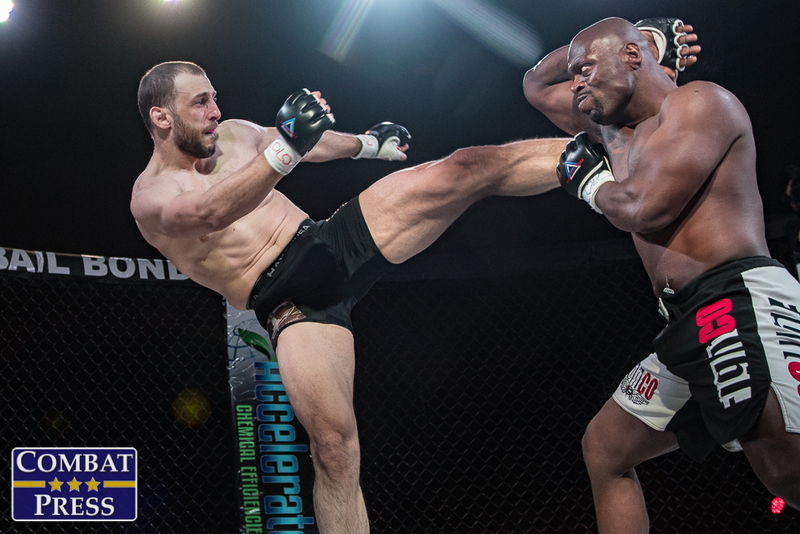 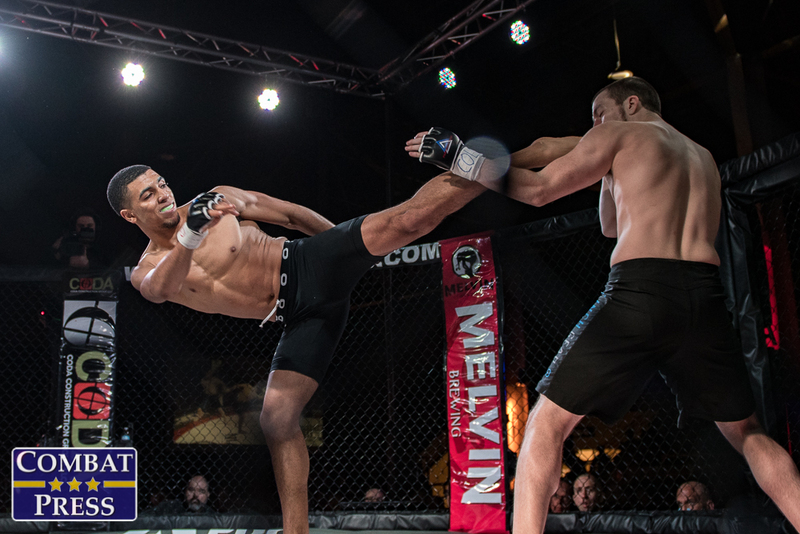 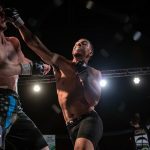 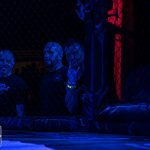 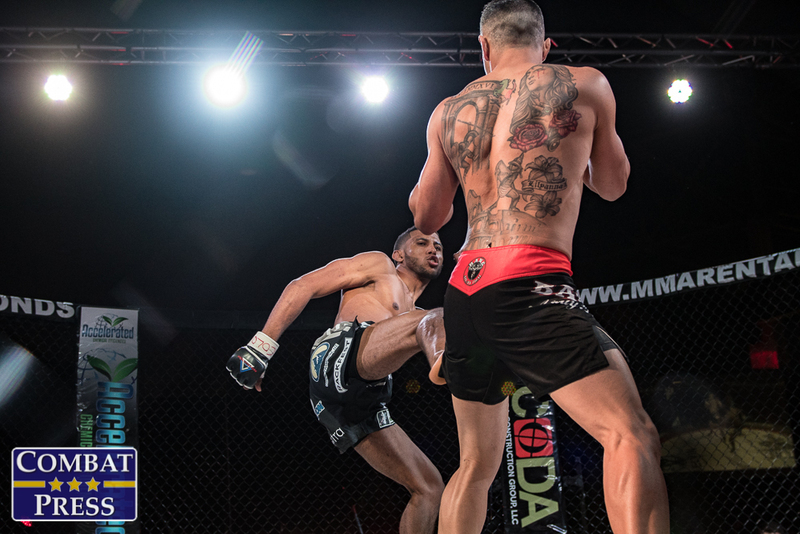 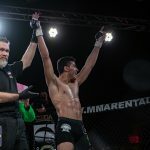 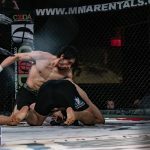 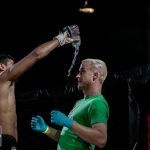 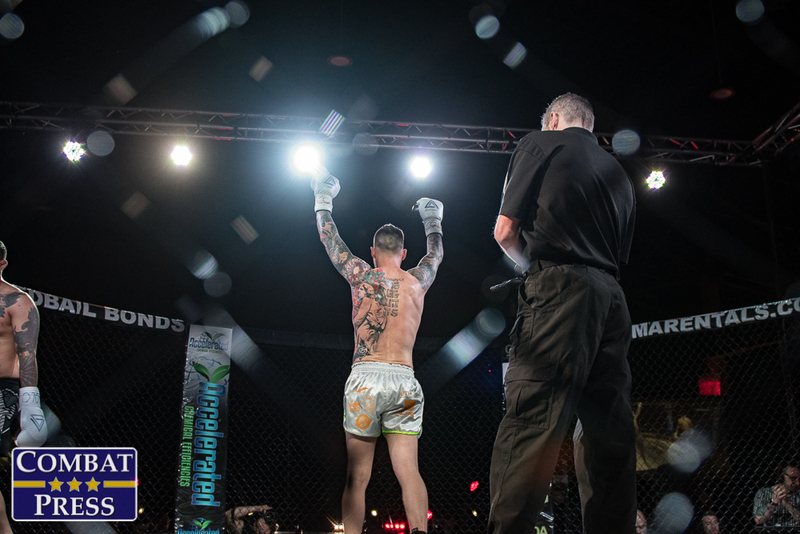 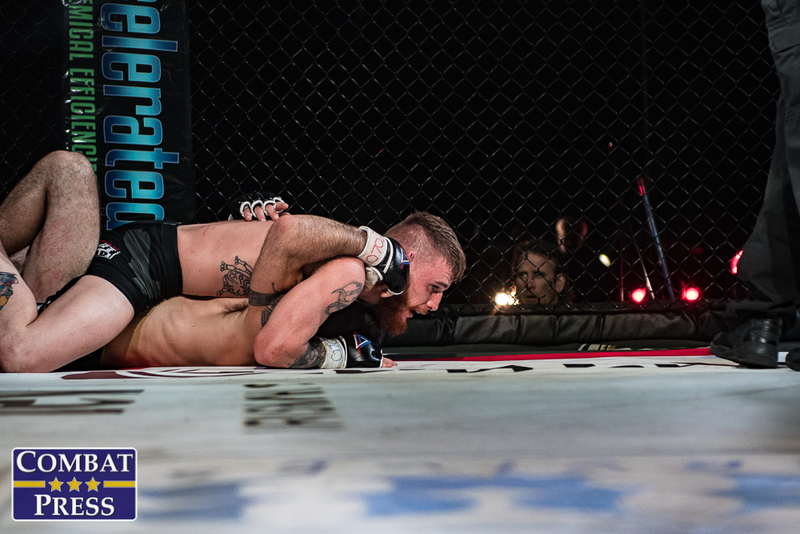 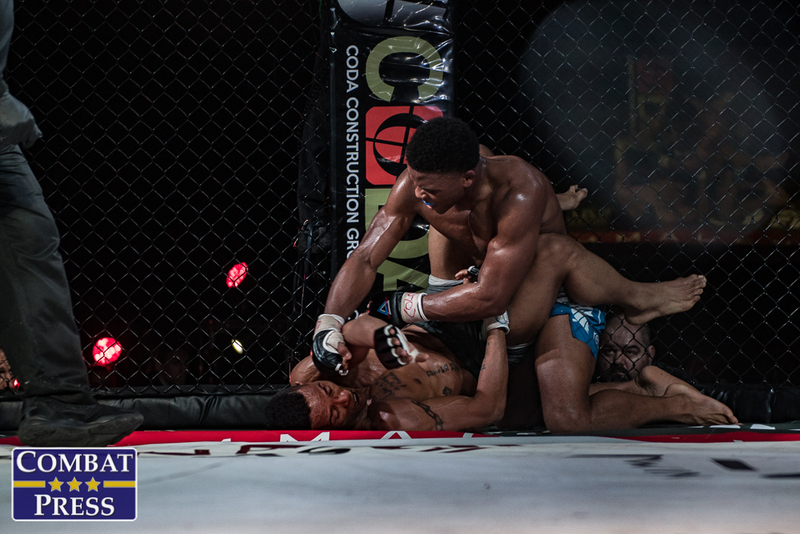 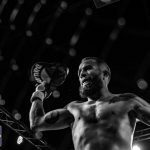 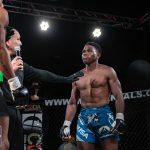 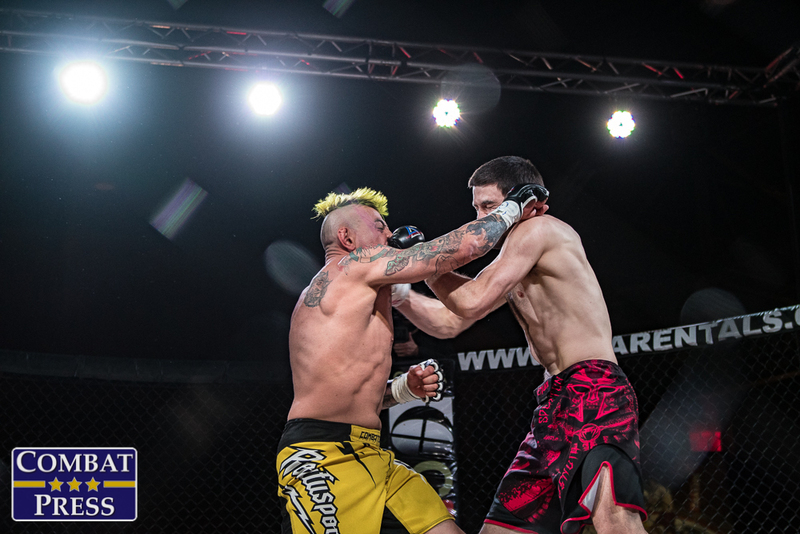 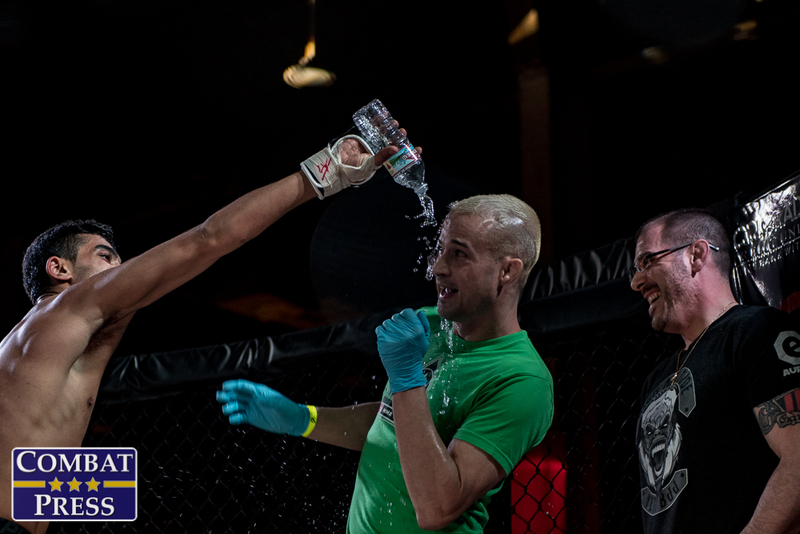 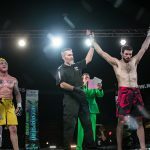 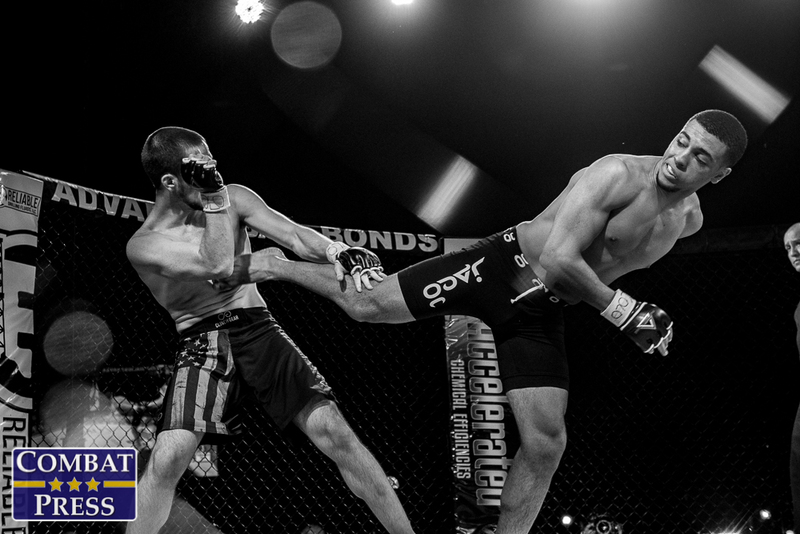 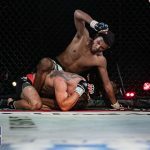 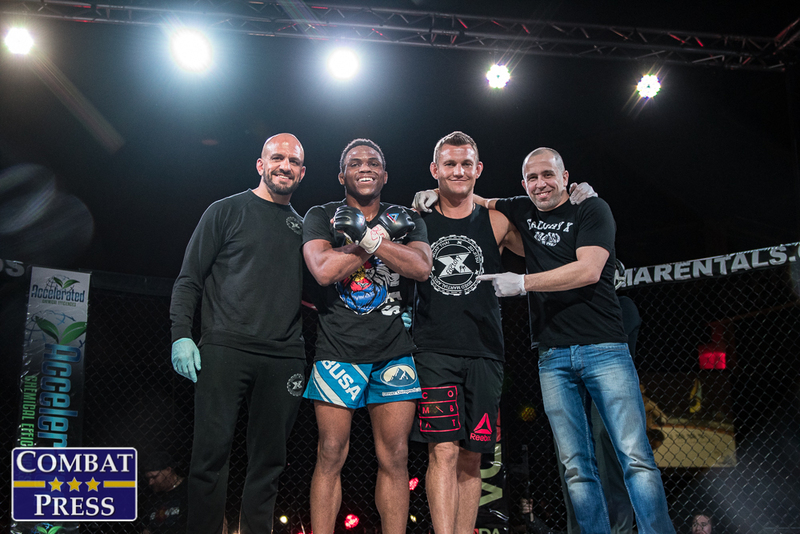 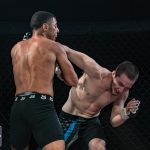 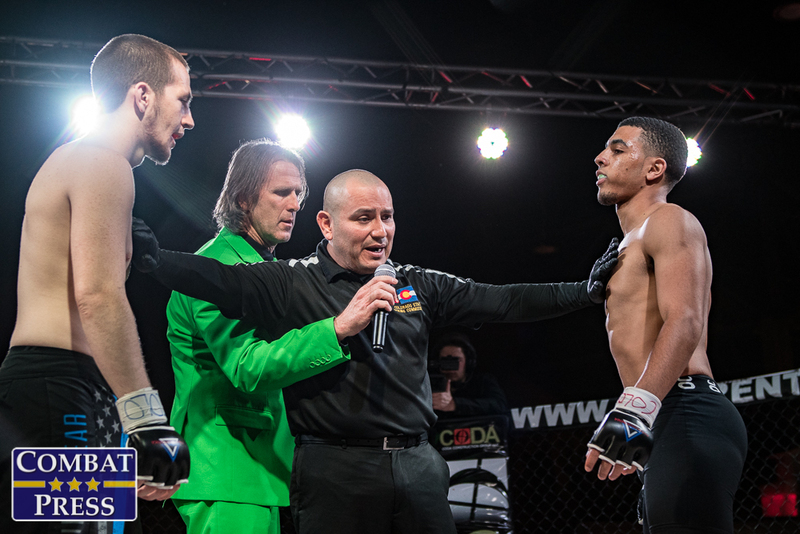 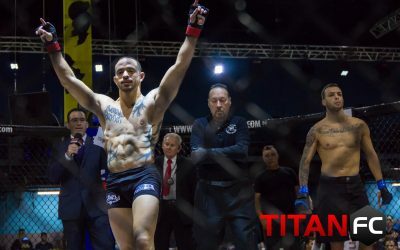 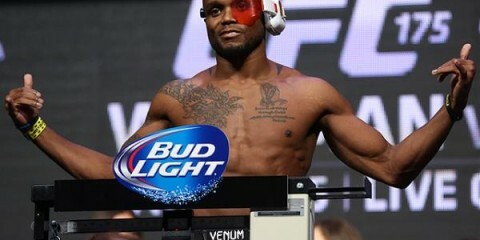 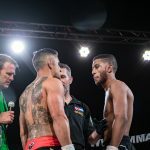 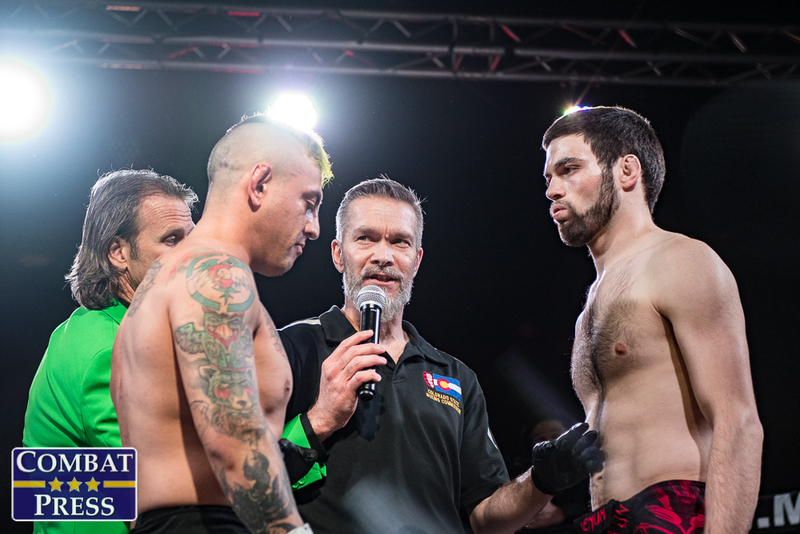 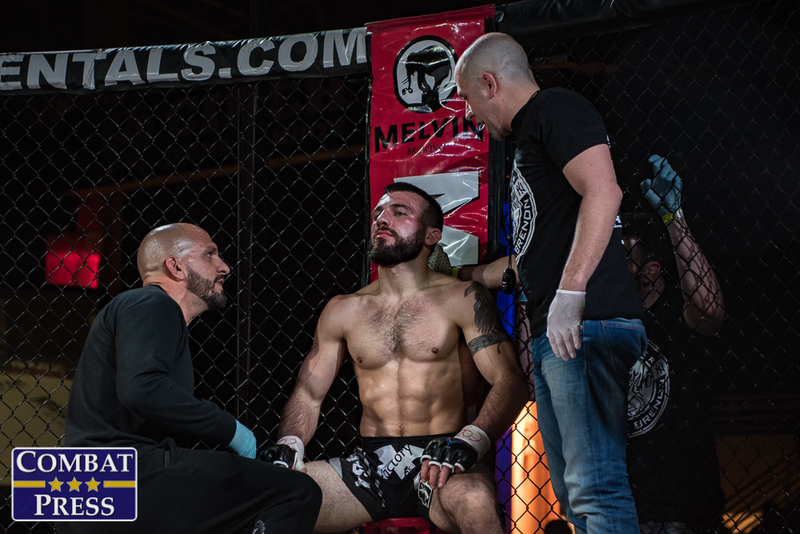 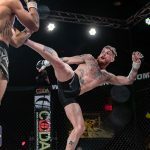 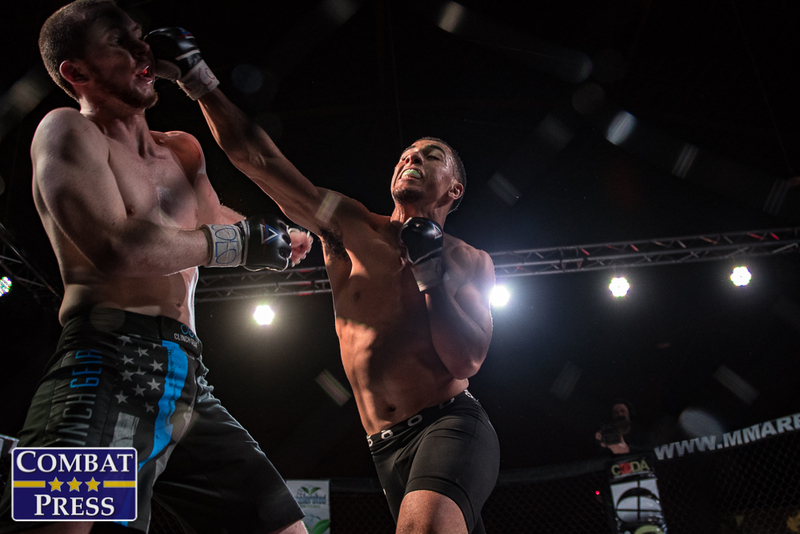 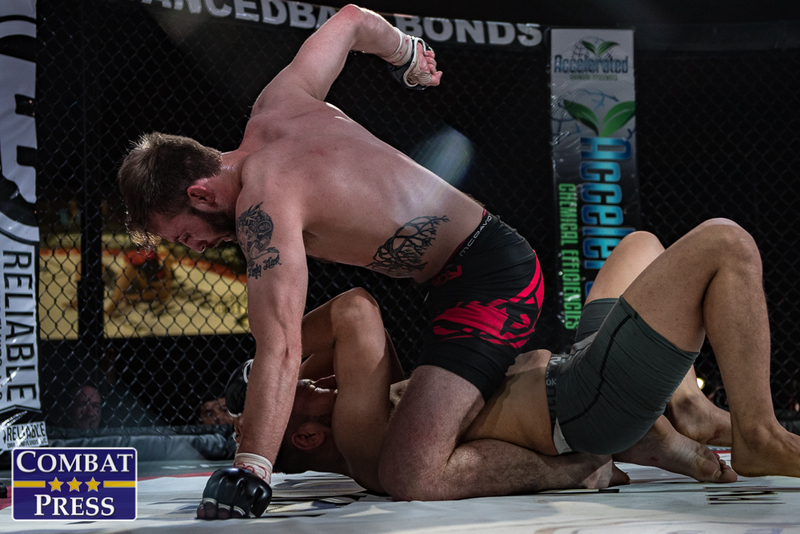 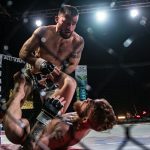 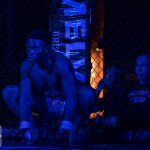 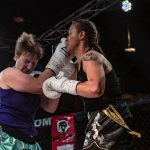 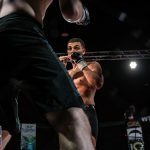 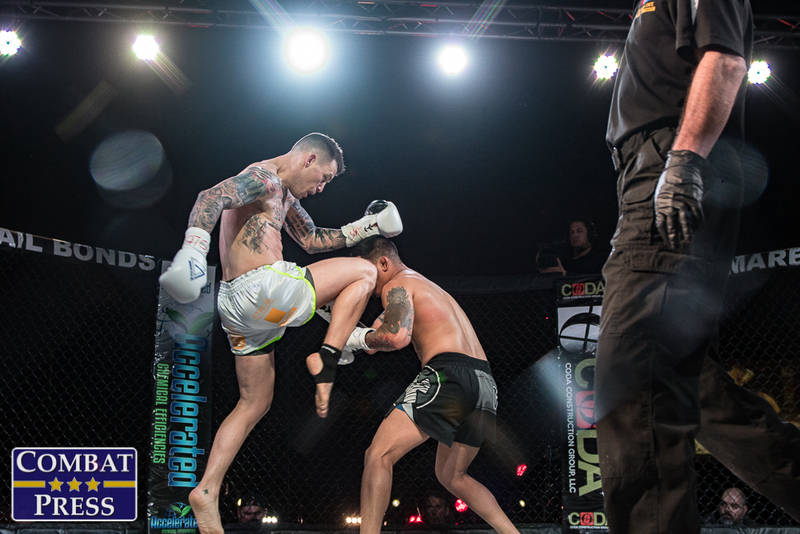 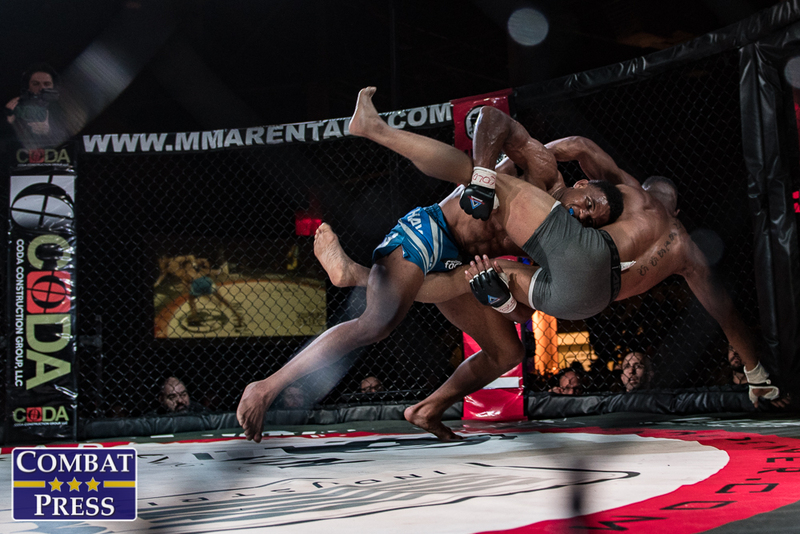 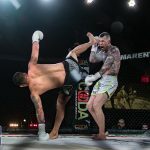 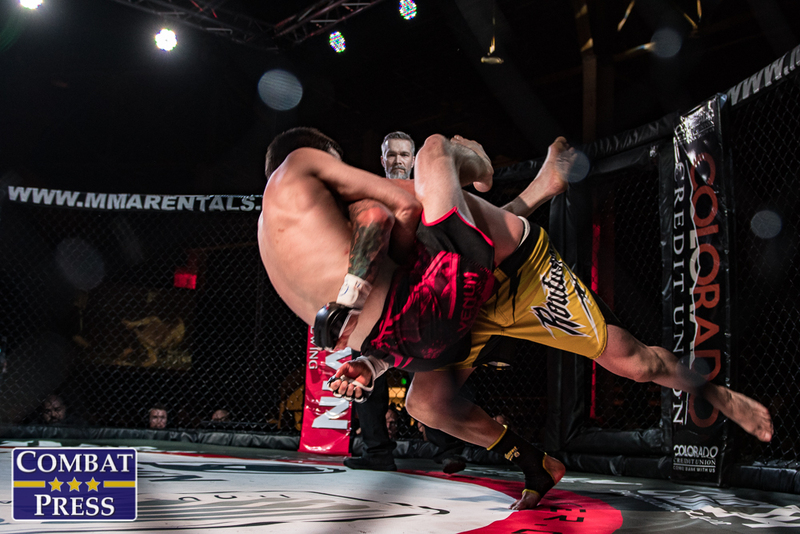 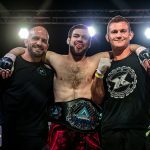 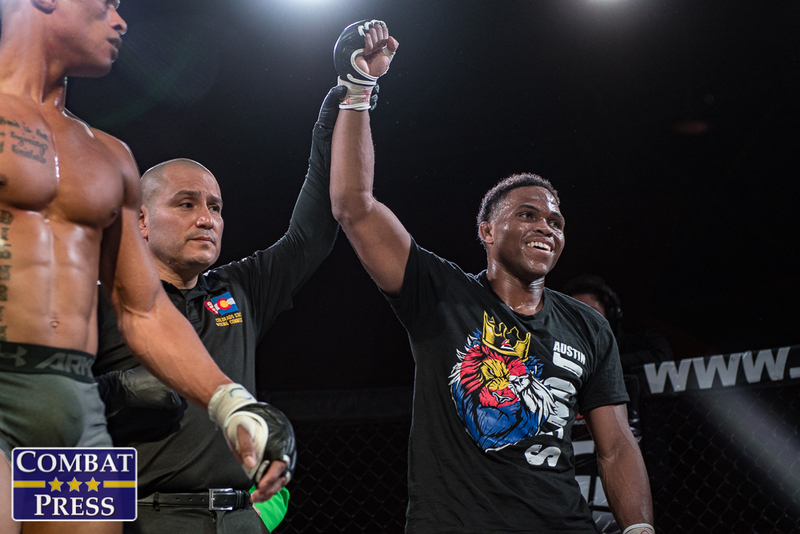 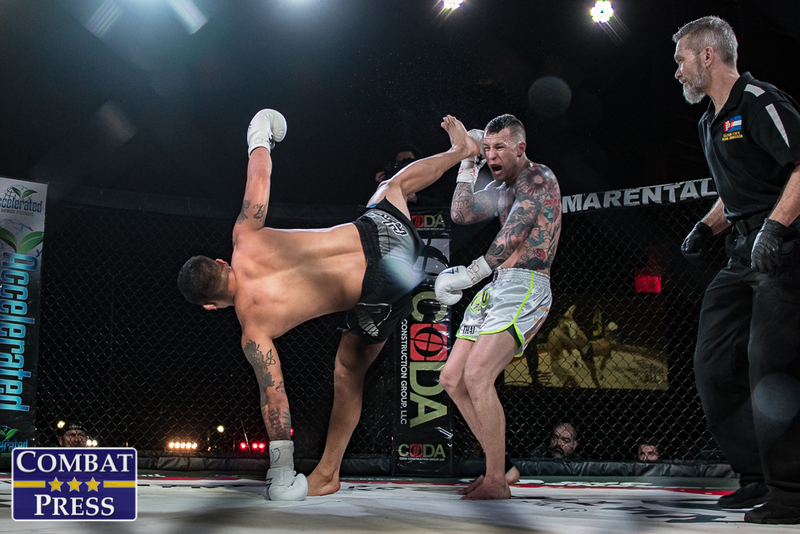 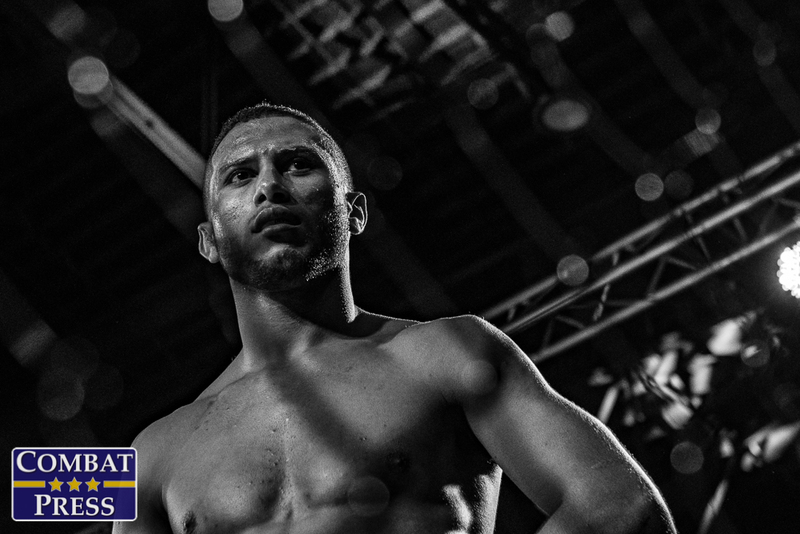 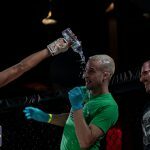 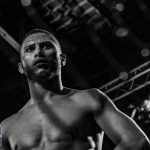 Brenon was coming off a loss to Justin Gonzalez for the Sparta Combat League featherweight title, and was looking to get a title shot with Paramount MMA. 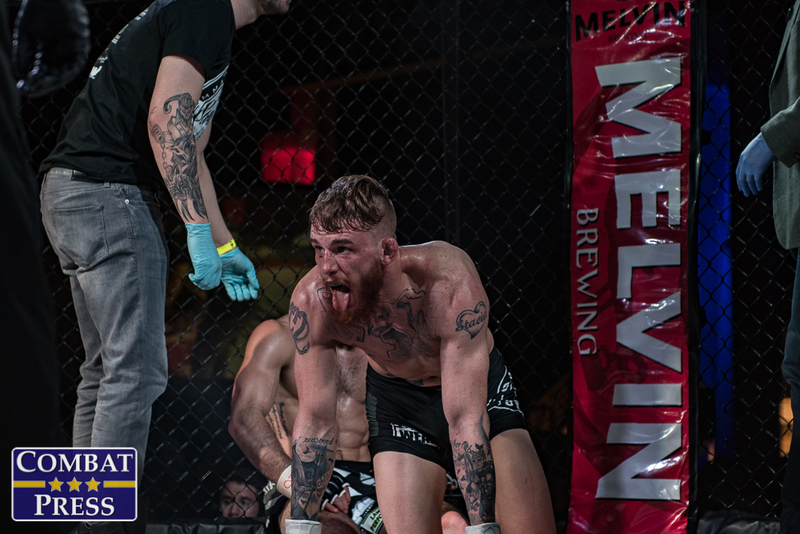 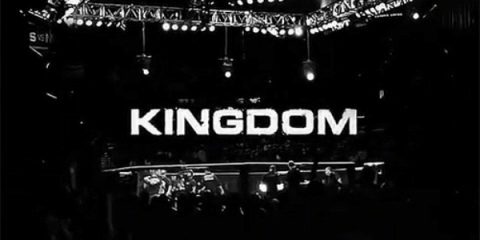 Heffernan was traveling outside of the Fury FC cage in Houston for the first time as a pro to try to secure a title shot of his own. 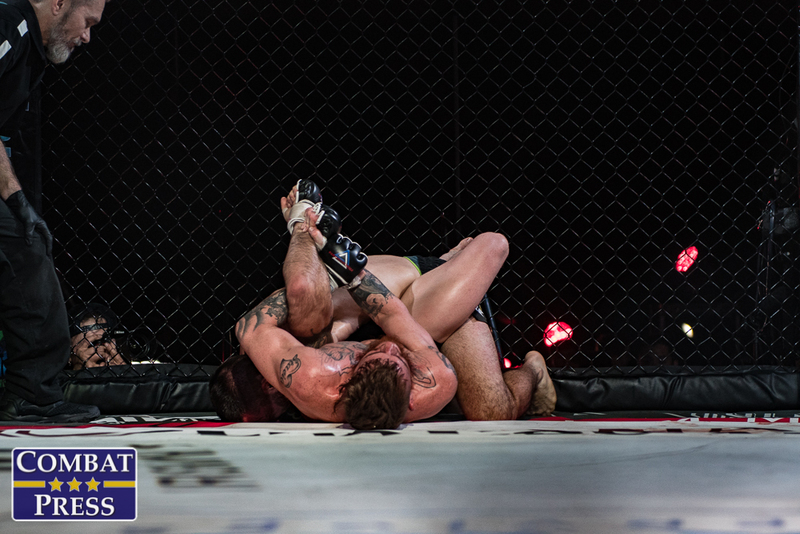 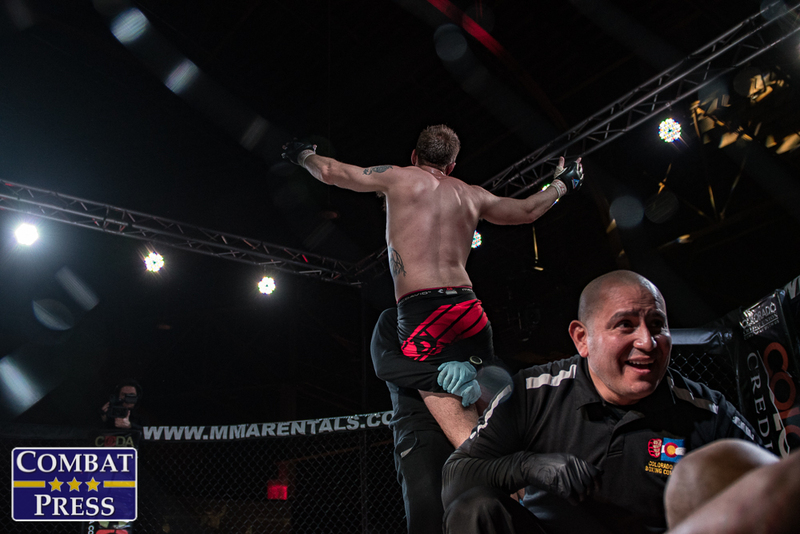 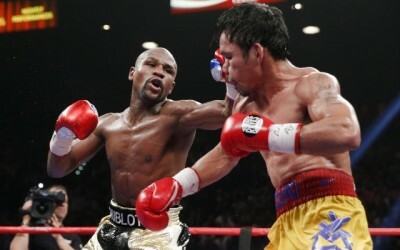 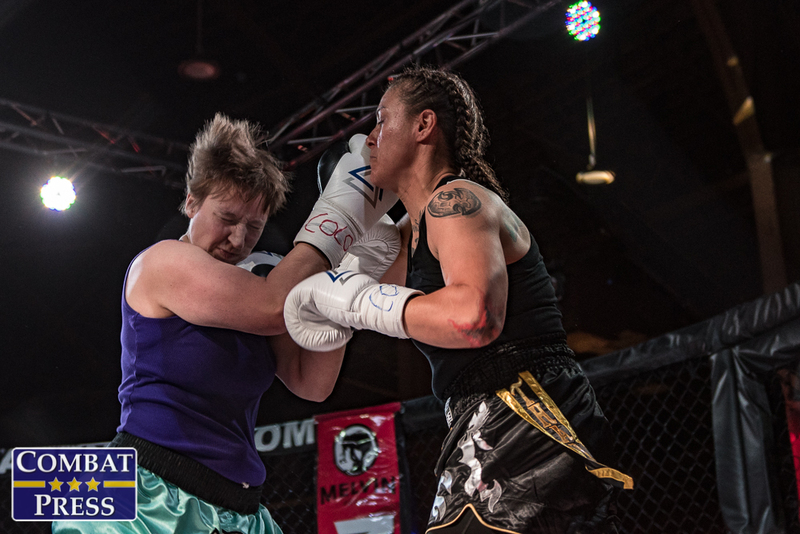 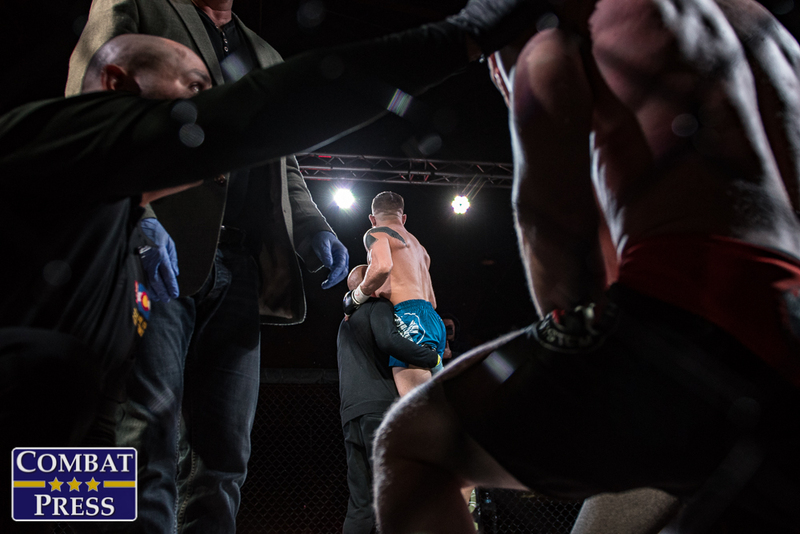 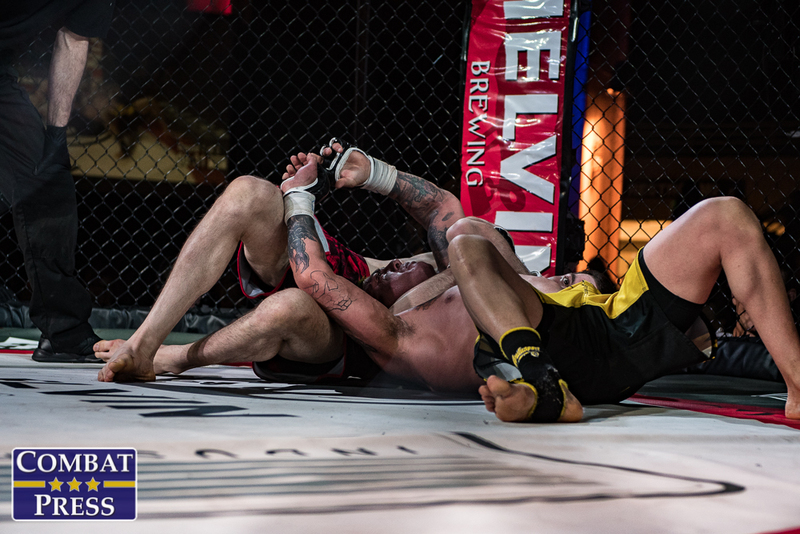 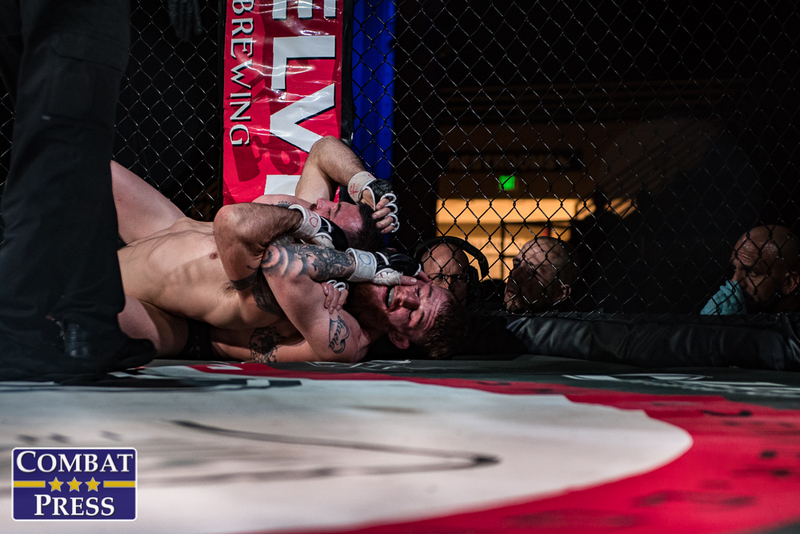 The Texan secured the win with a rear-naked choke in the second round. 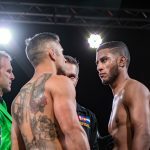 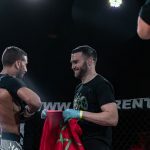 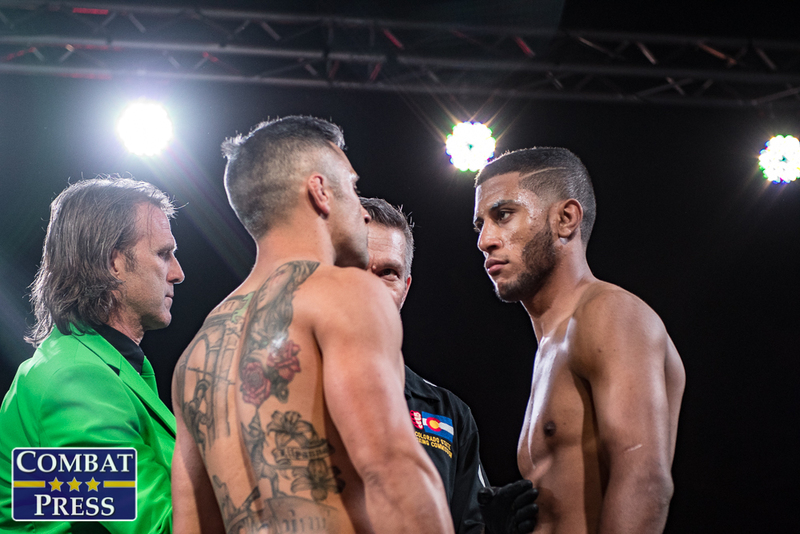 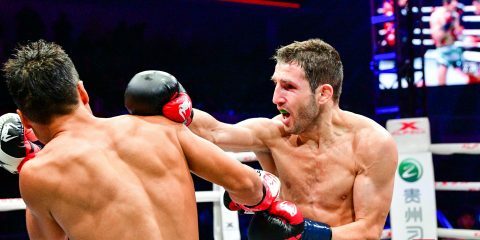 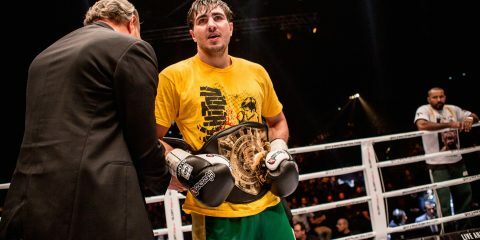 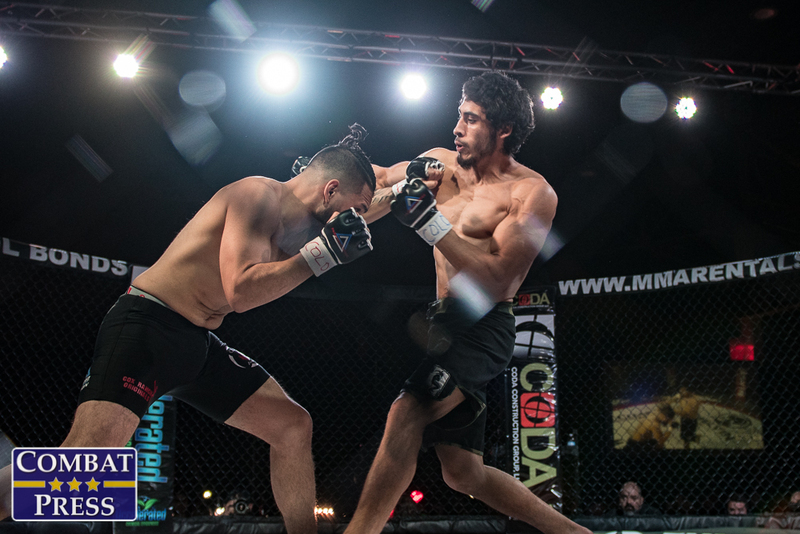 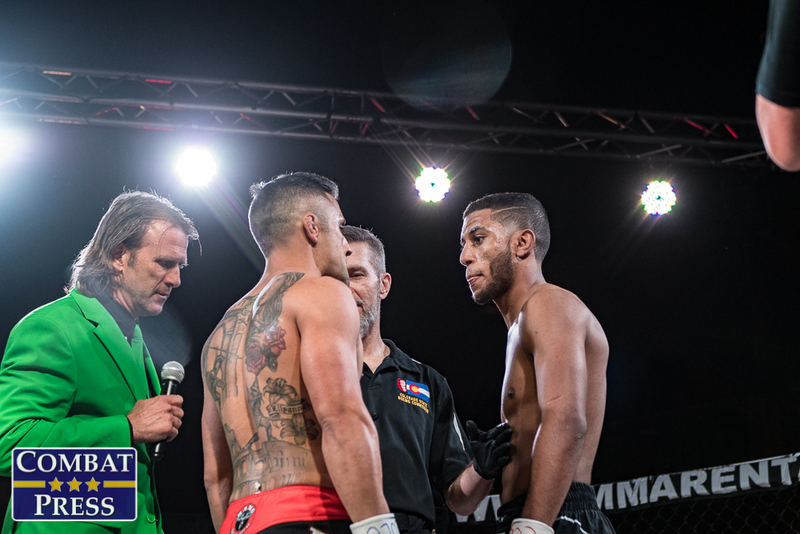 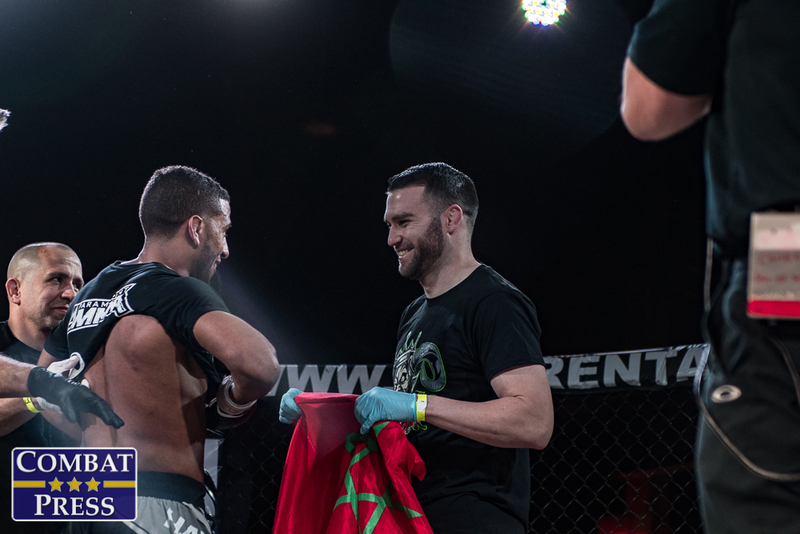 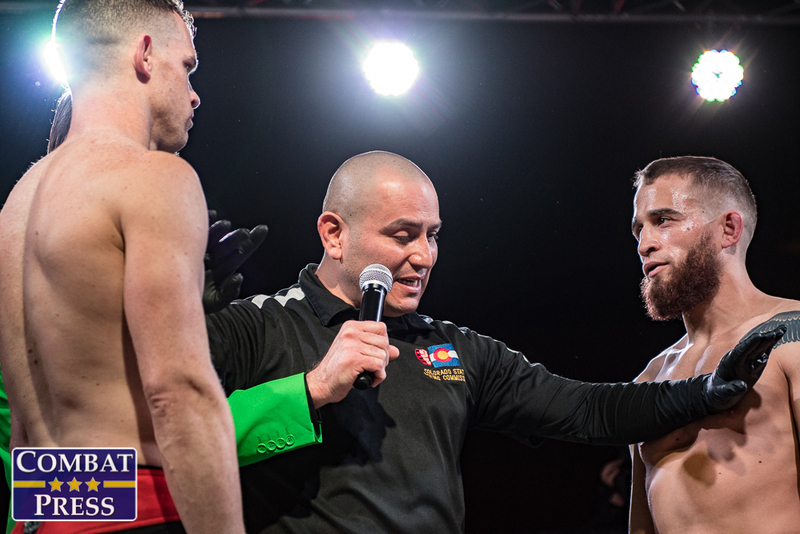 The co-headliner saw Moroccan-born Youssef Zalal trying to extend his undefeated run to 4-0, as he took on local veteran Joey Banks. 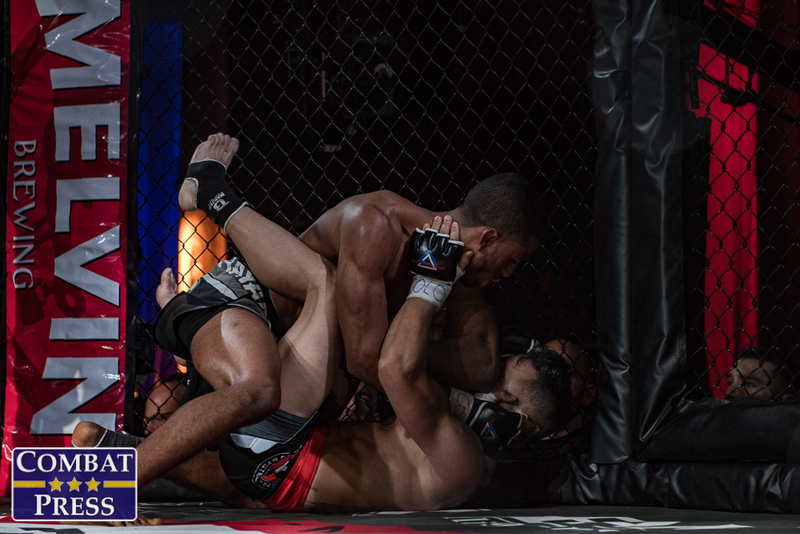 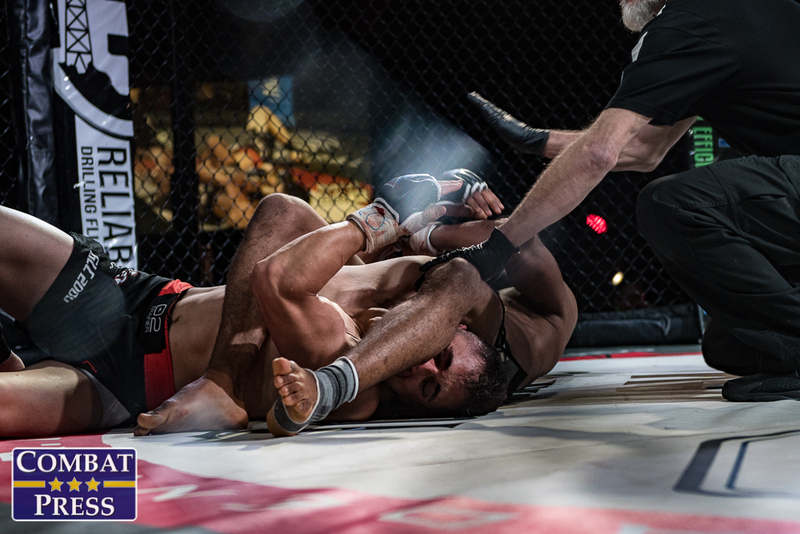 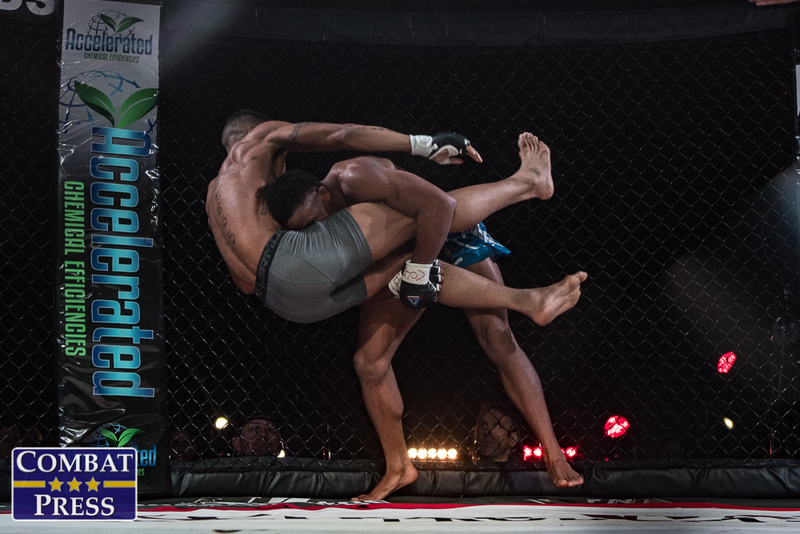 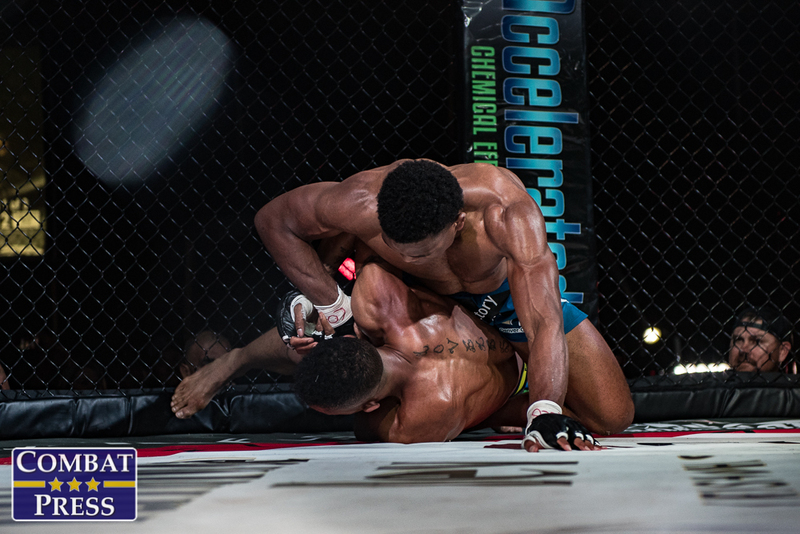 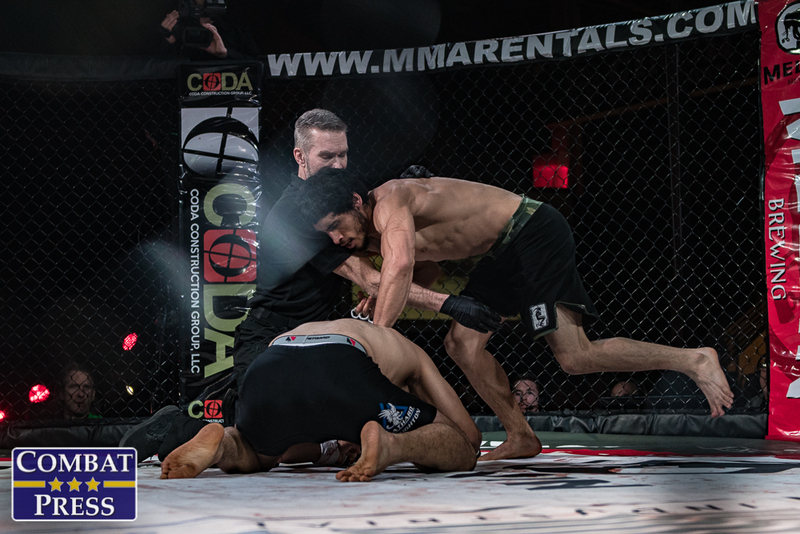 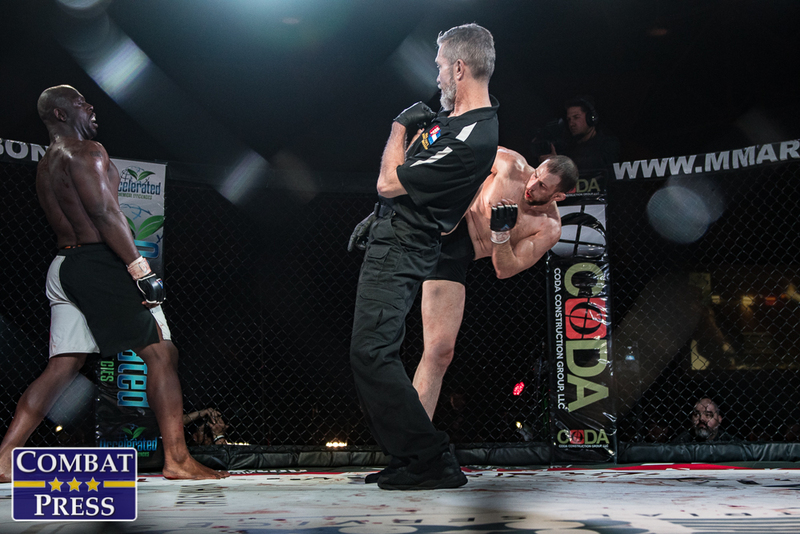 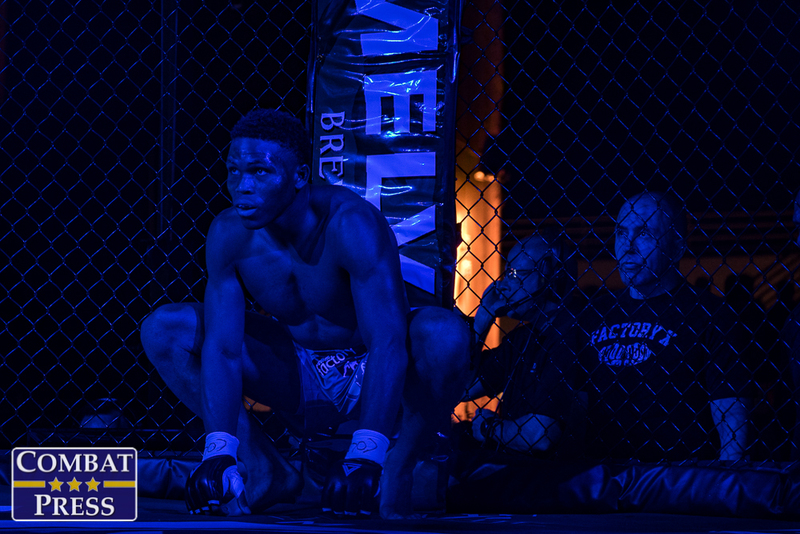 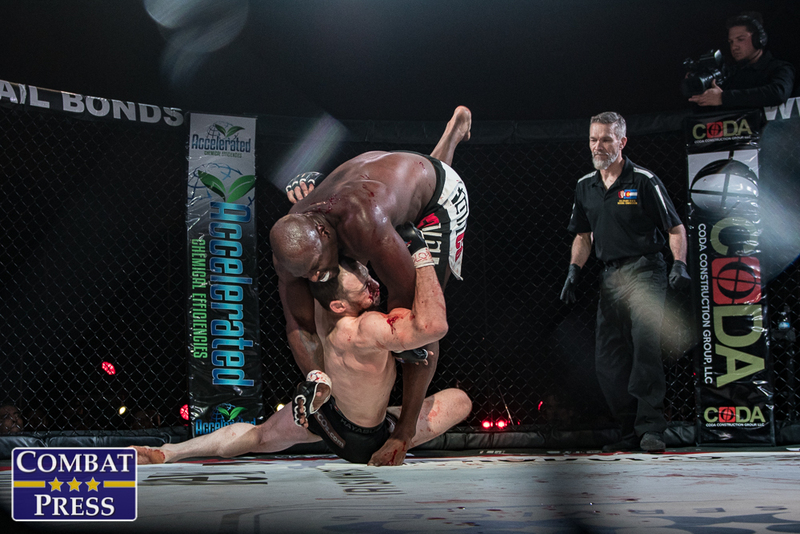 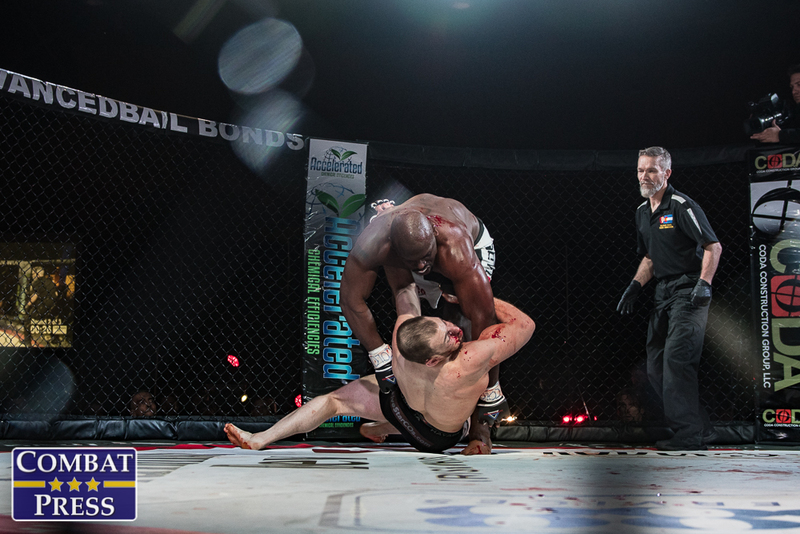 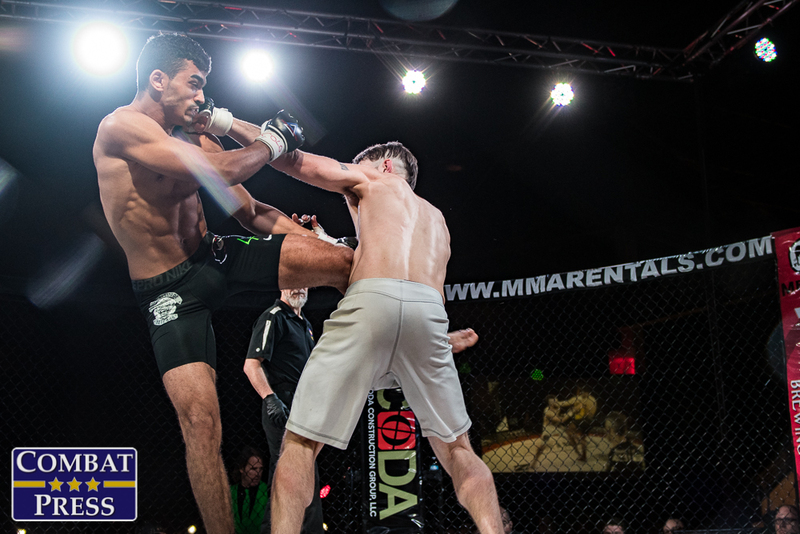 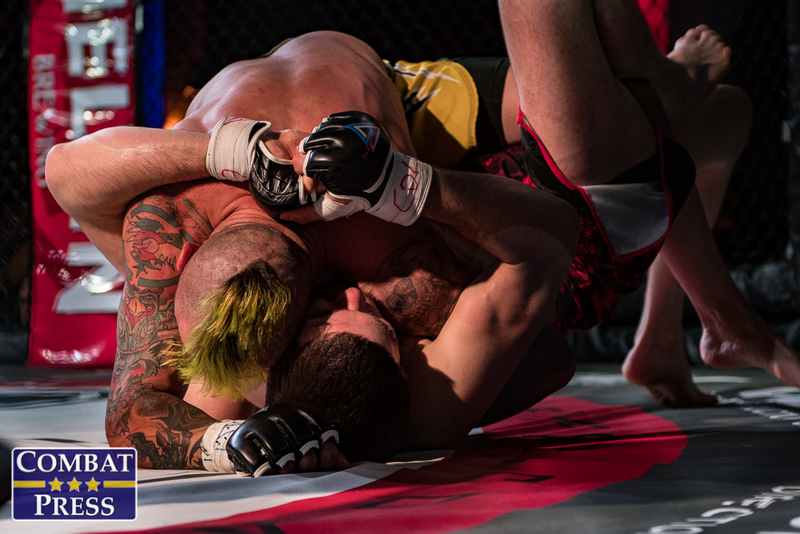 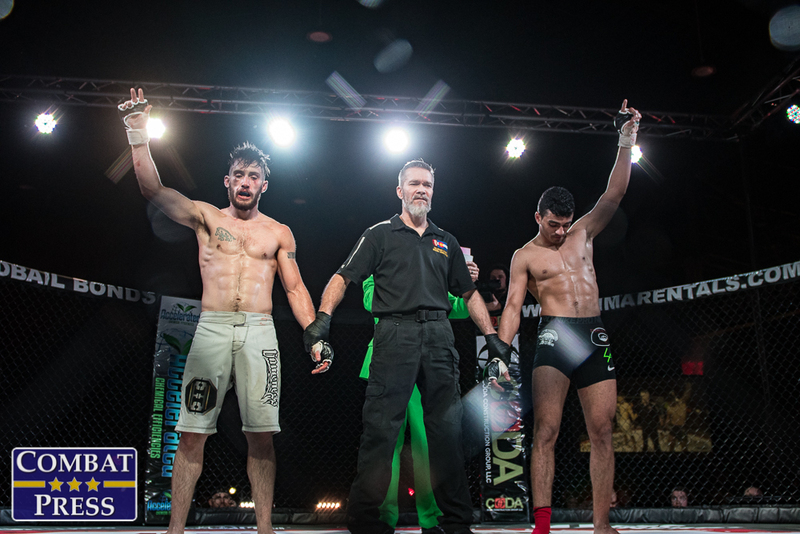 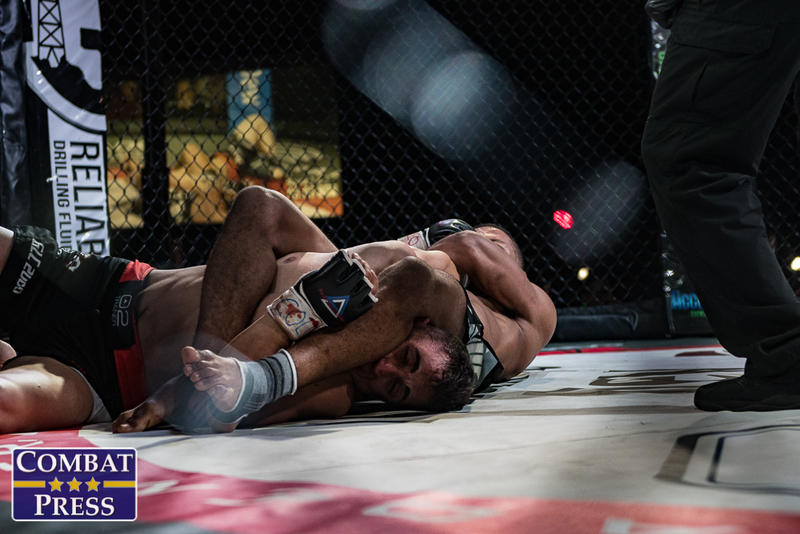 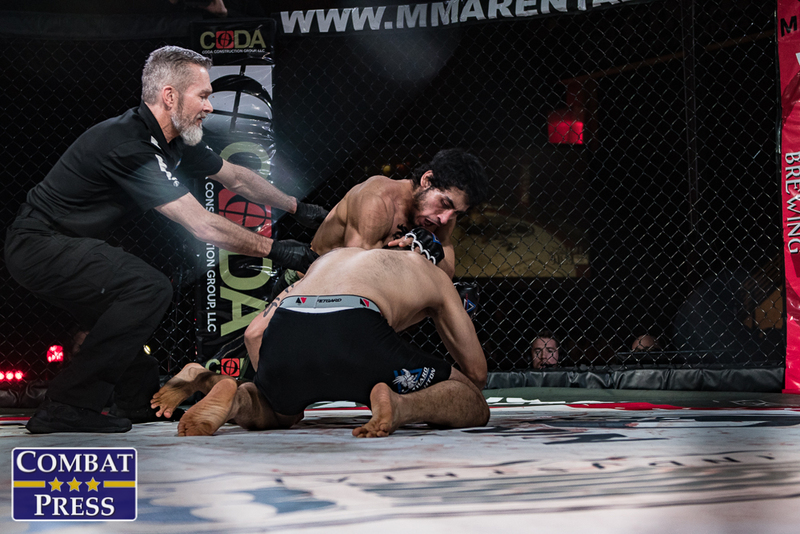 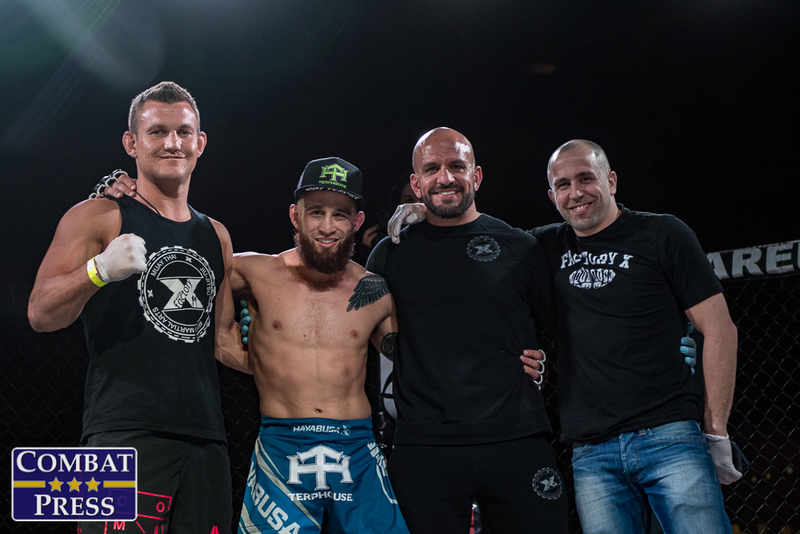 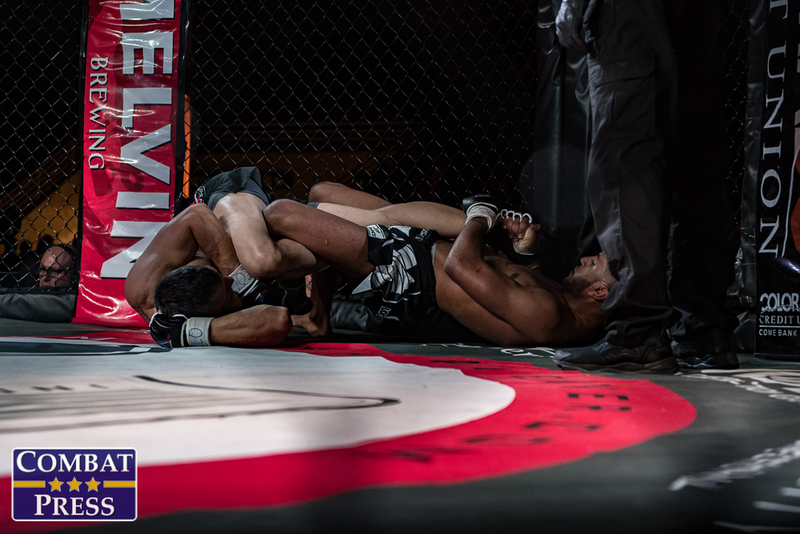 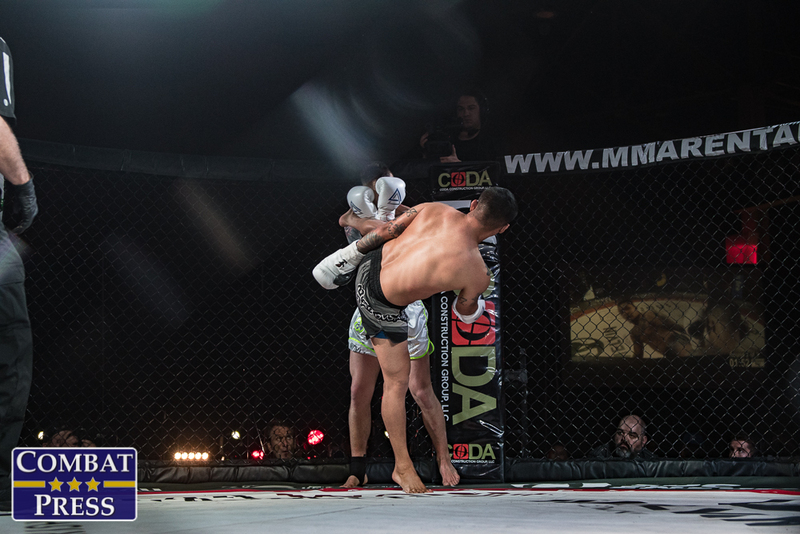 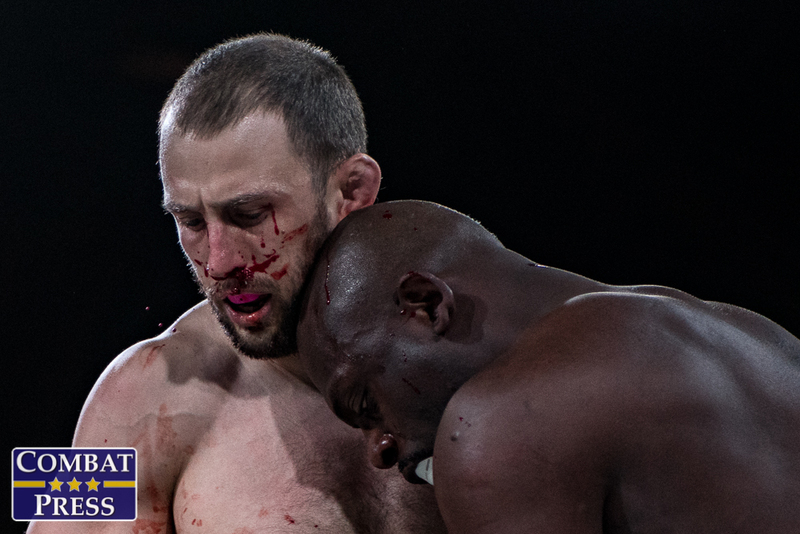 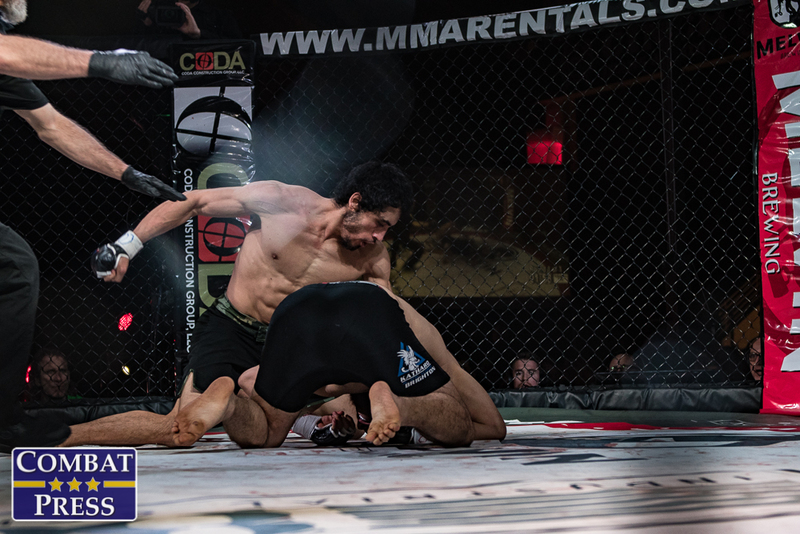 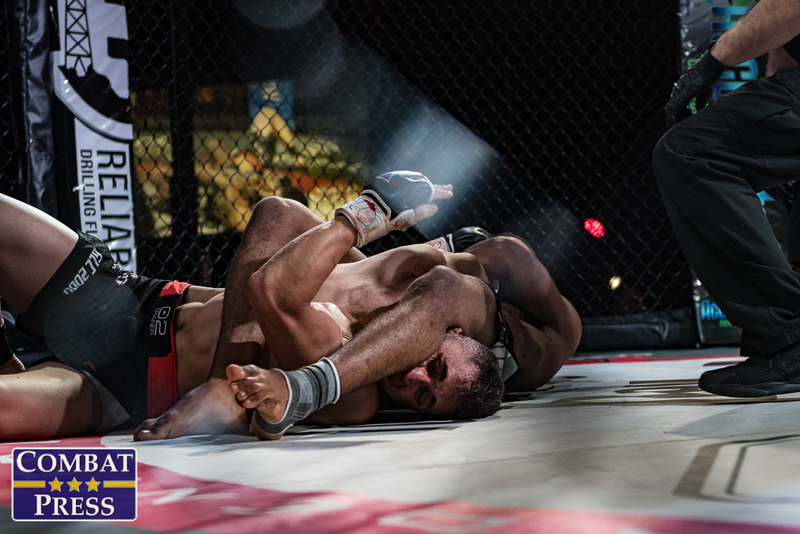 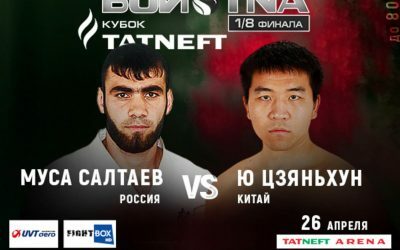 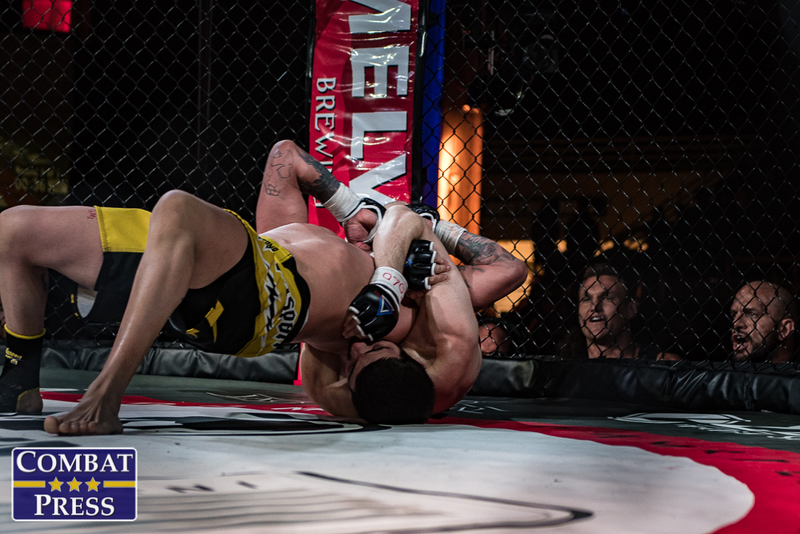 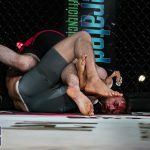 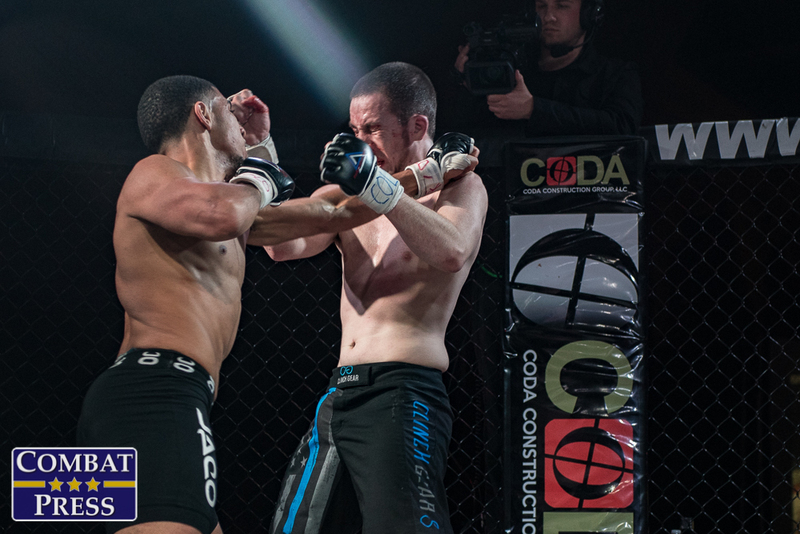 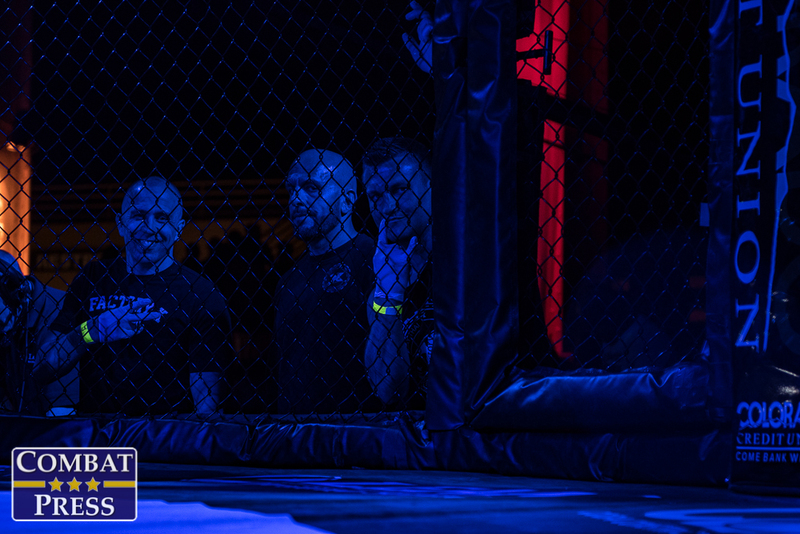 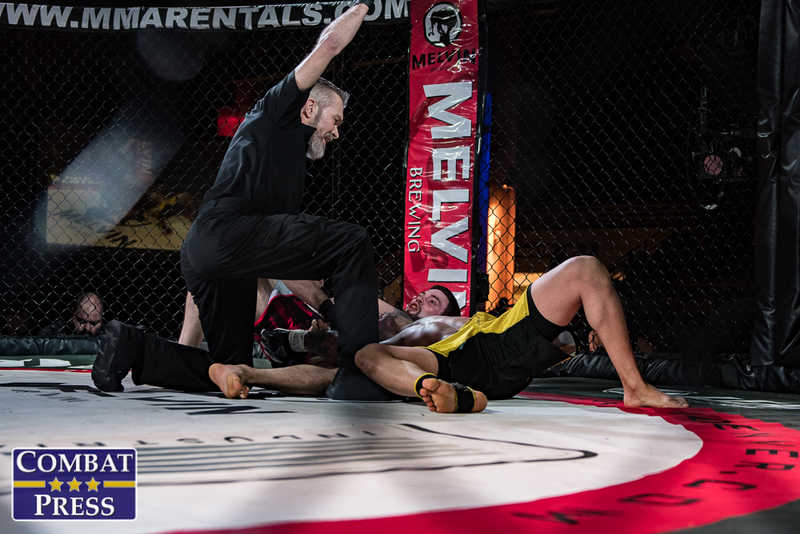 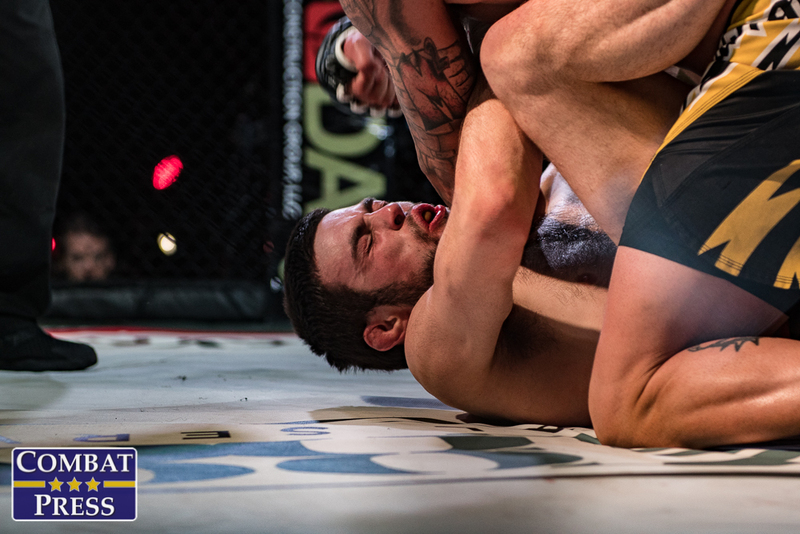 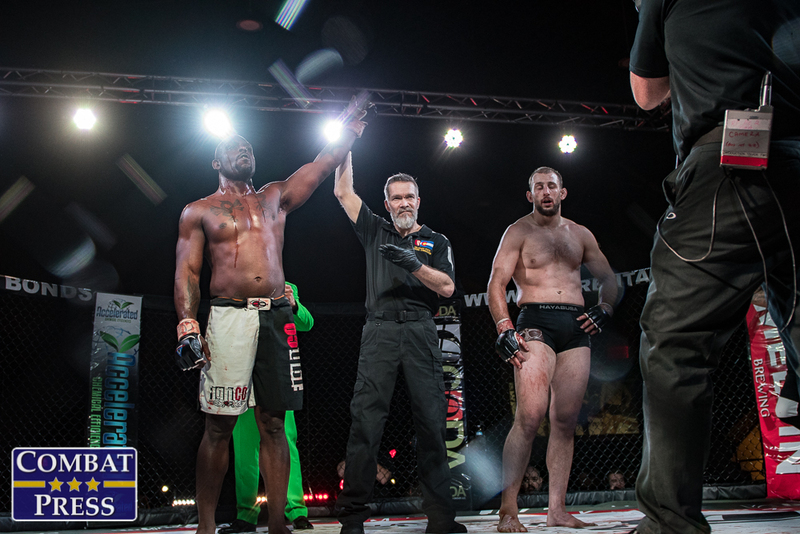 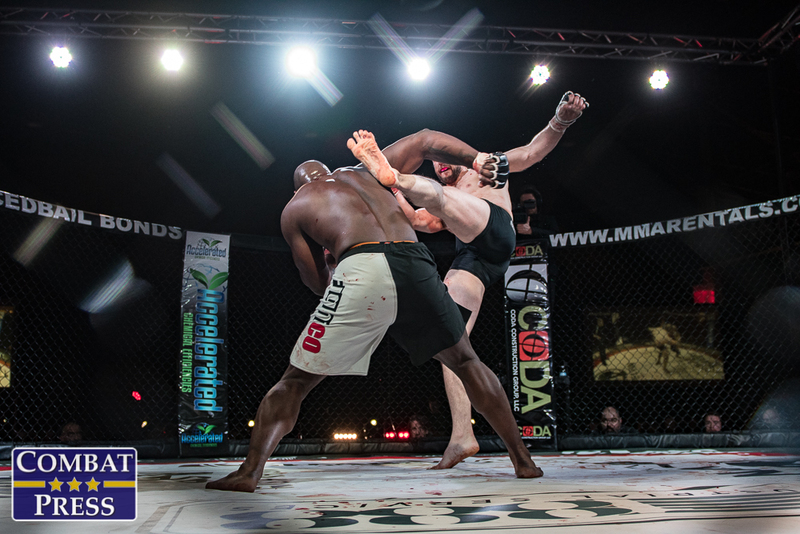 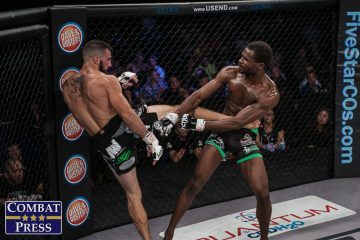 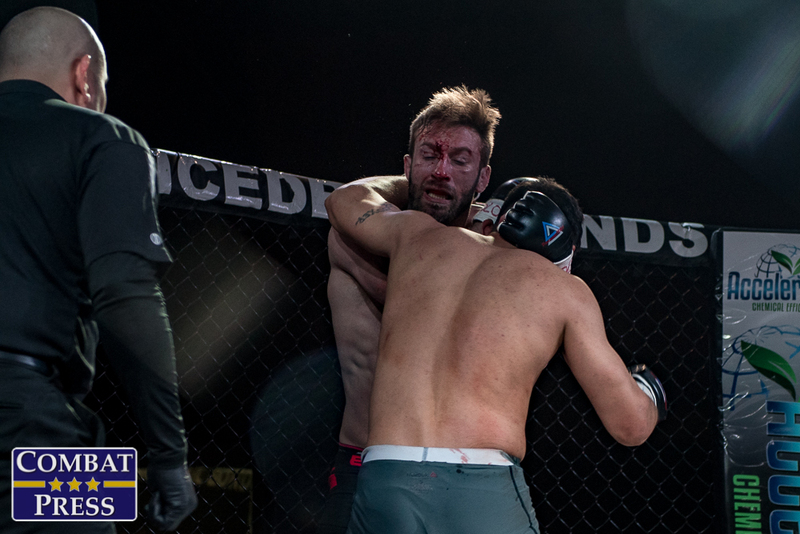 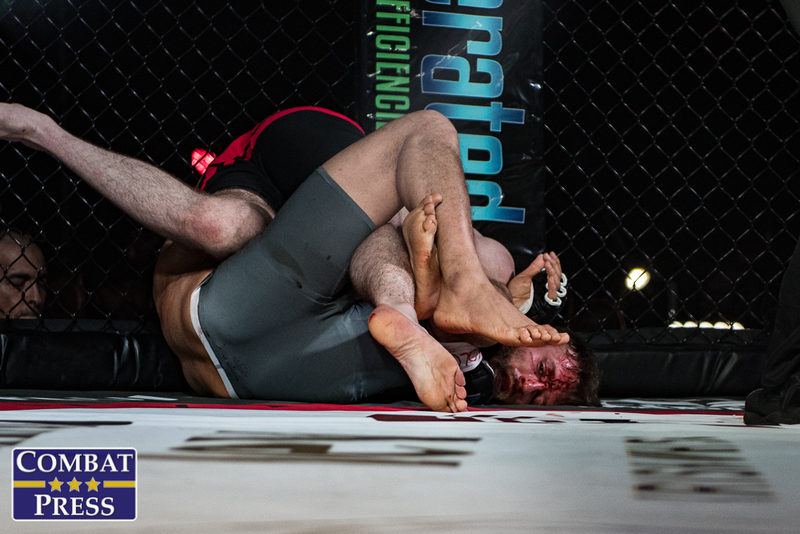 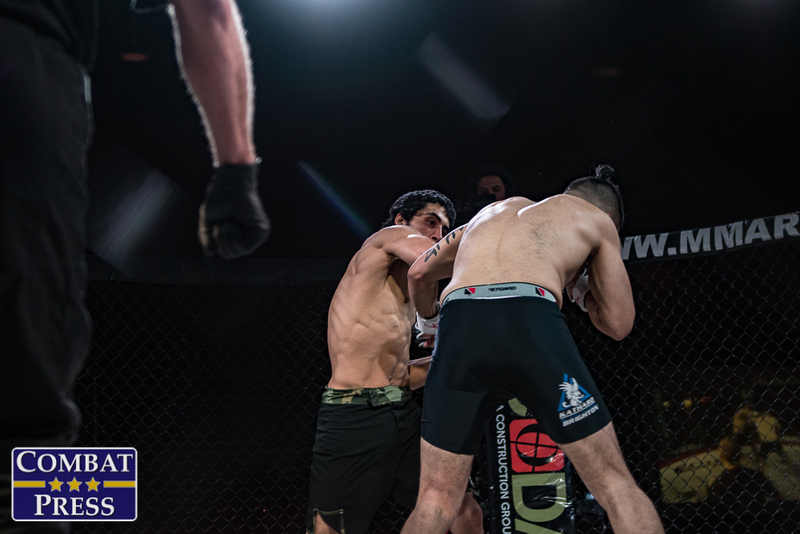 Zalal dominated most of the fight and pulled off a submission in the third round.